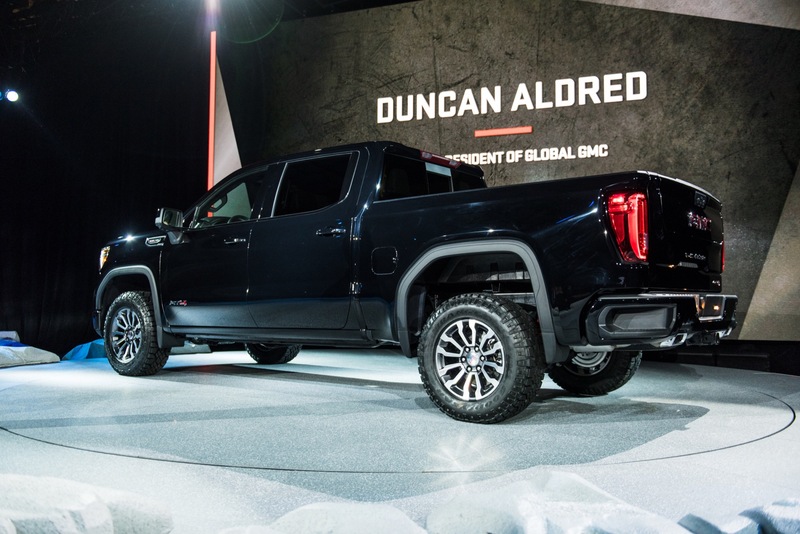 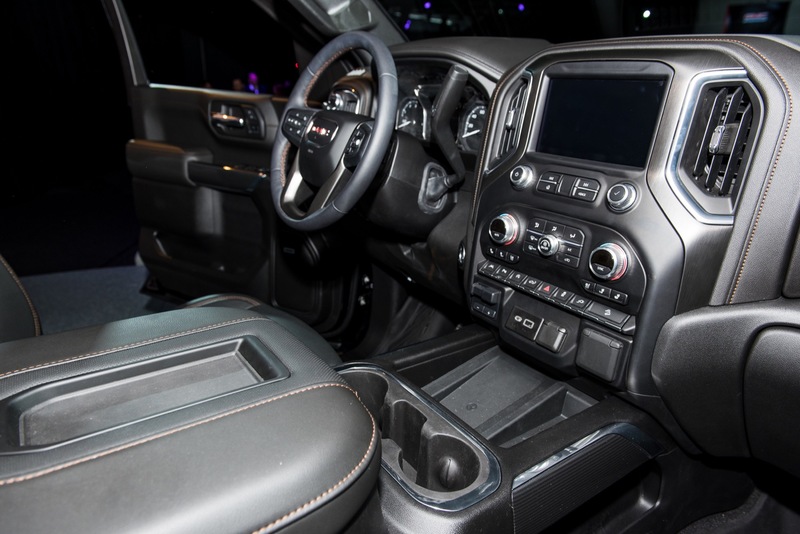 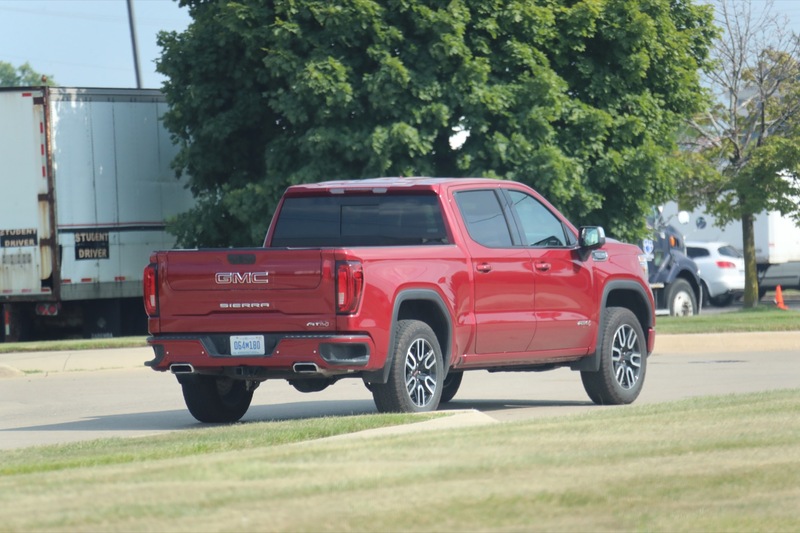 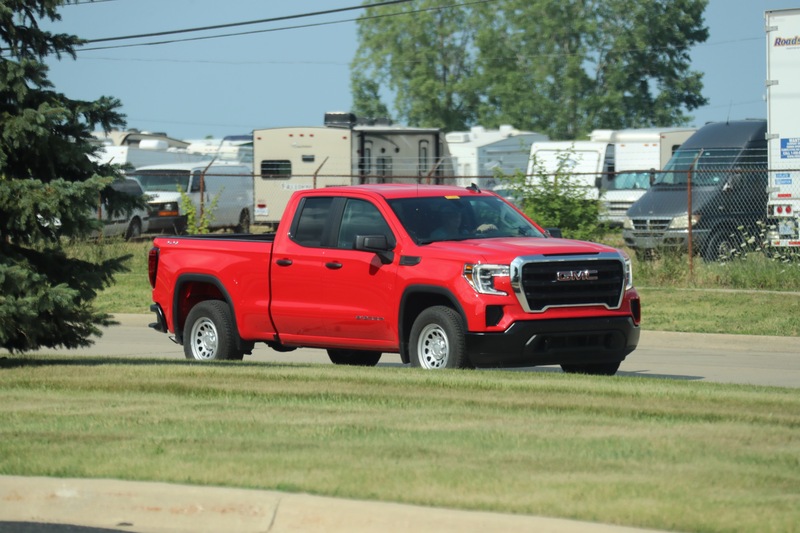 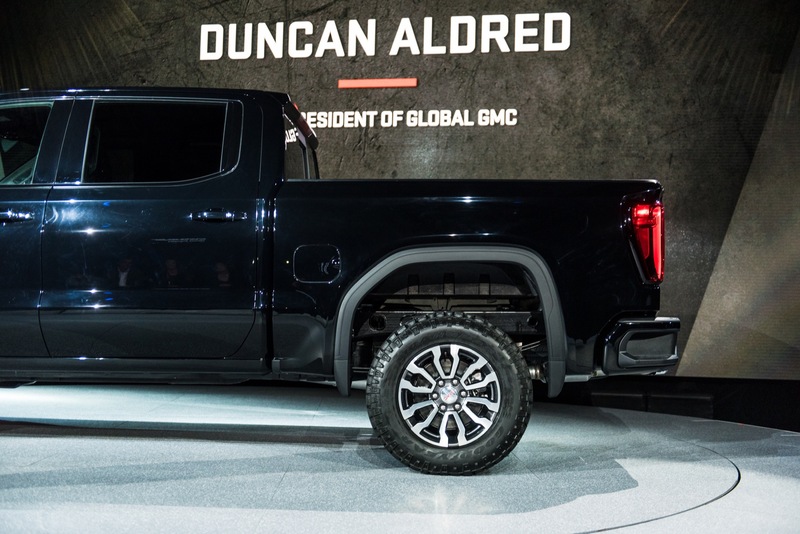 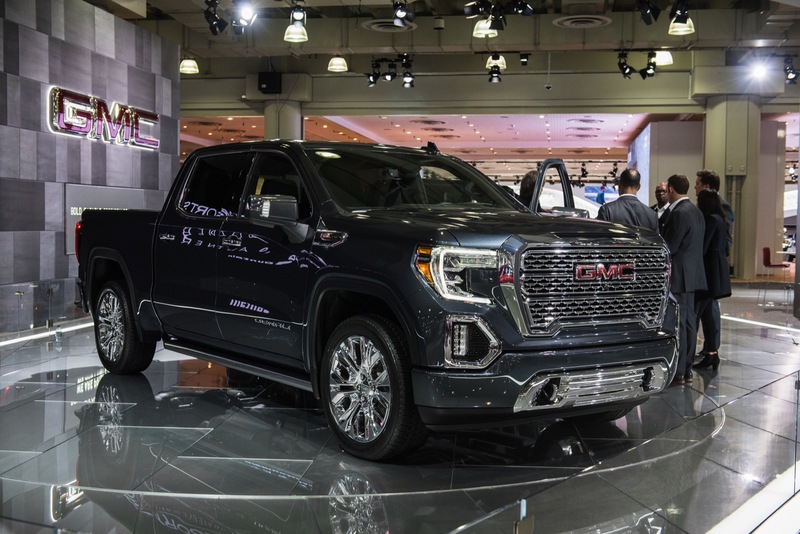 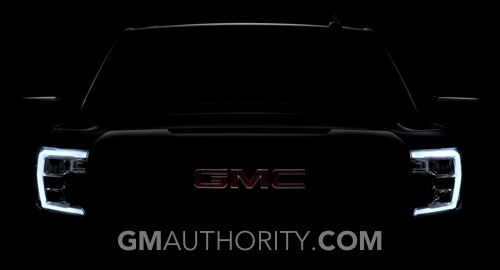 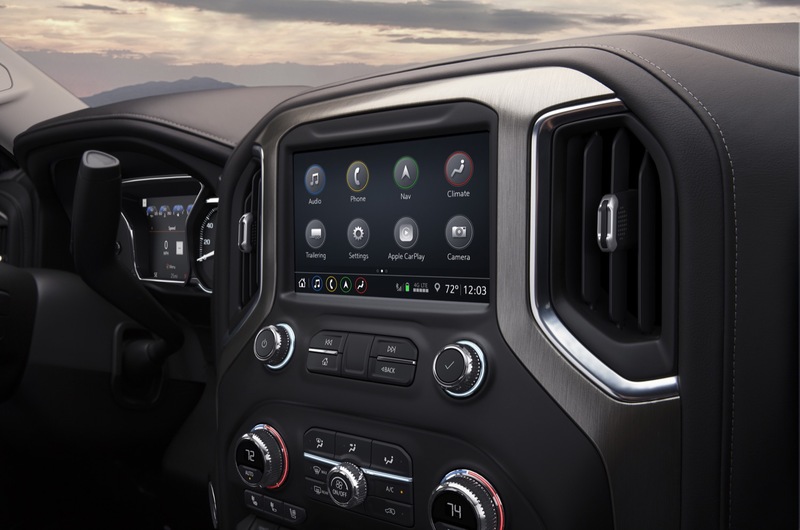 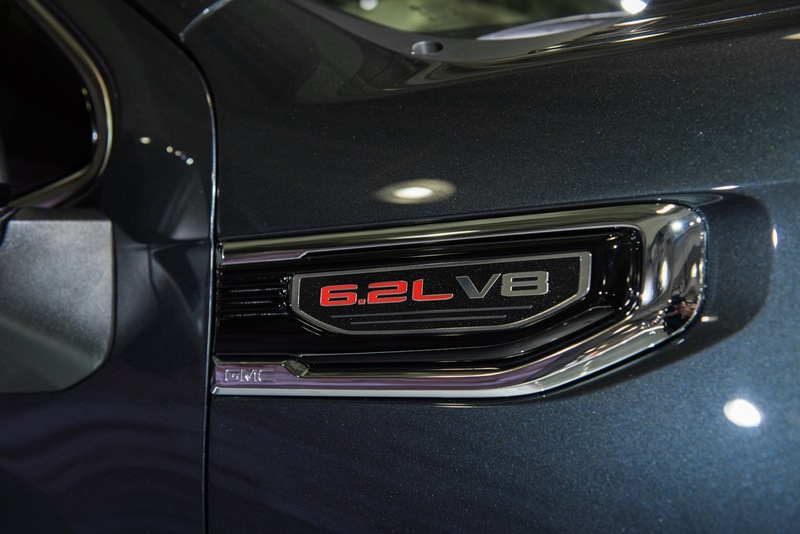 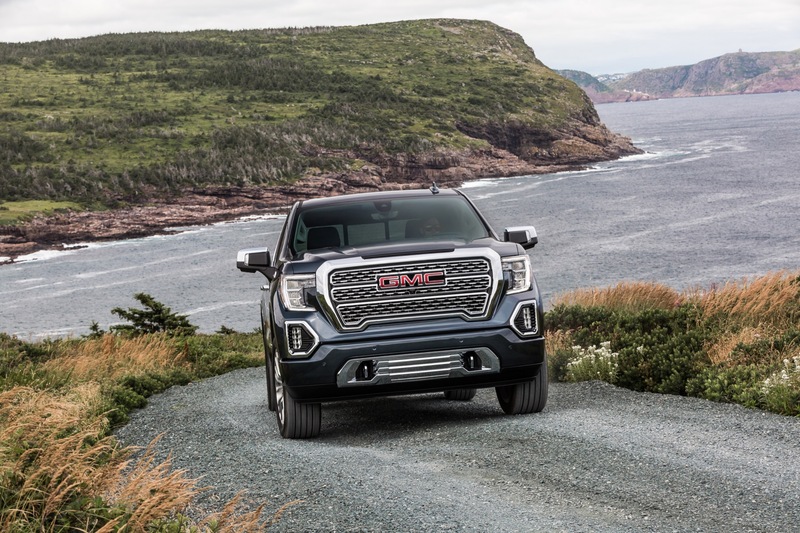 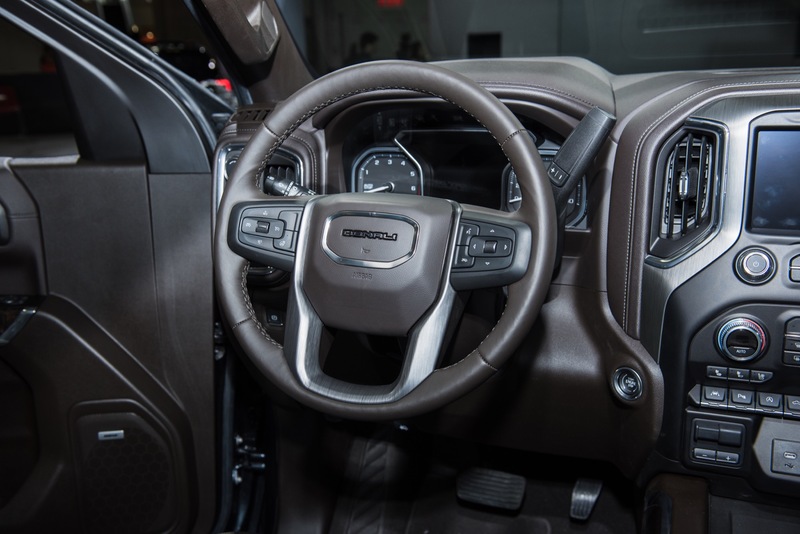 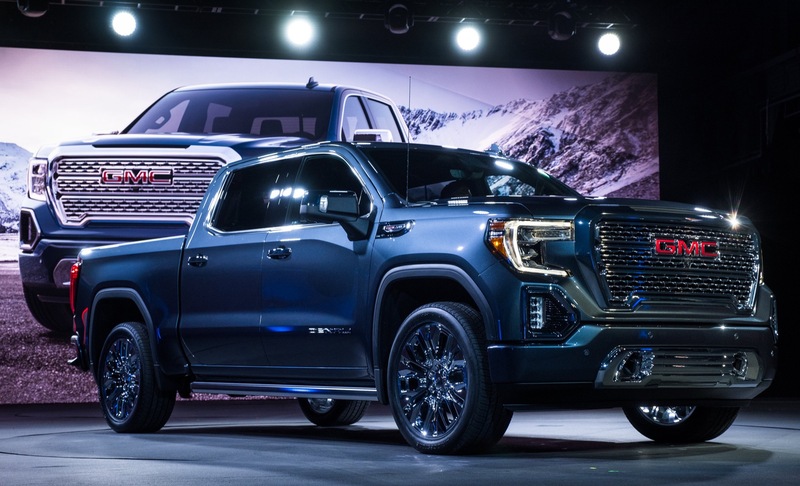 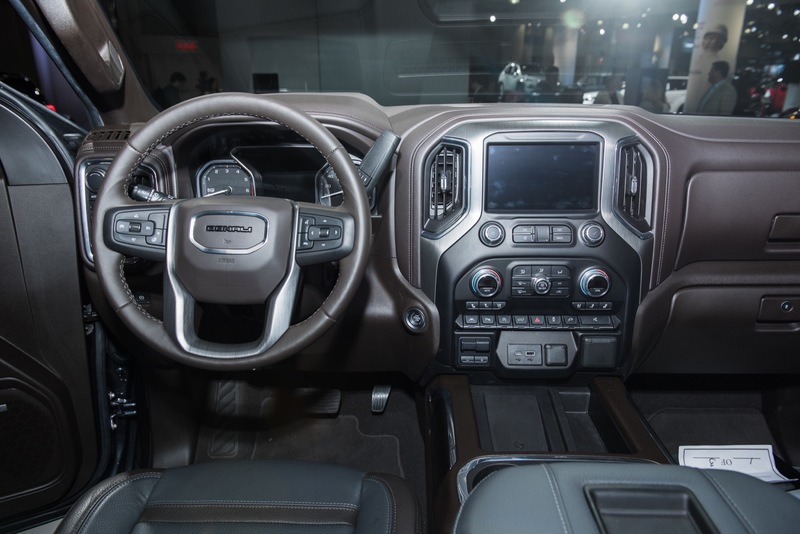 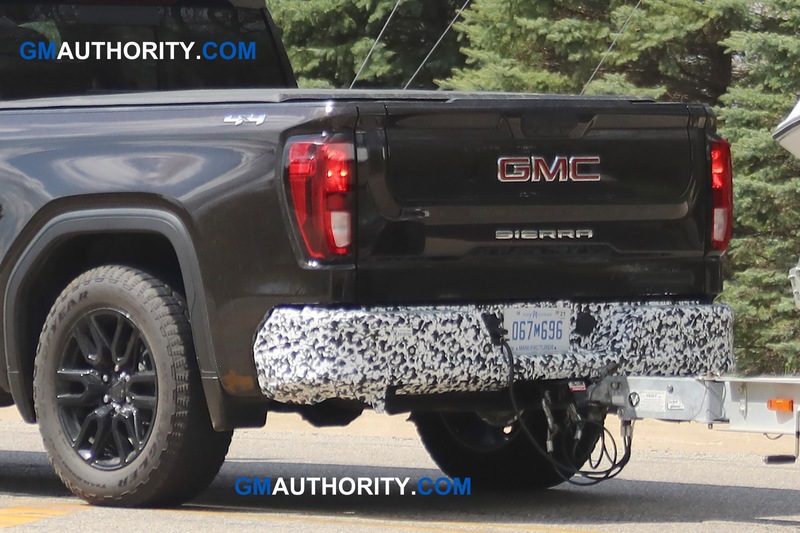 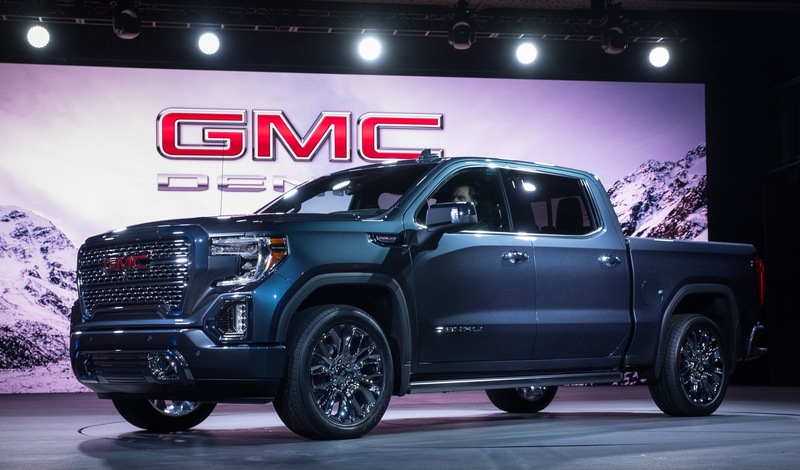 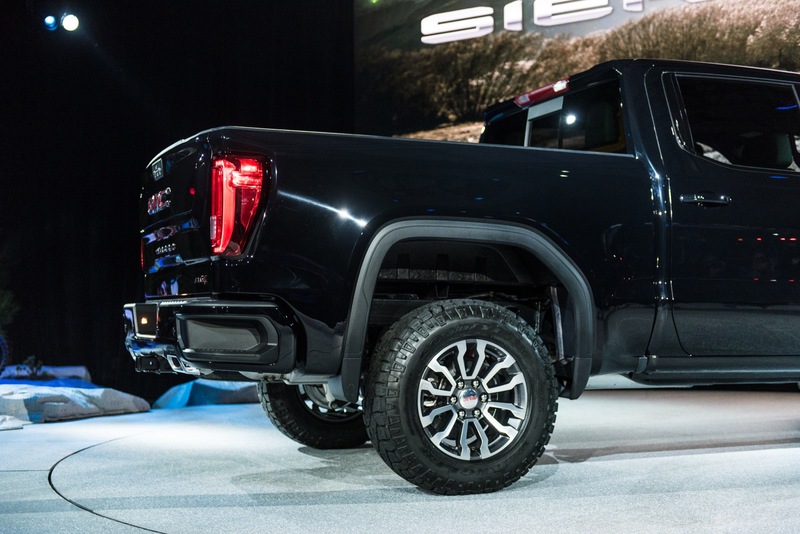 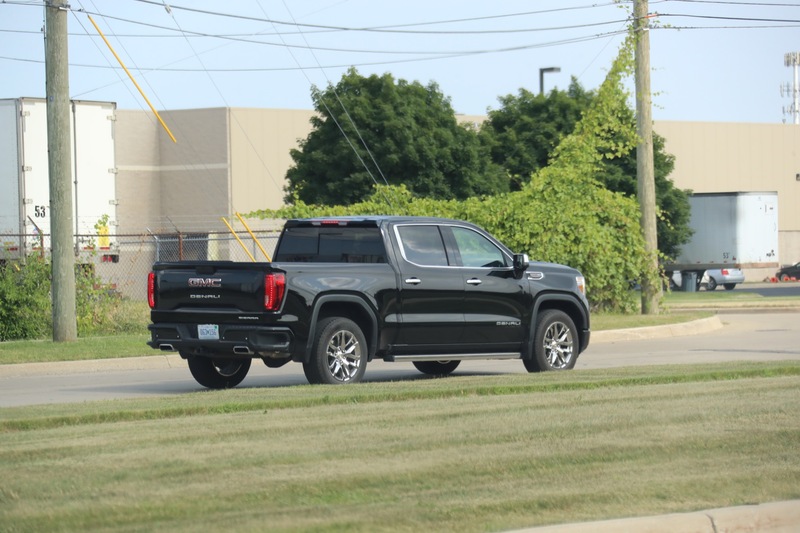 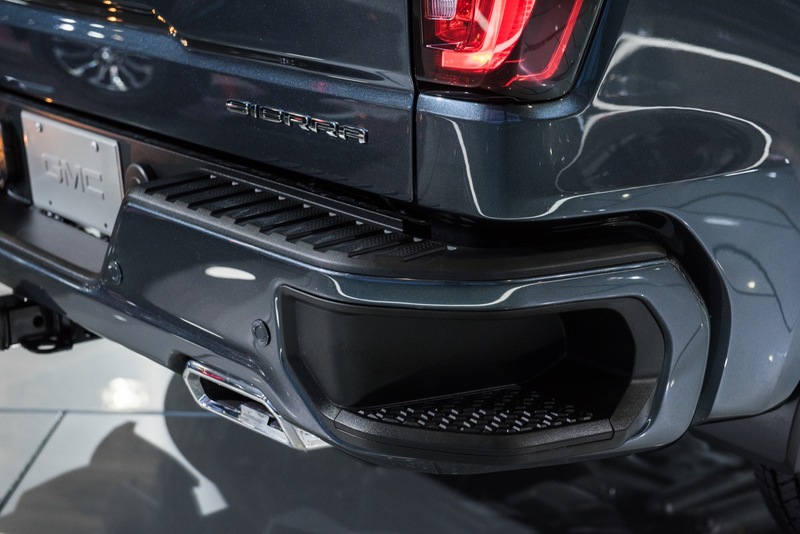 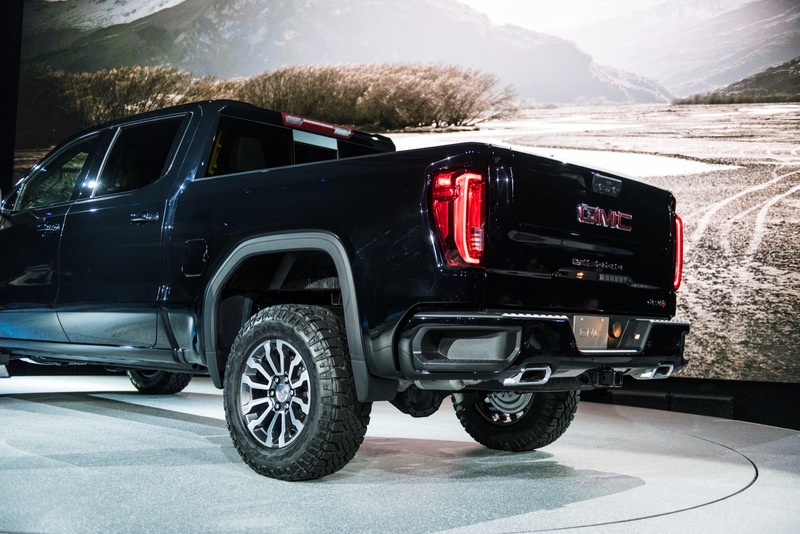 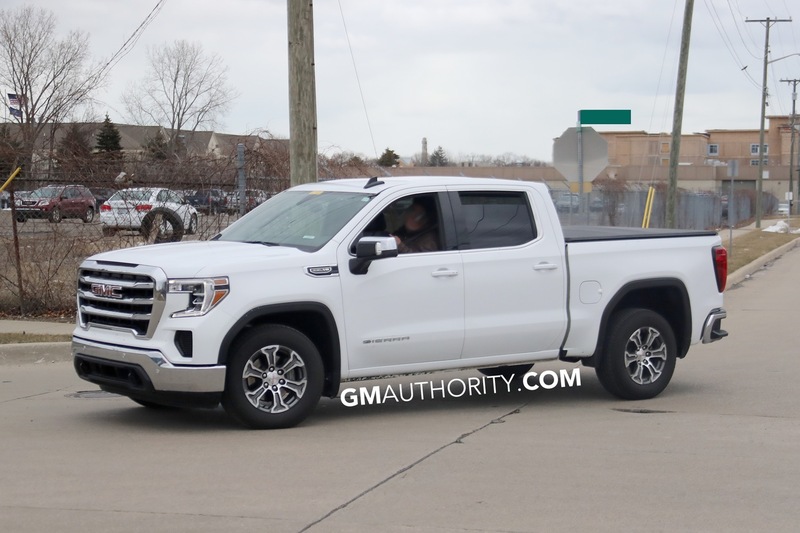 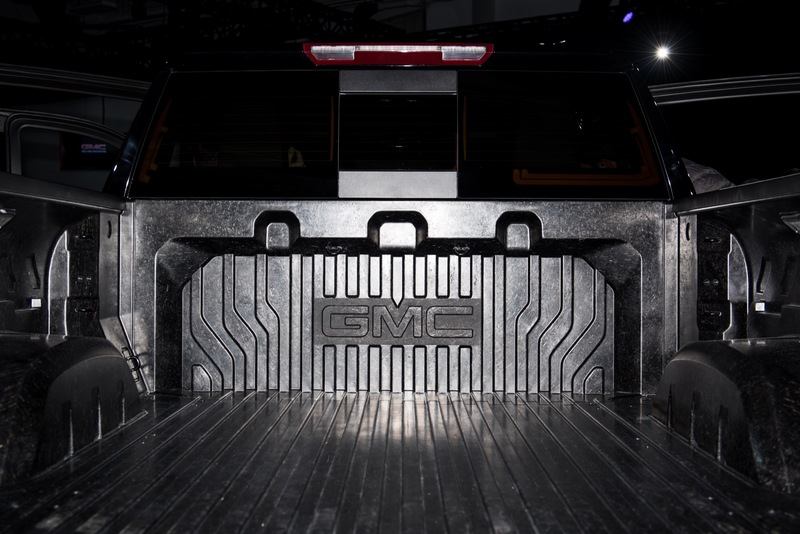 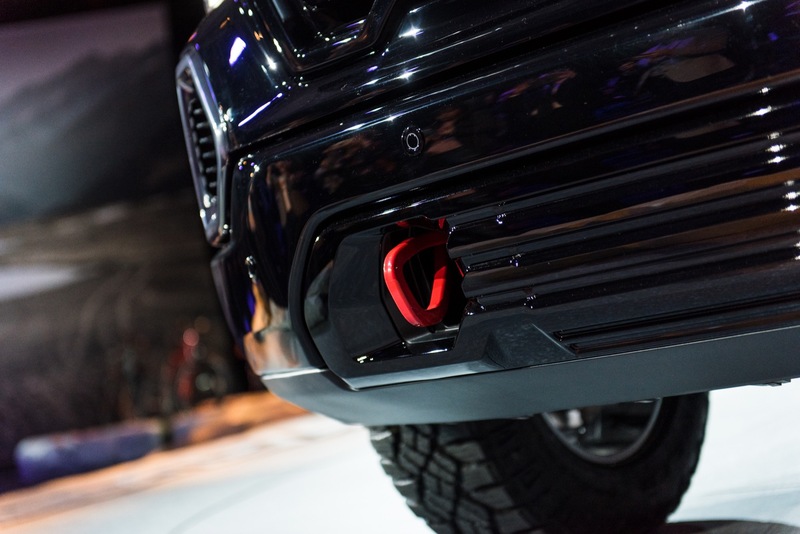 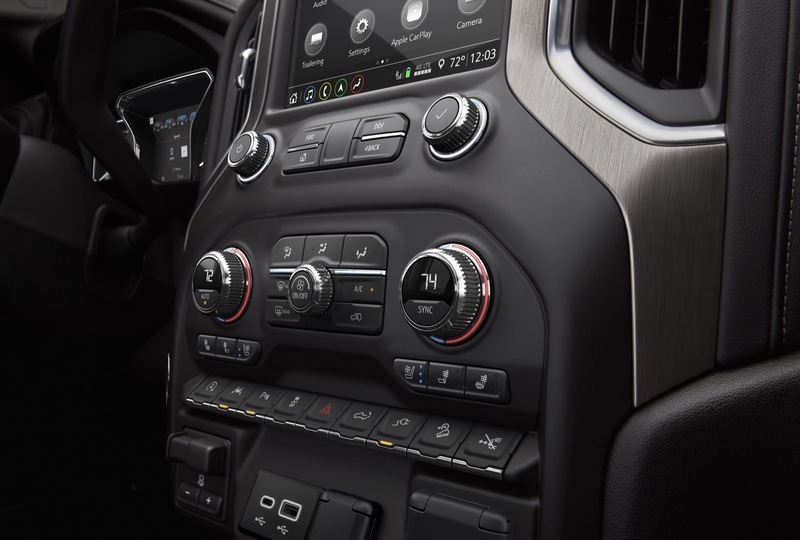 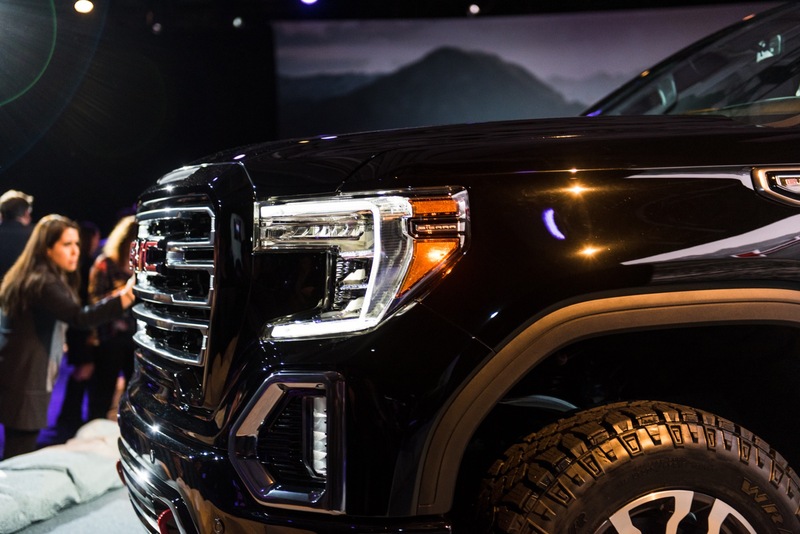 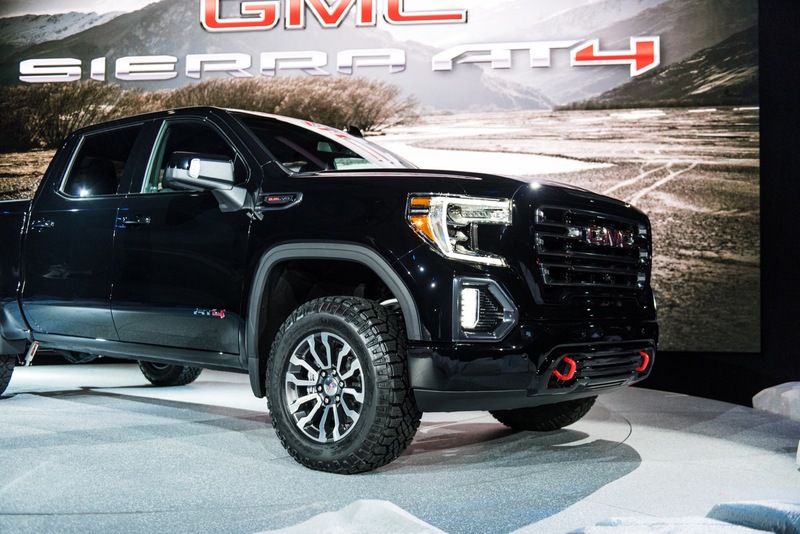 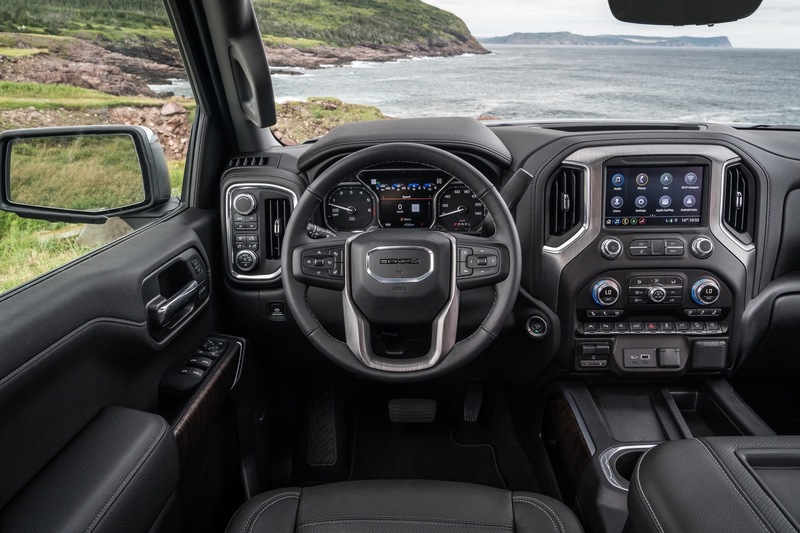 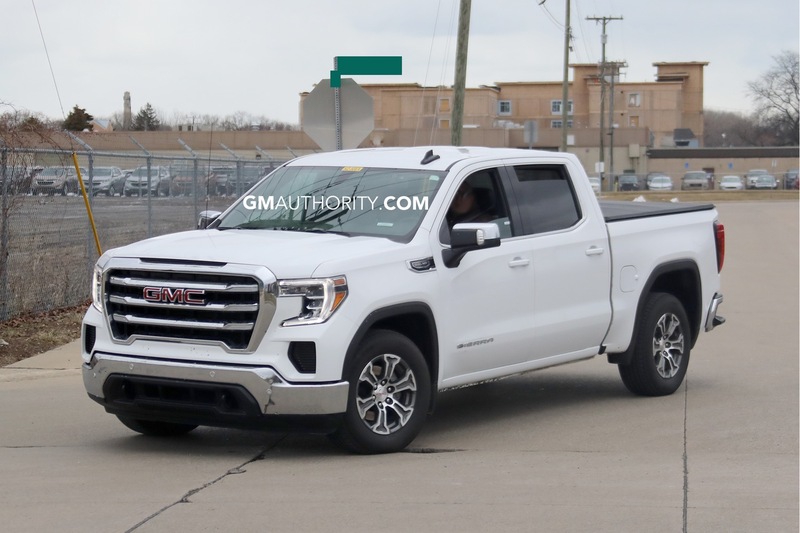 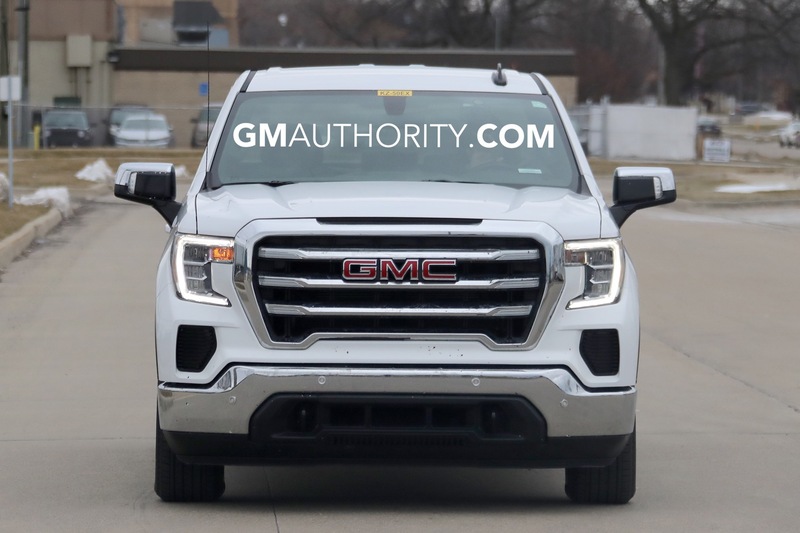 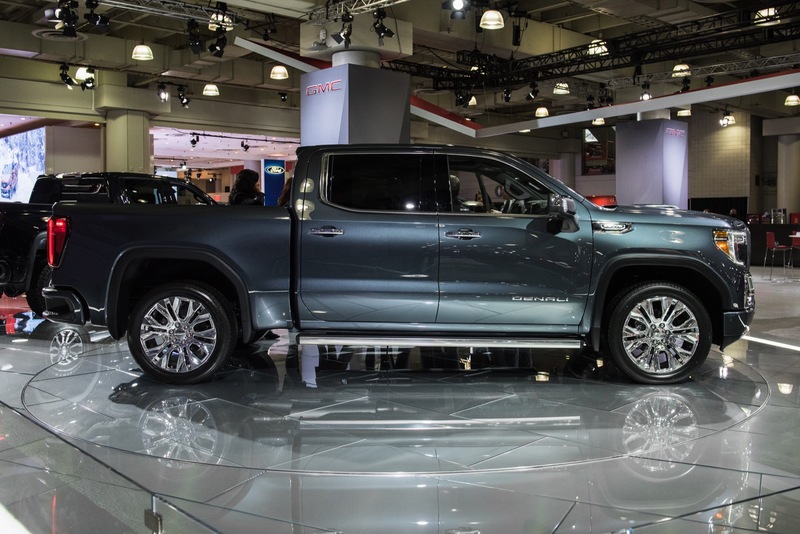 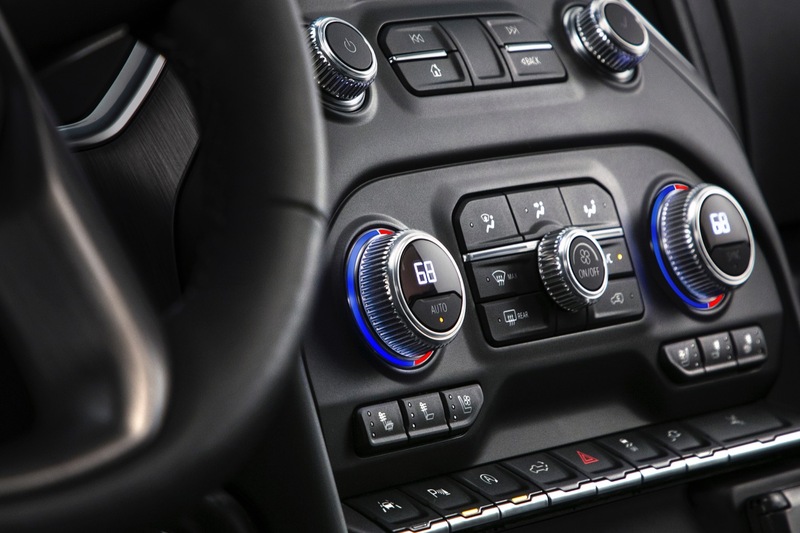 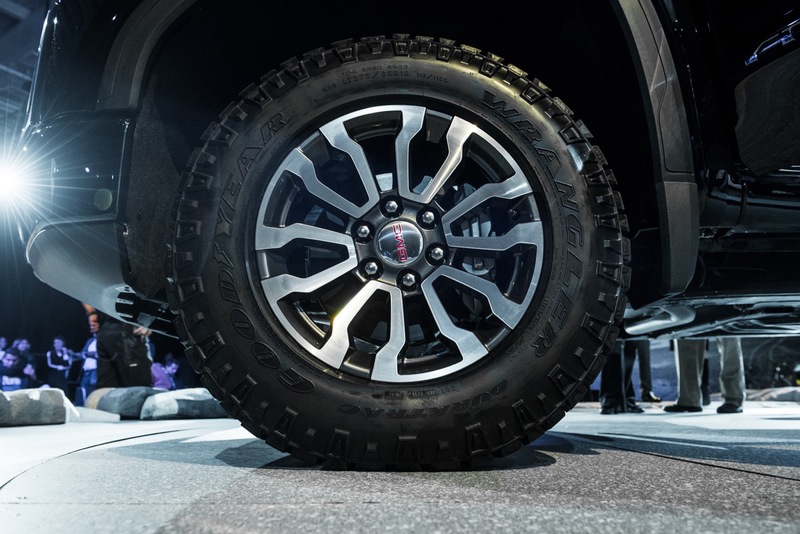 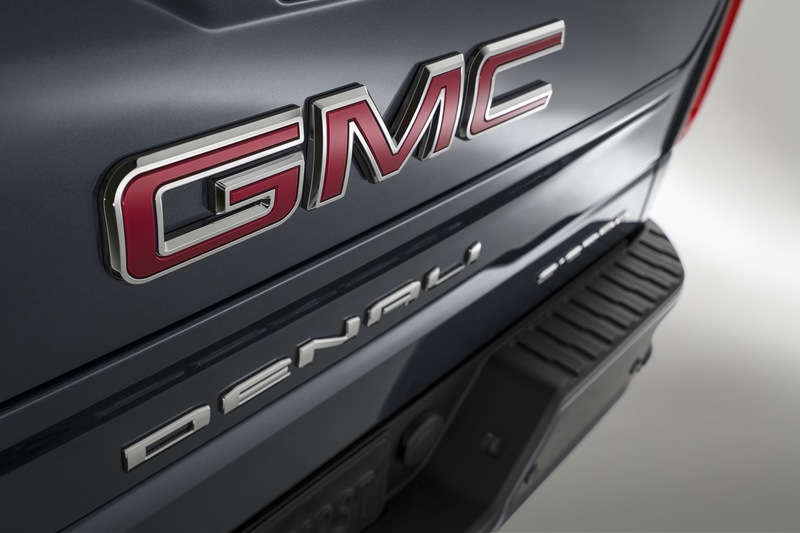 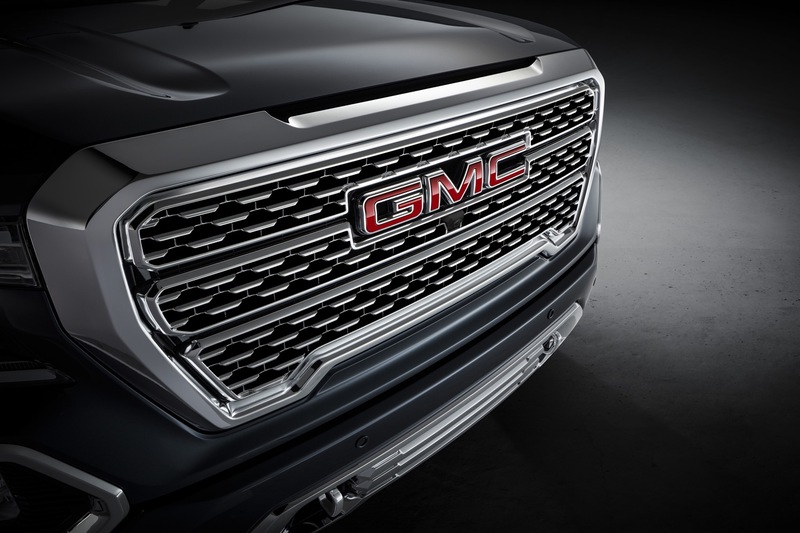 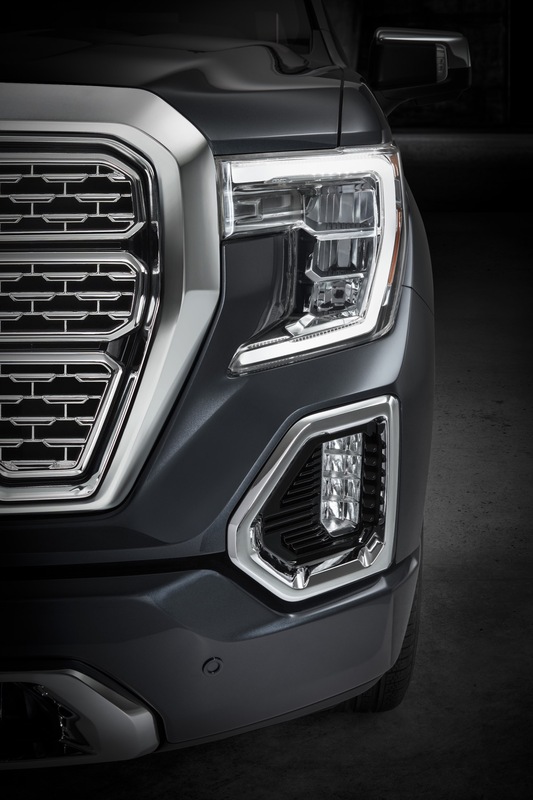 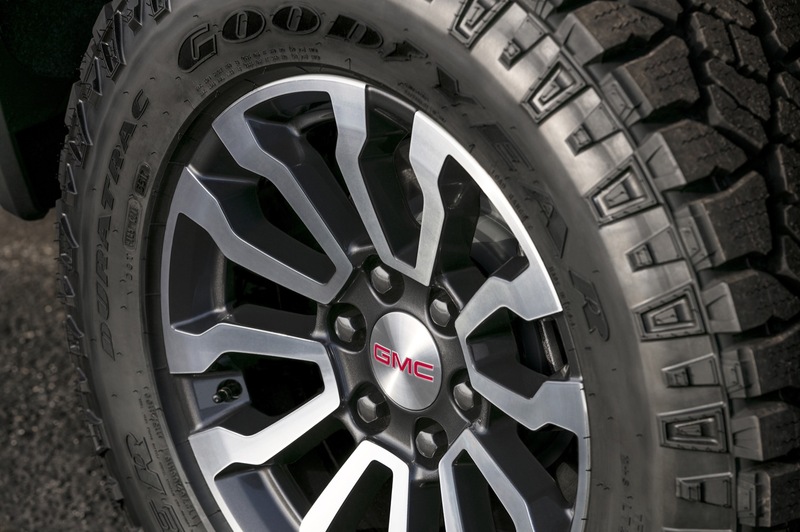 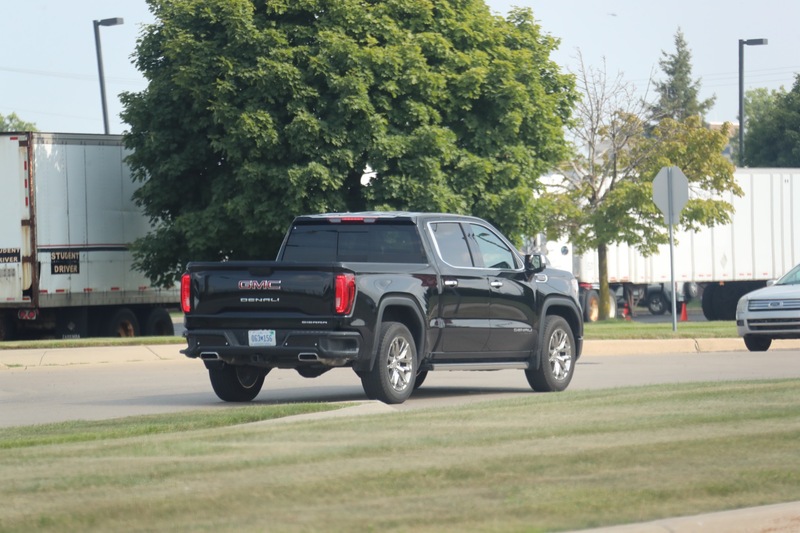 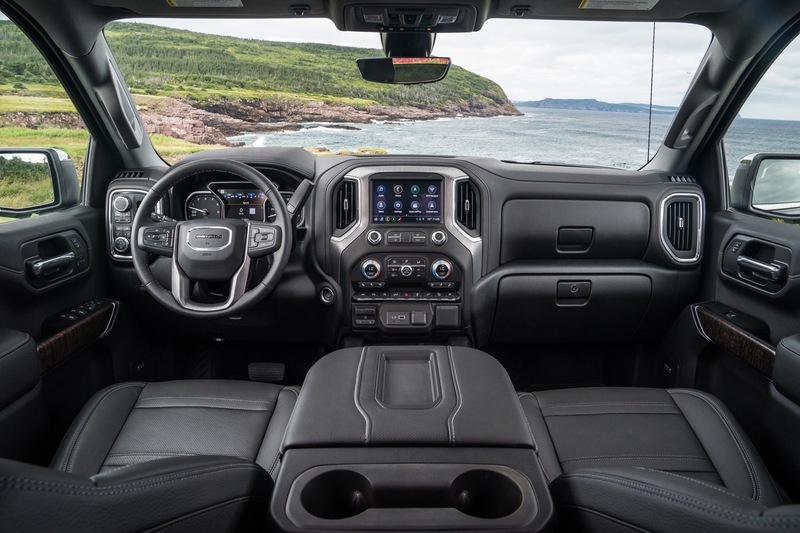 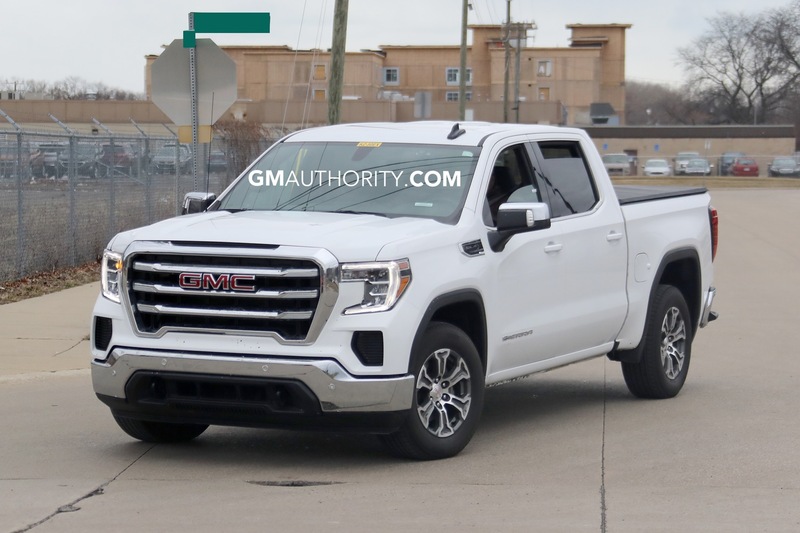 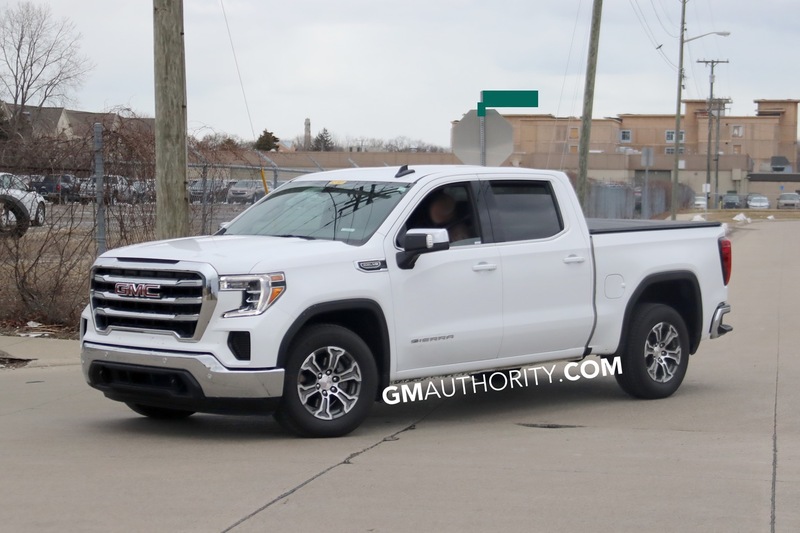 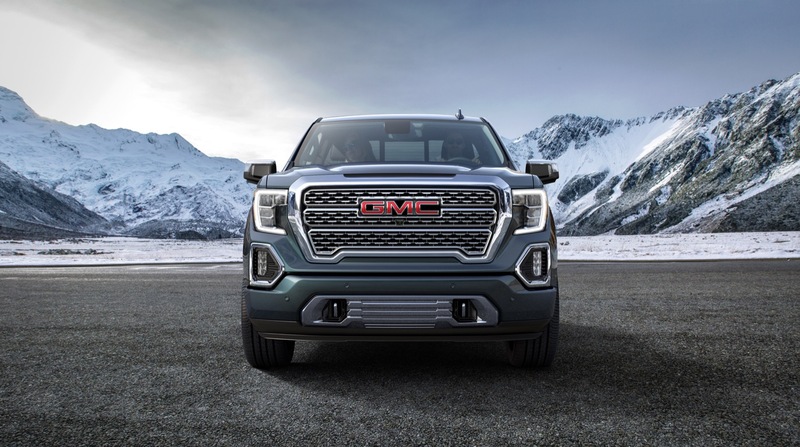 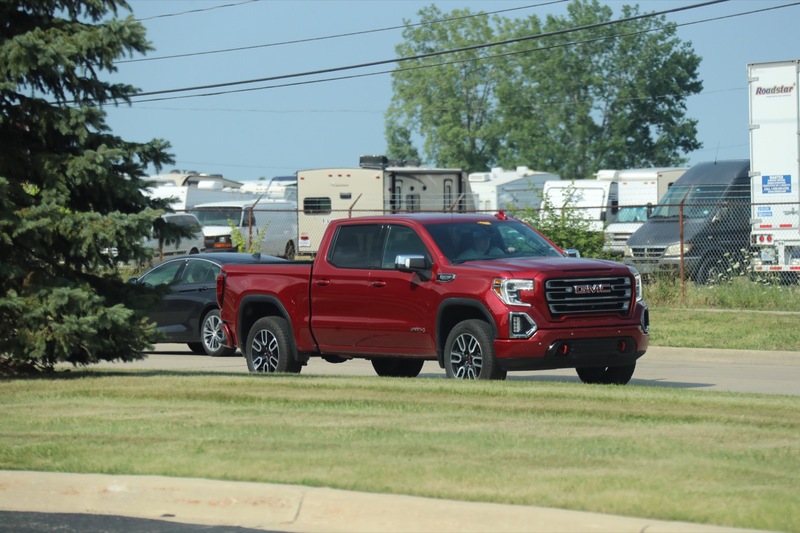 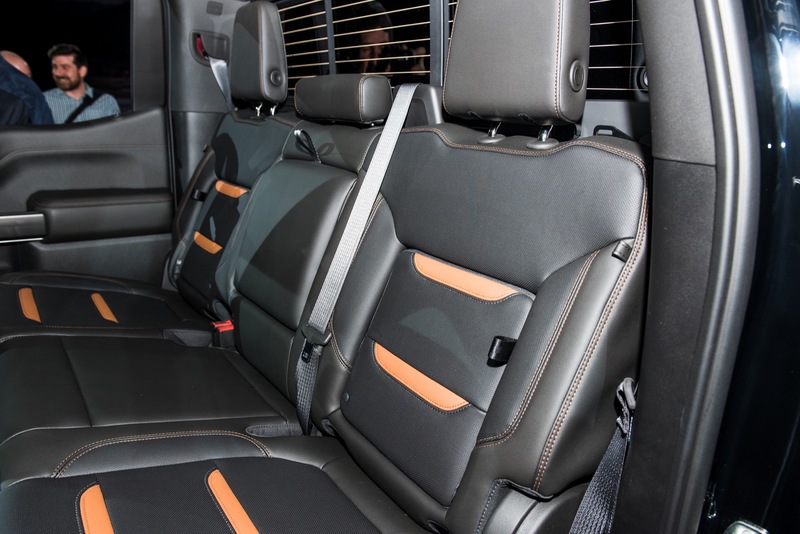 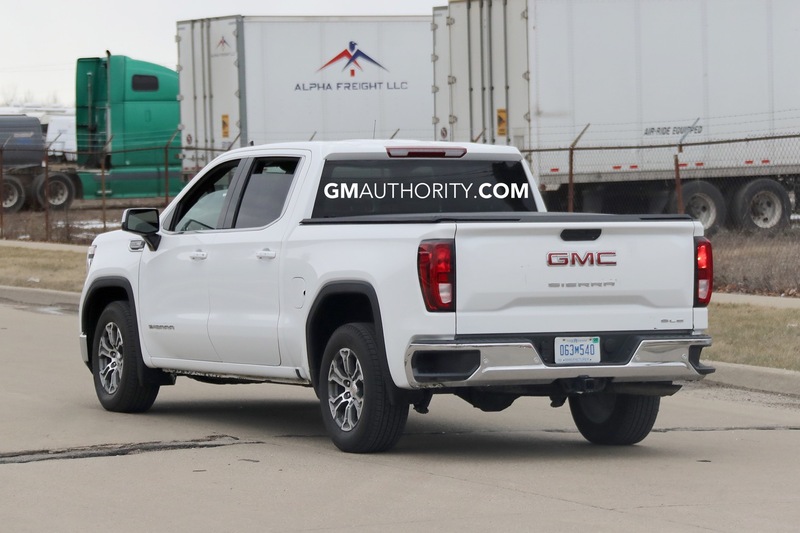 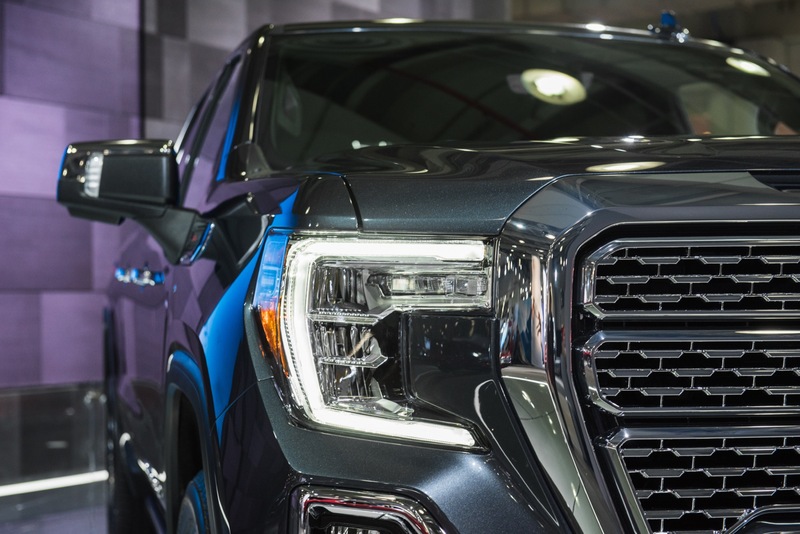 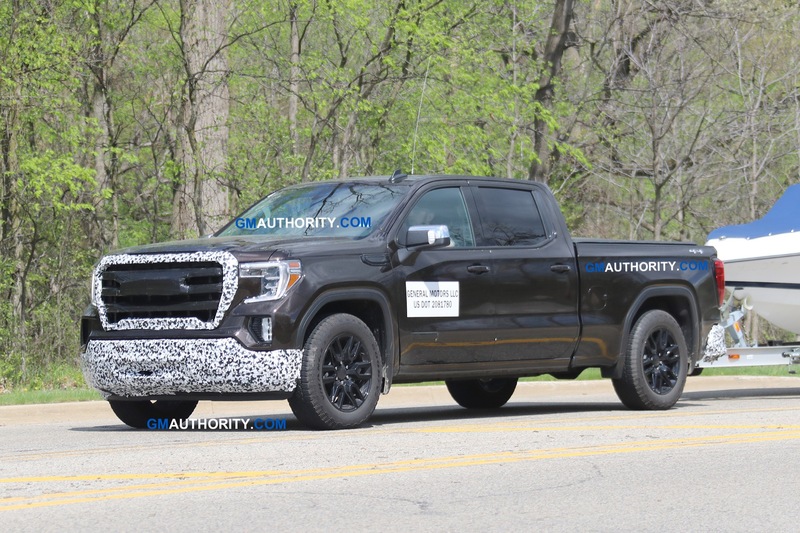 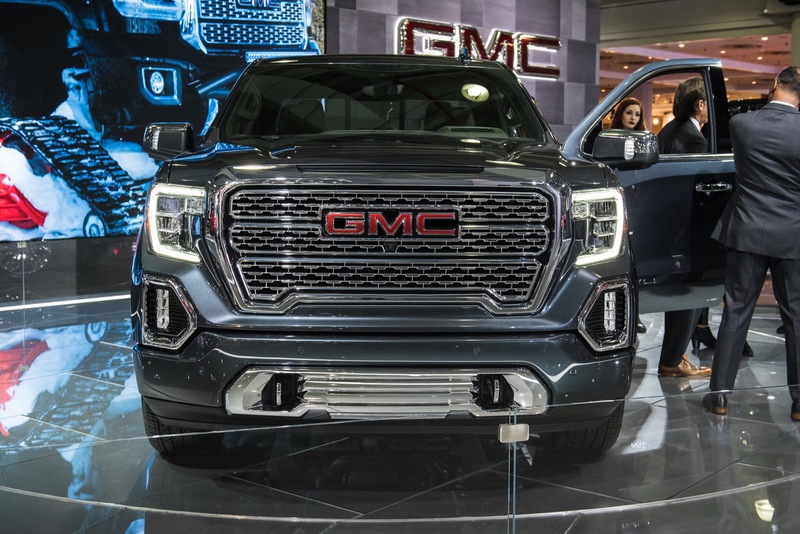 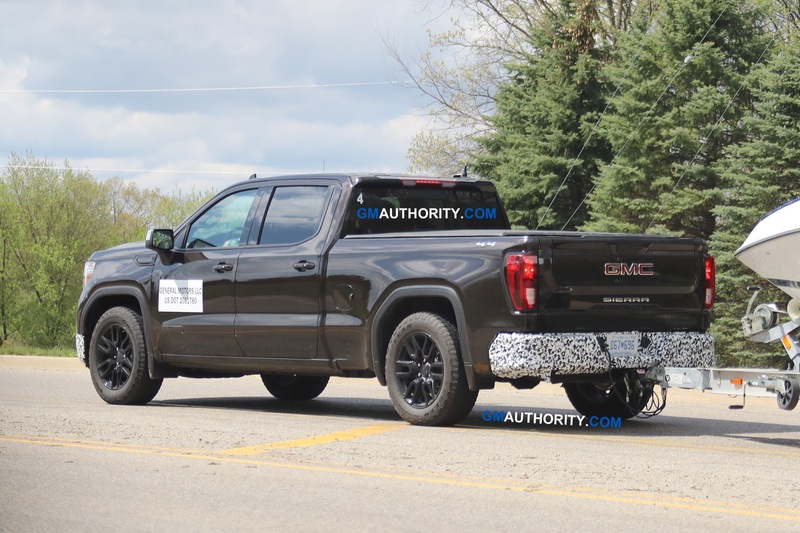 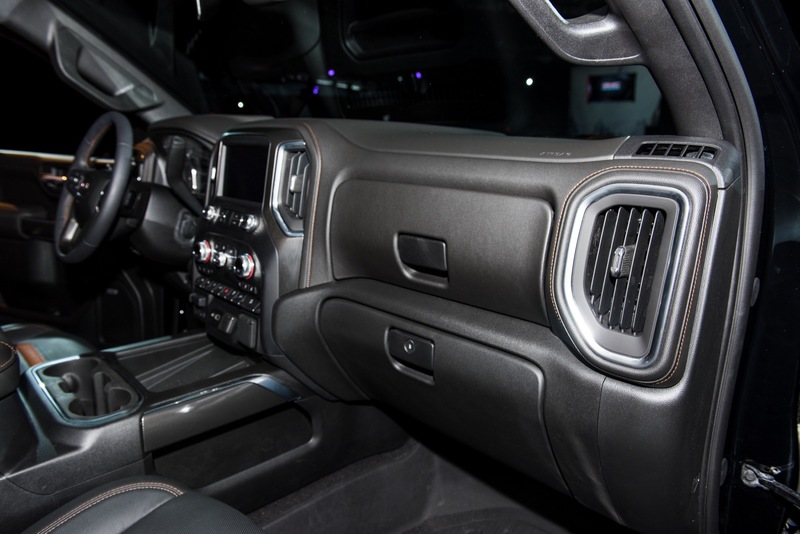 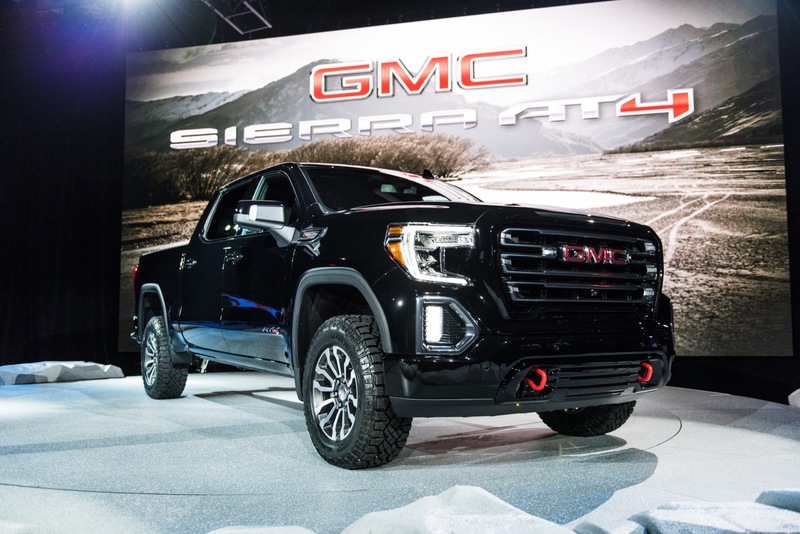 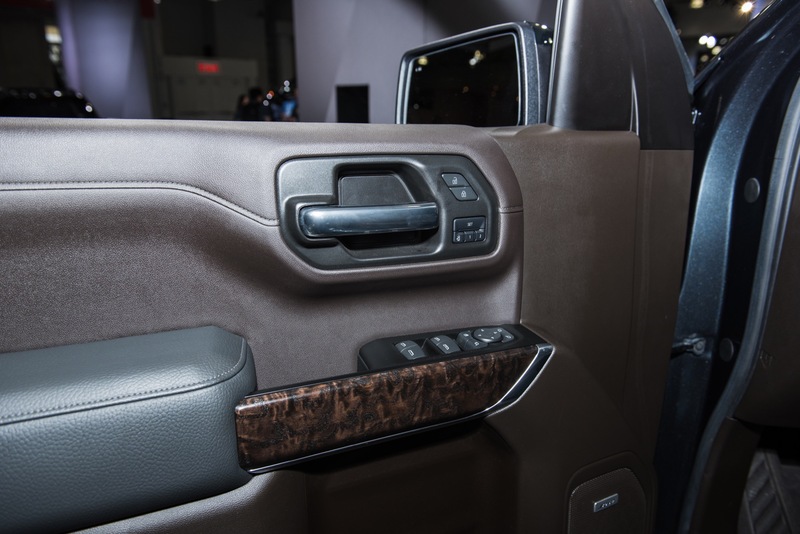 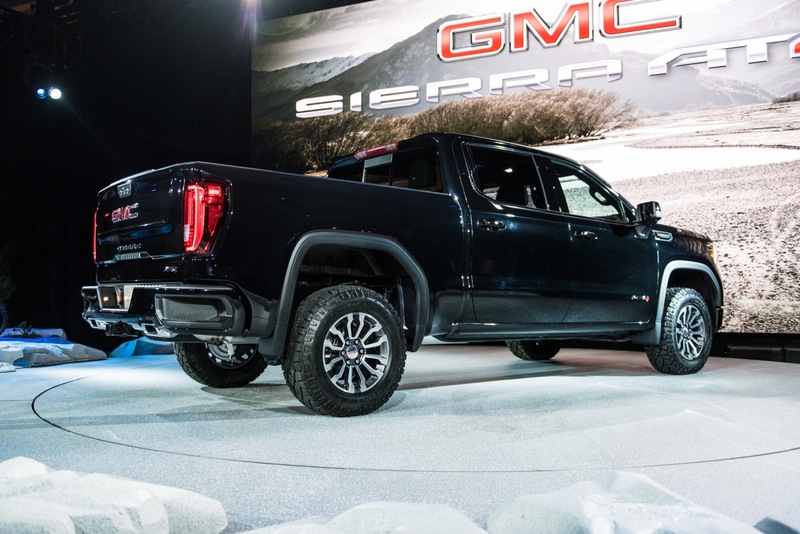 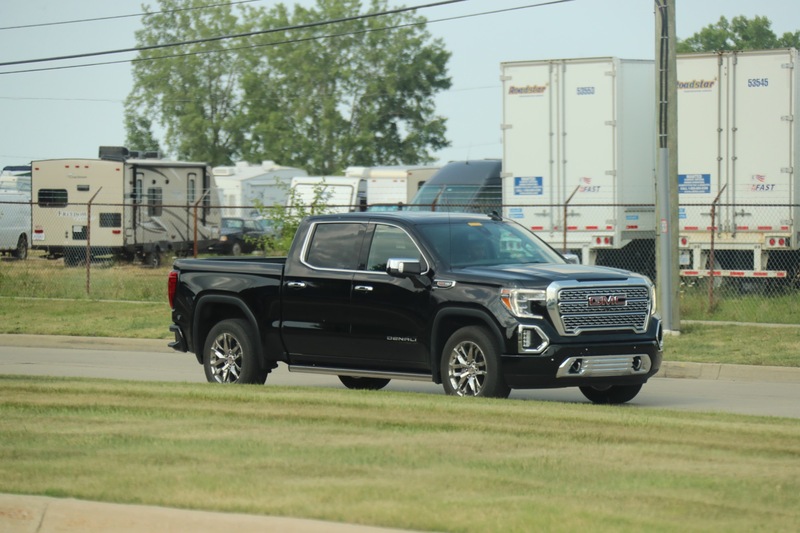 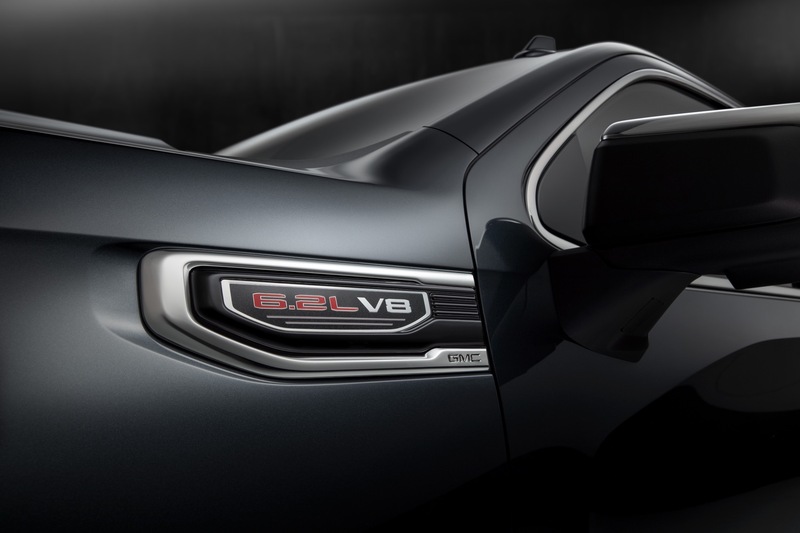 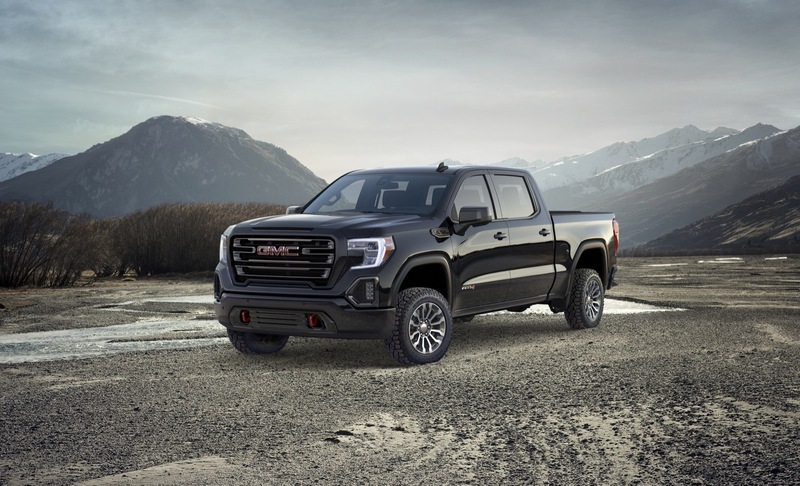 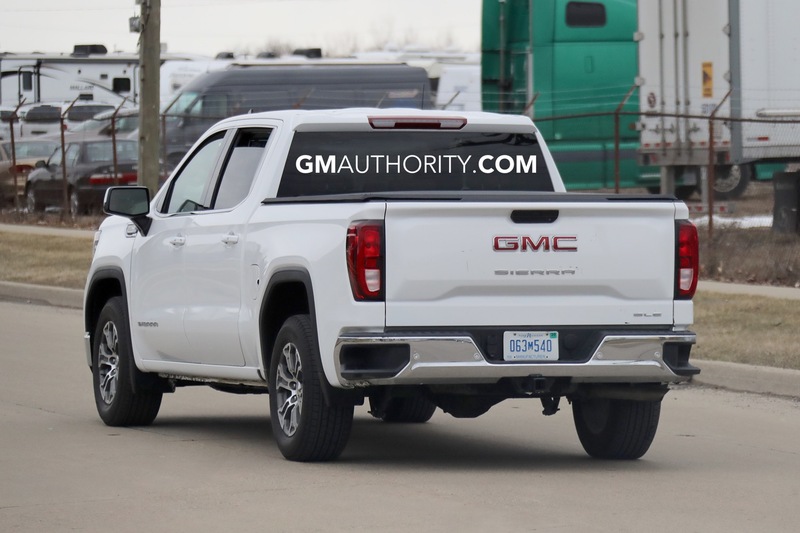 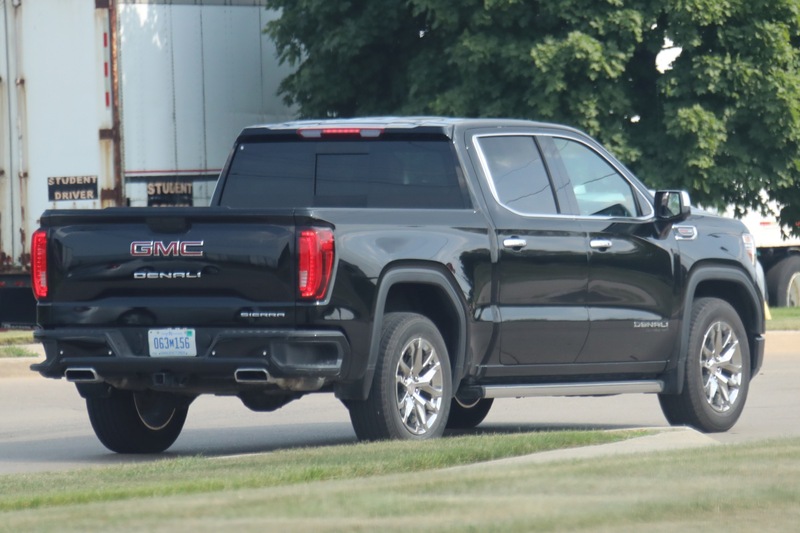 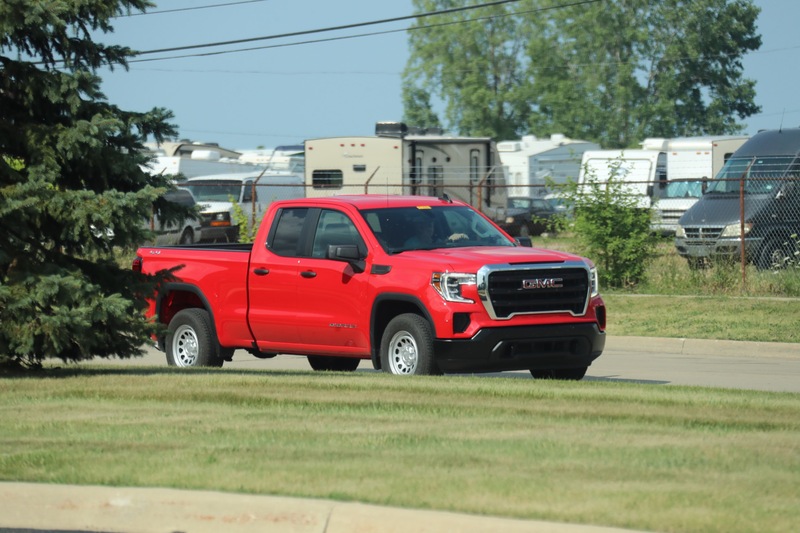 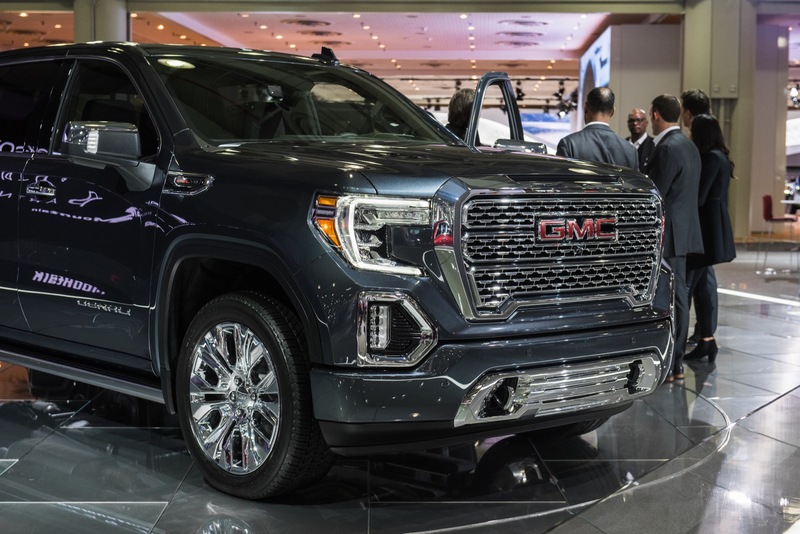 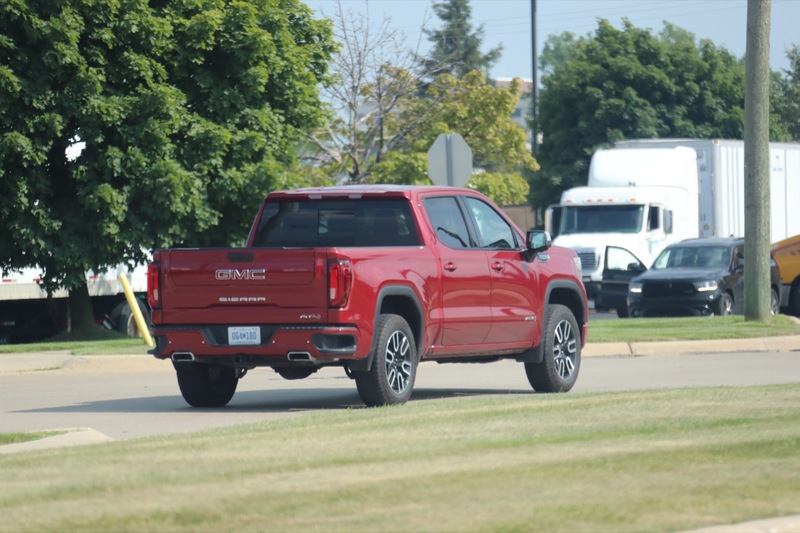 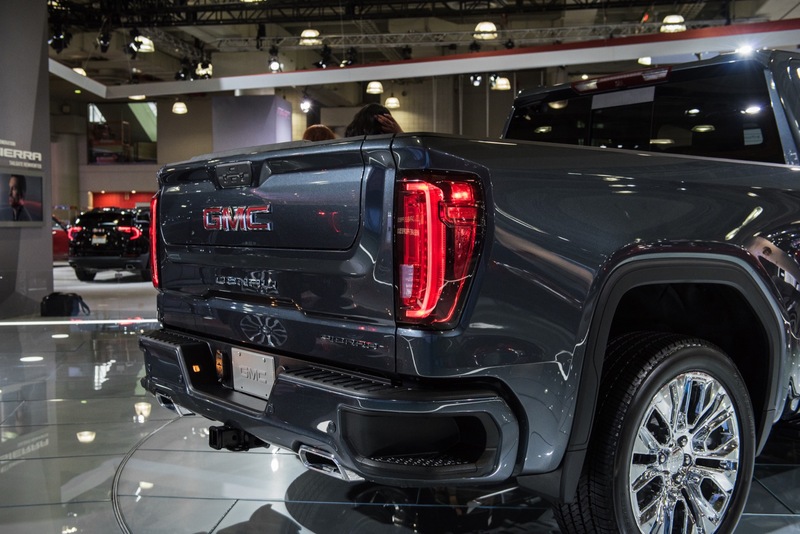 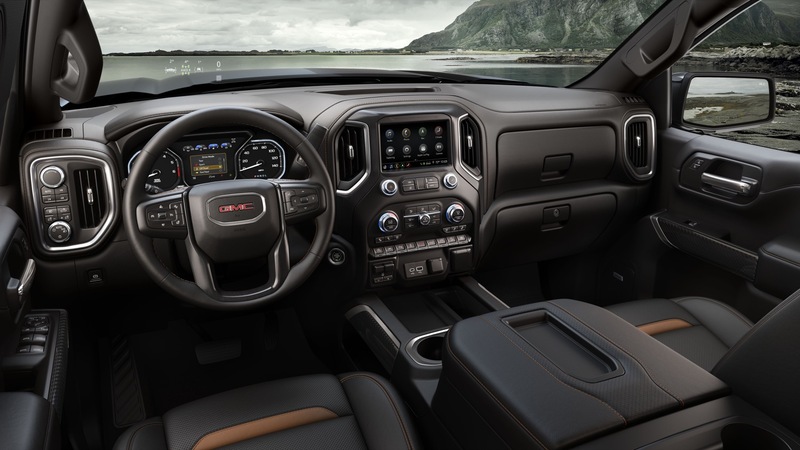 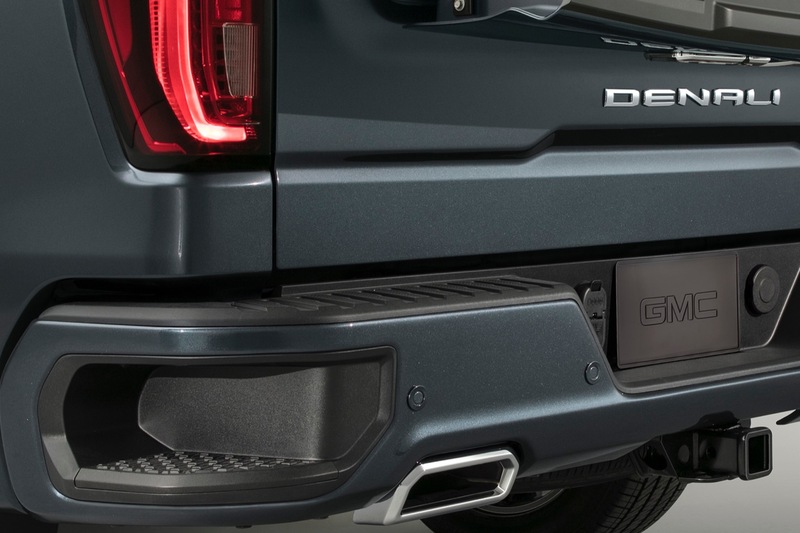 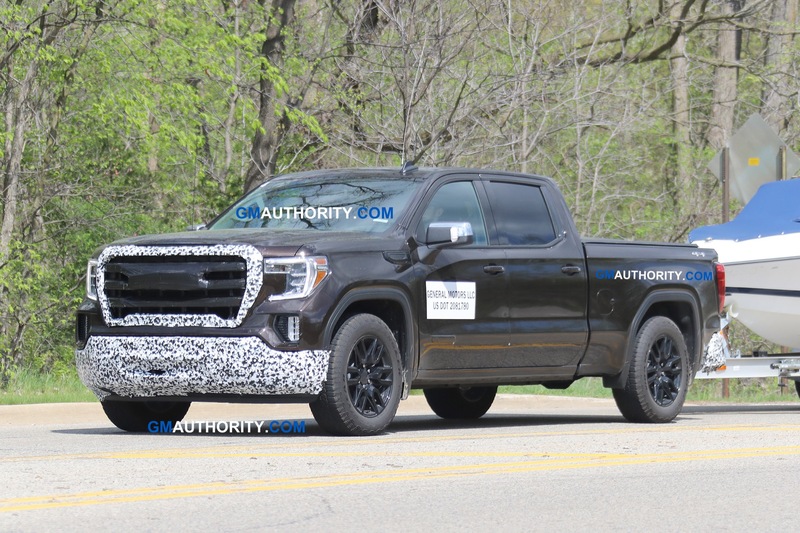 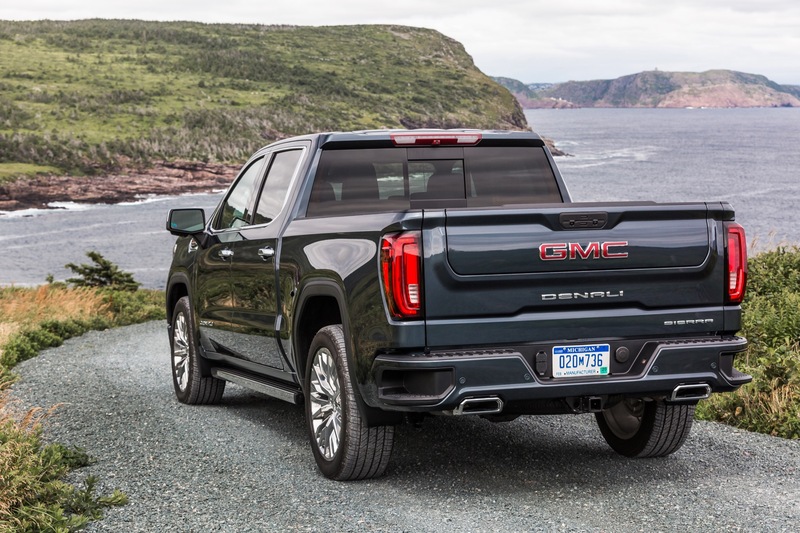 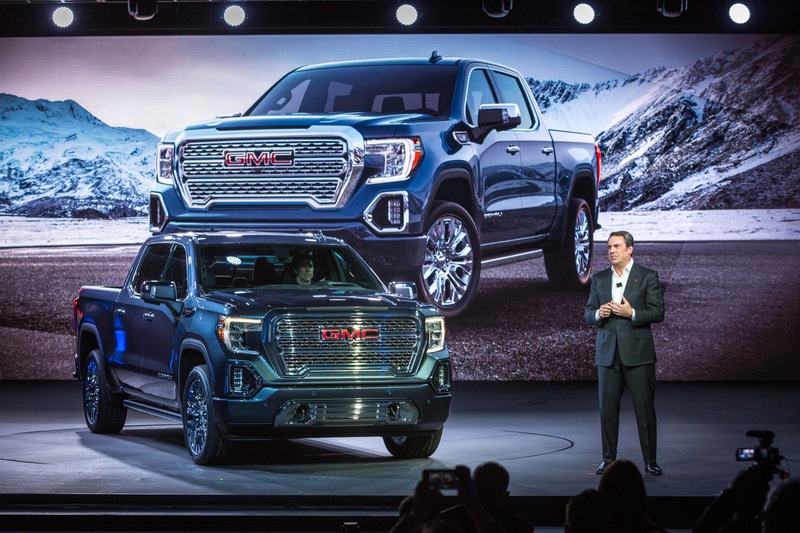 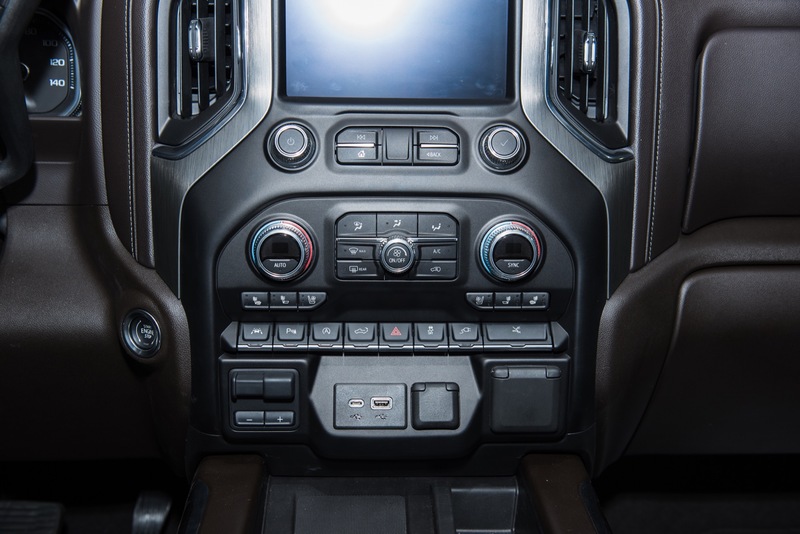 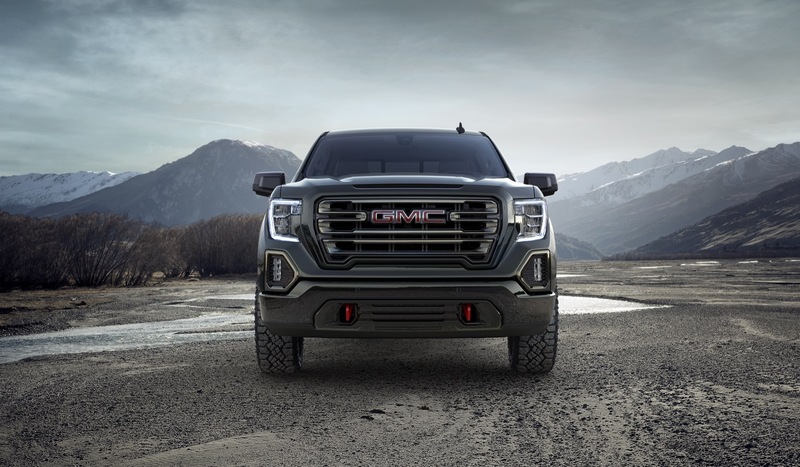 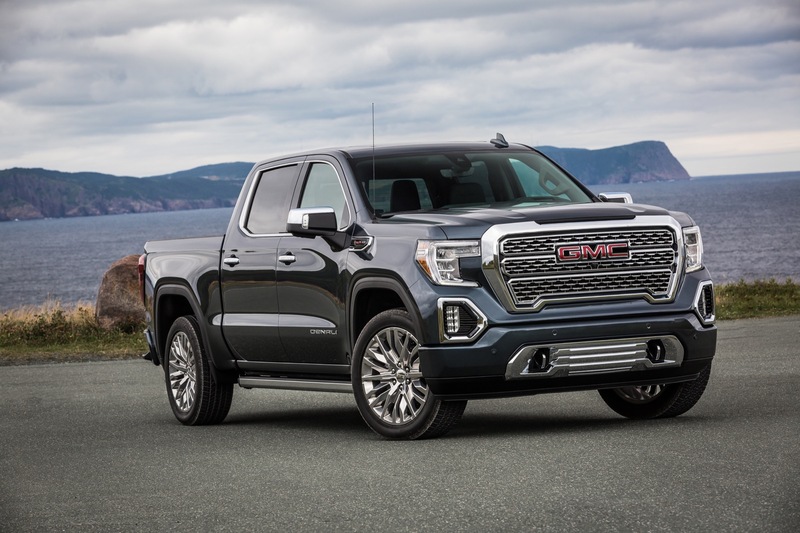 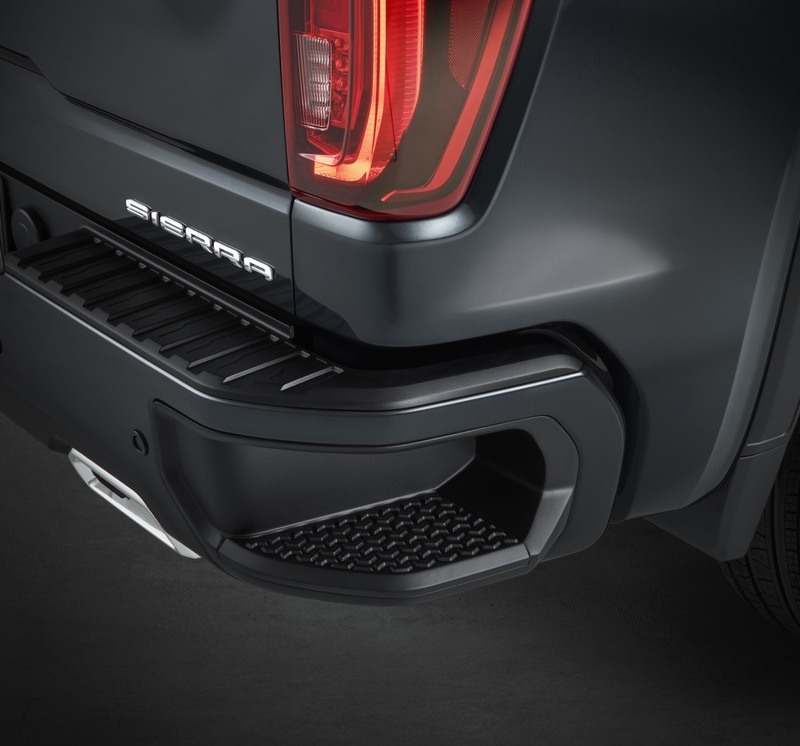 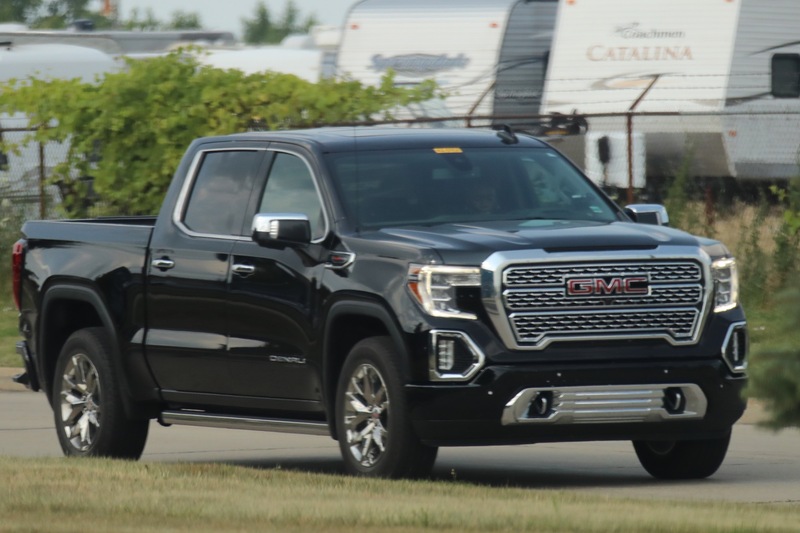 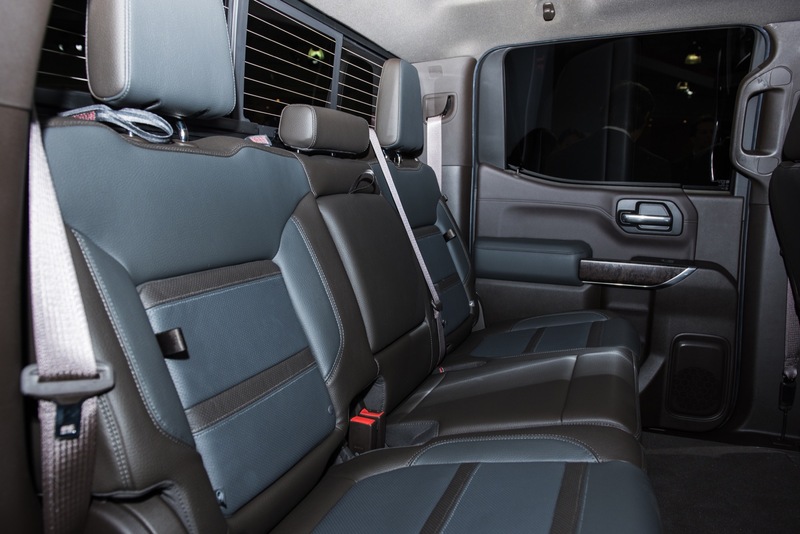 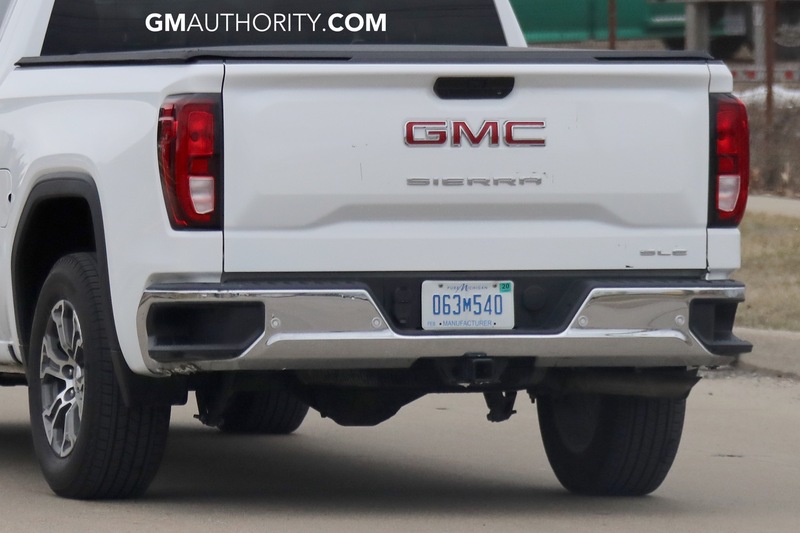 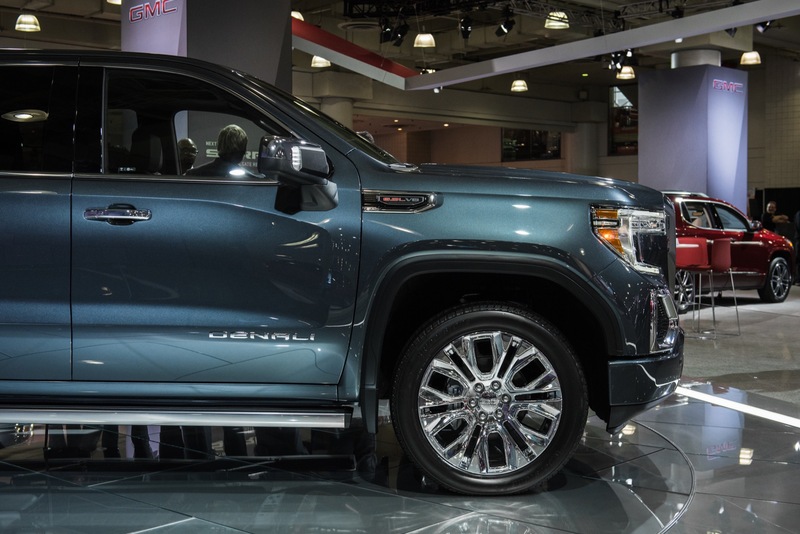 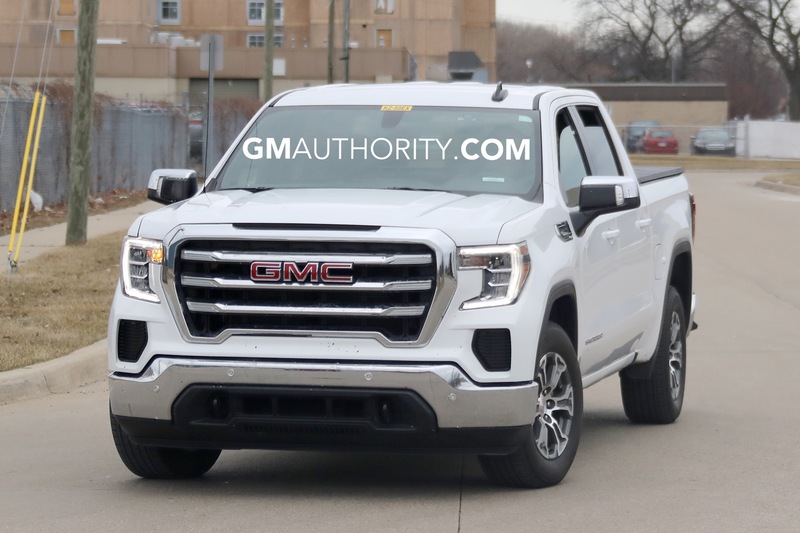 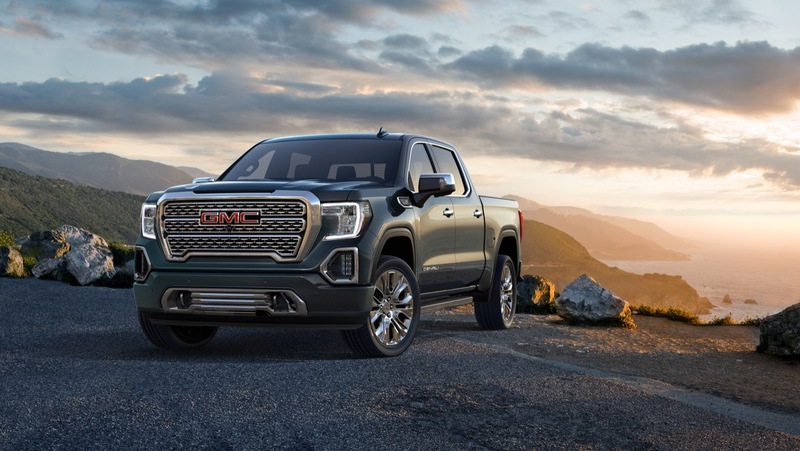 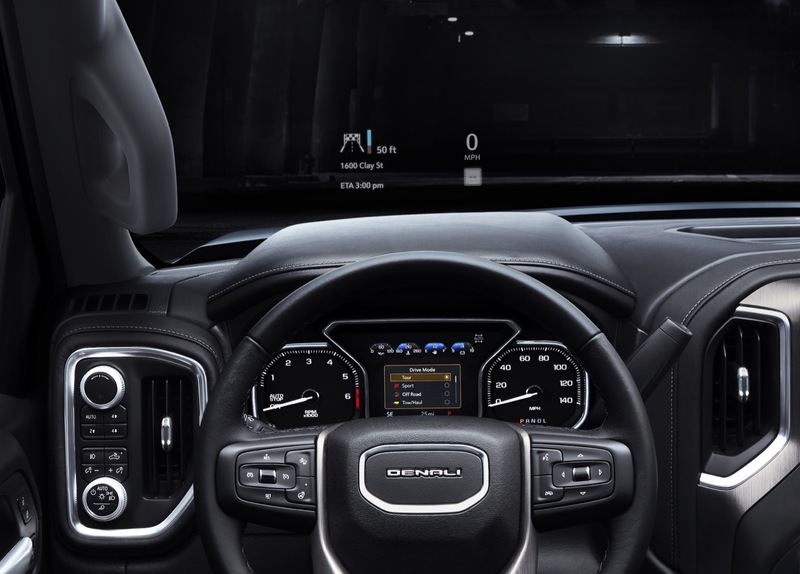 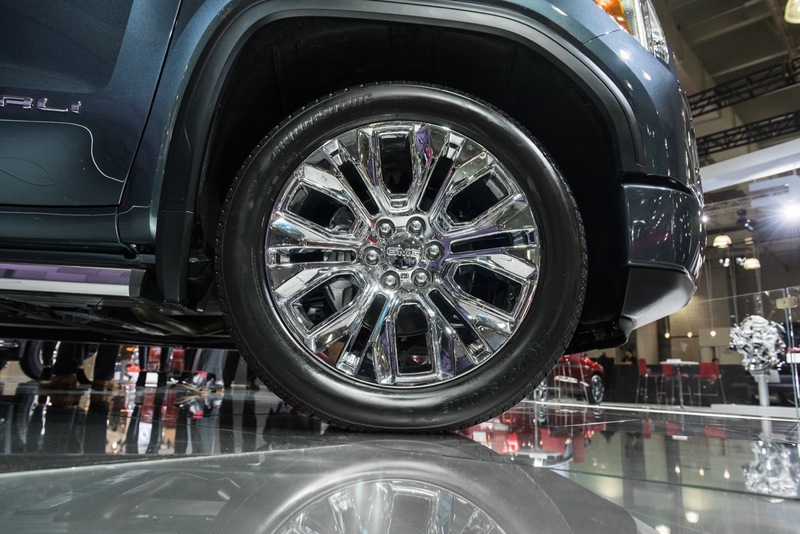 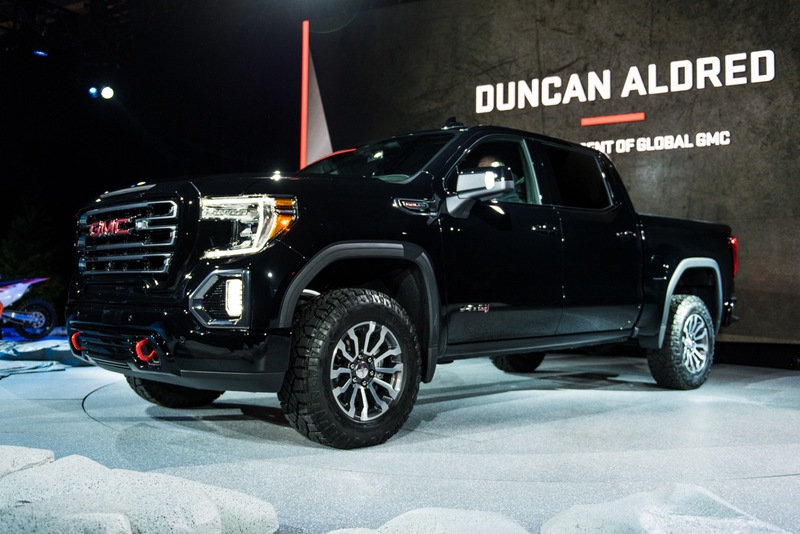 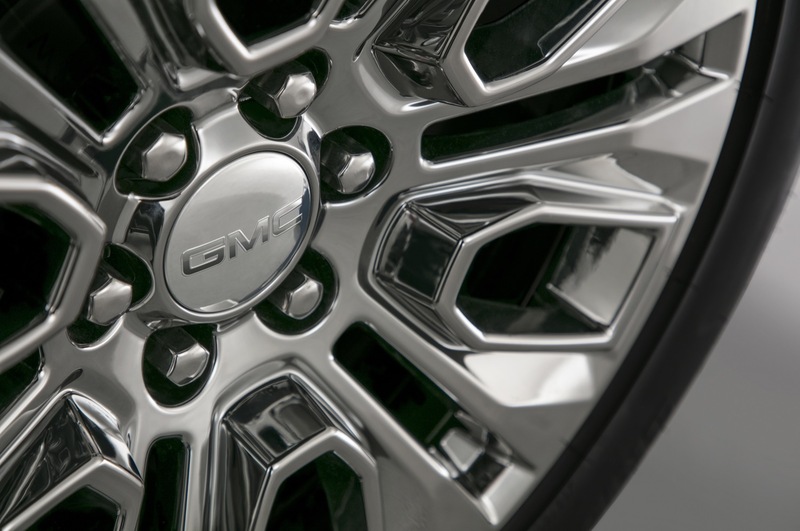 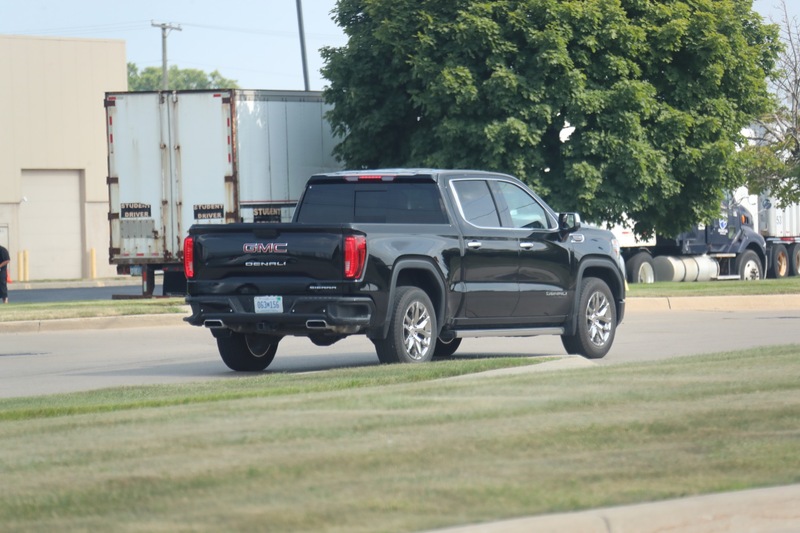 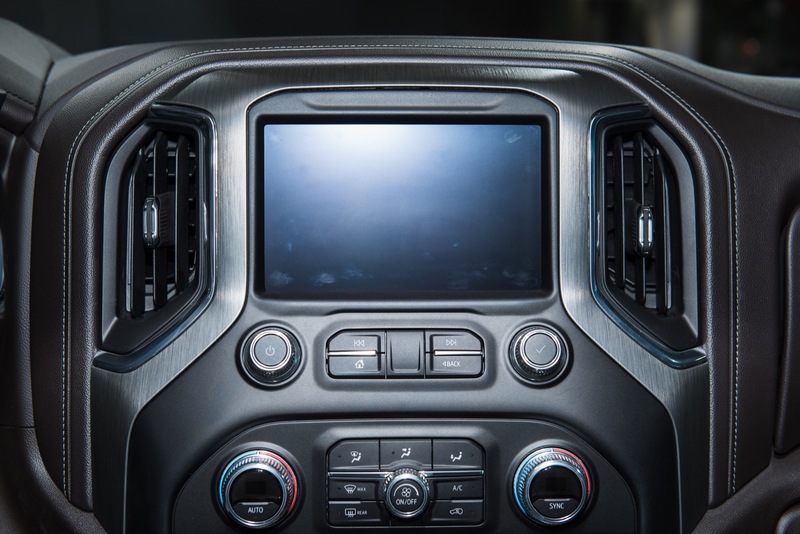 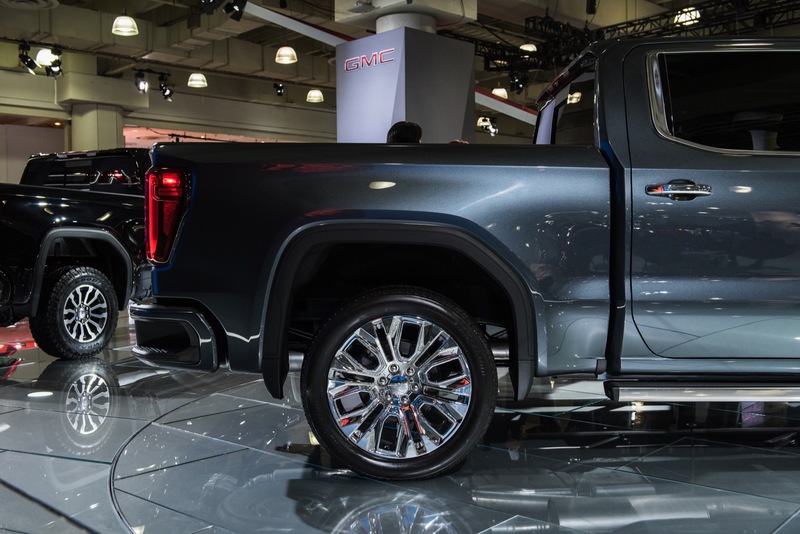 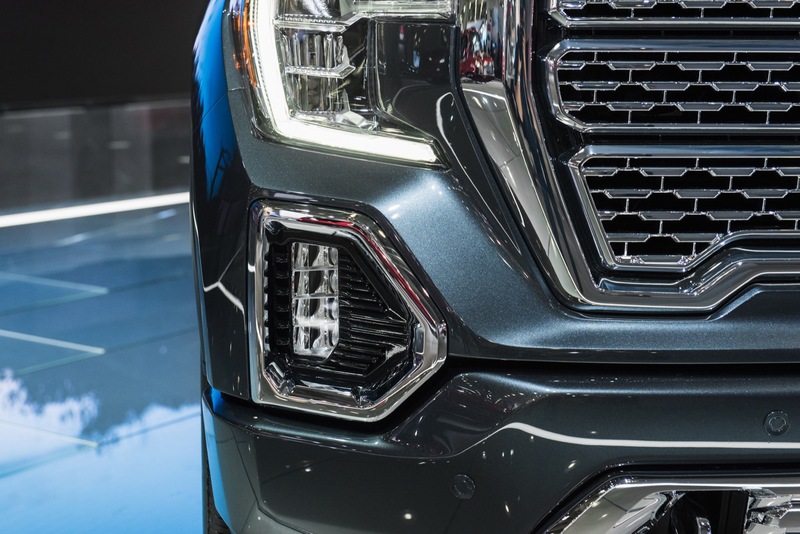 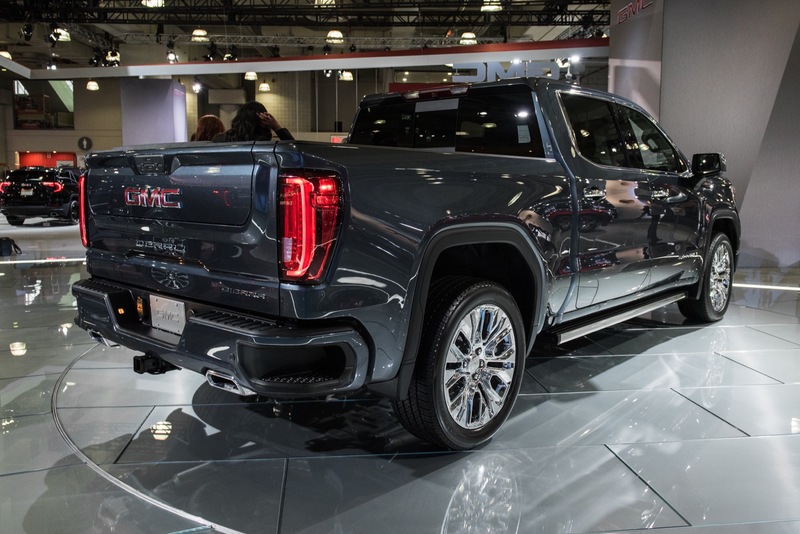 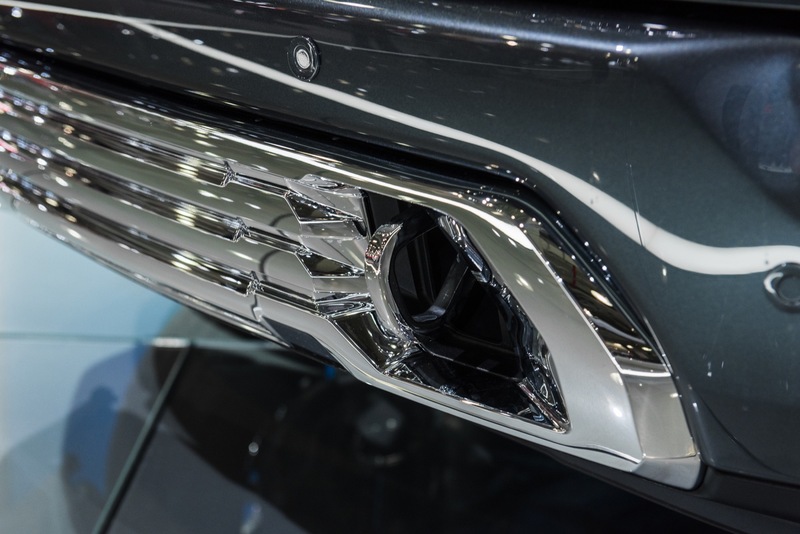 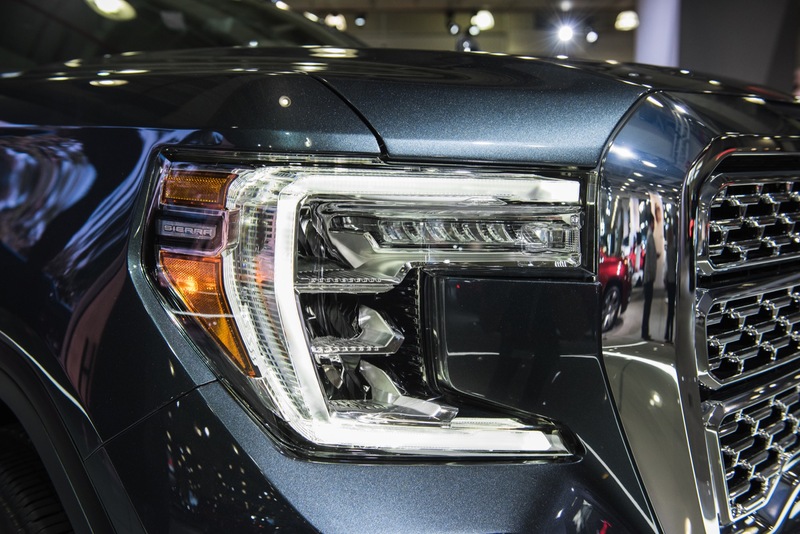 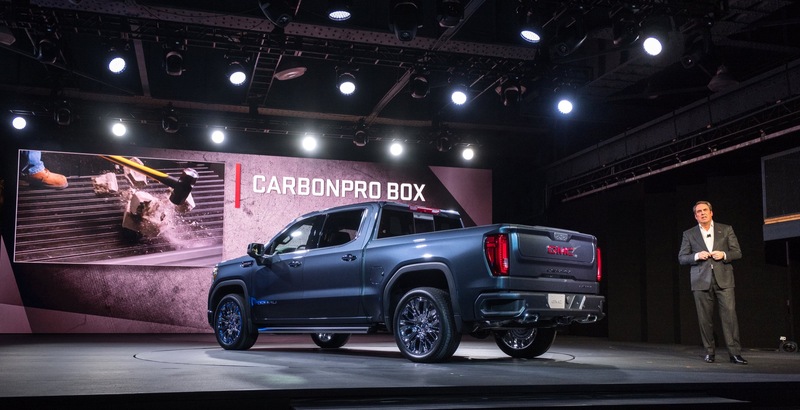 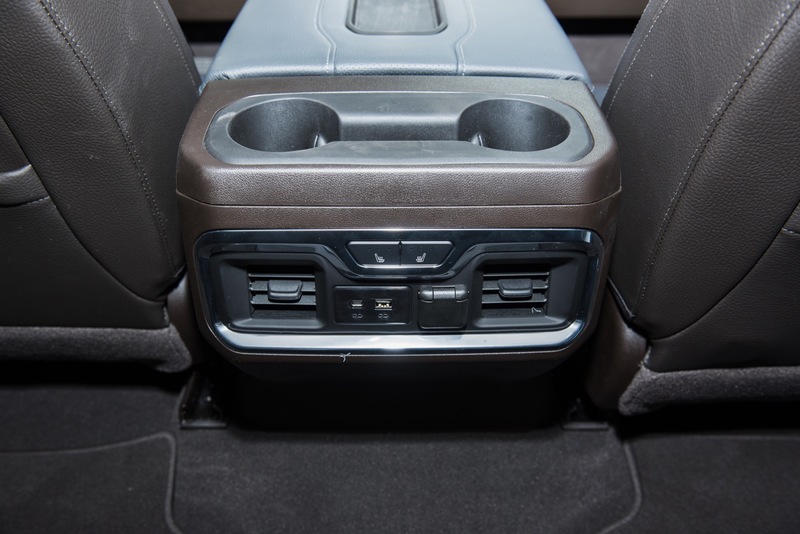 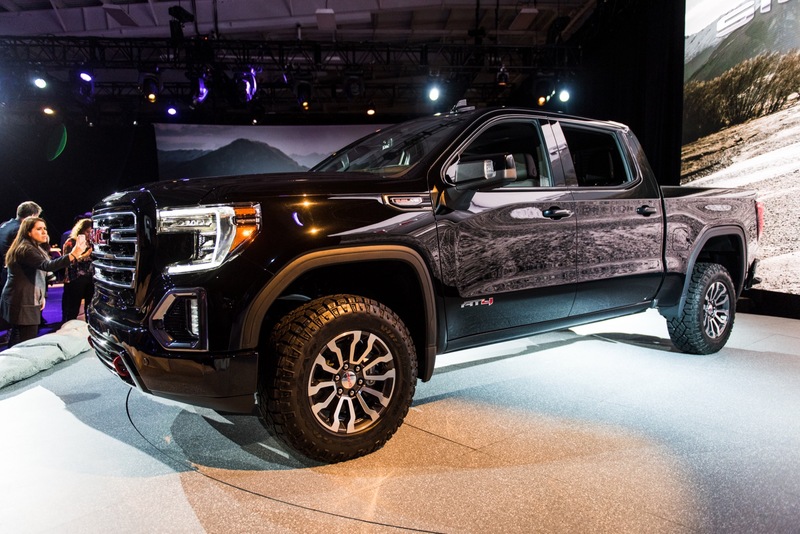 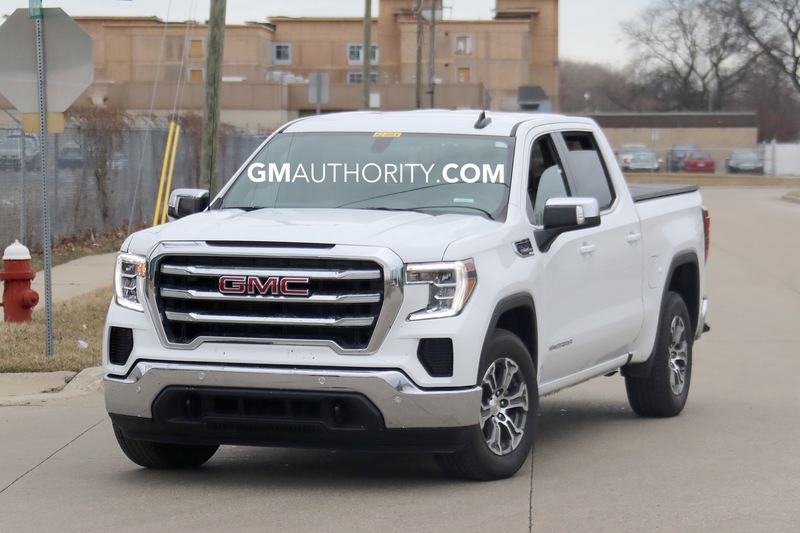 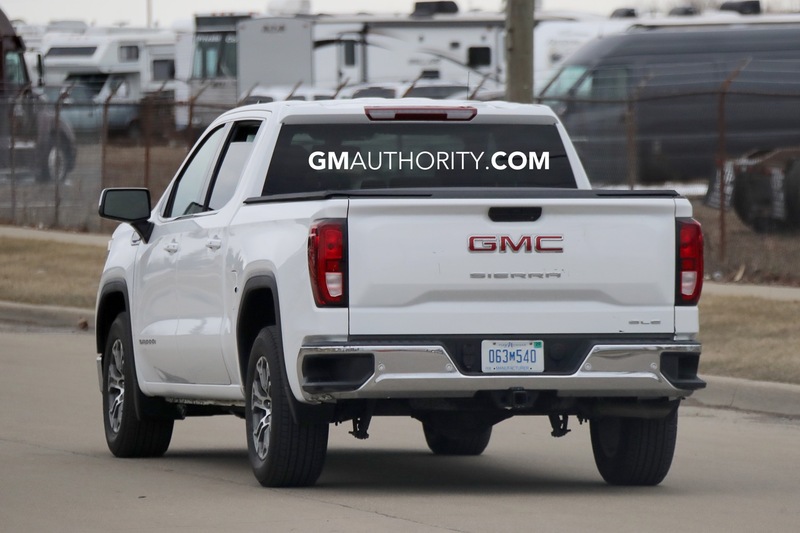 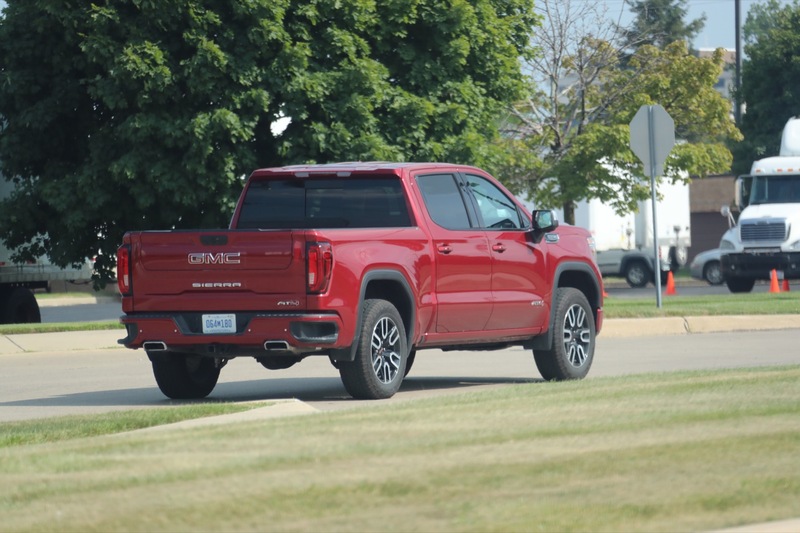 We’ve already told you that GMC’s 2019 Sierra offers a host of new features such as the carbon fiber bed, MultiPro tailgate and Adaptive Ride Control; but one that we haven’t mentioned yet is Perimeter Lighting. 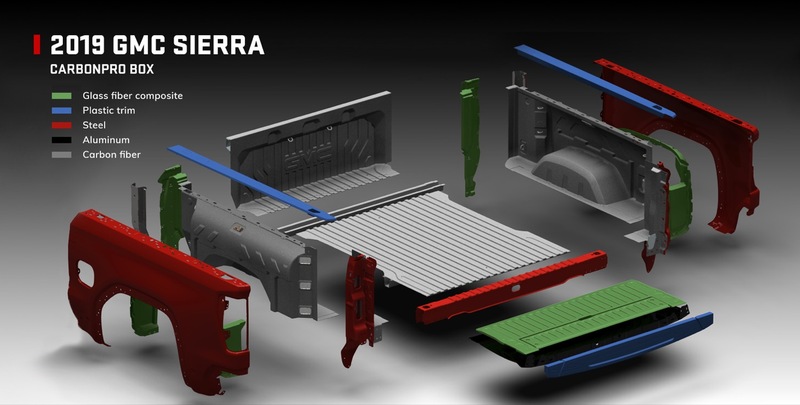 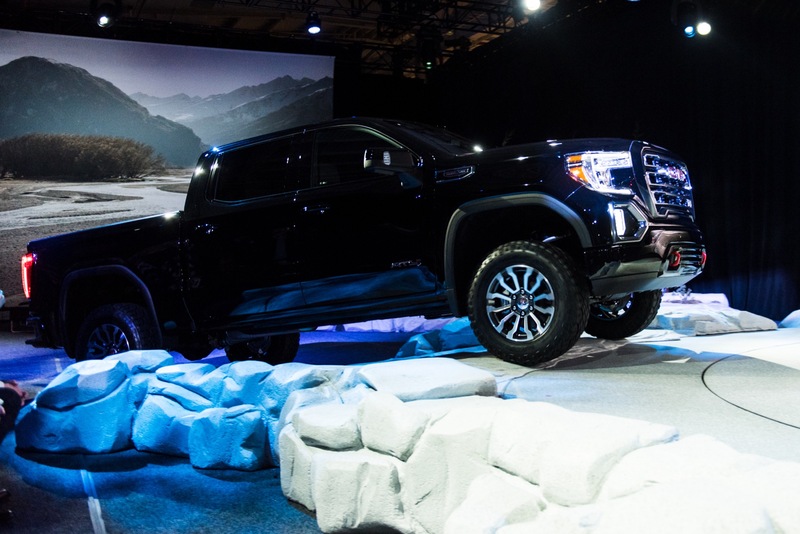 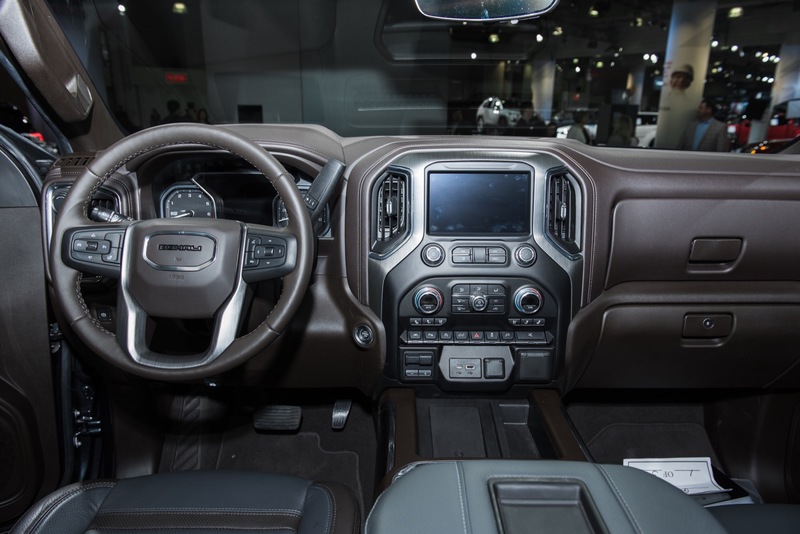 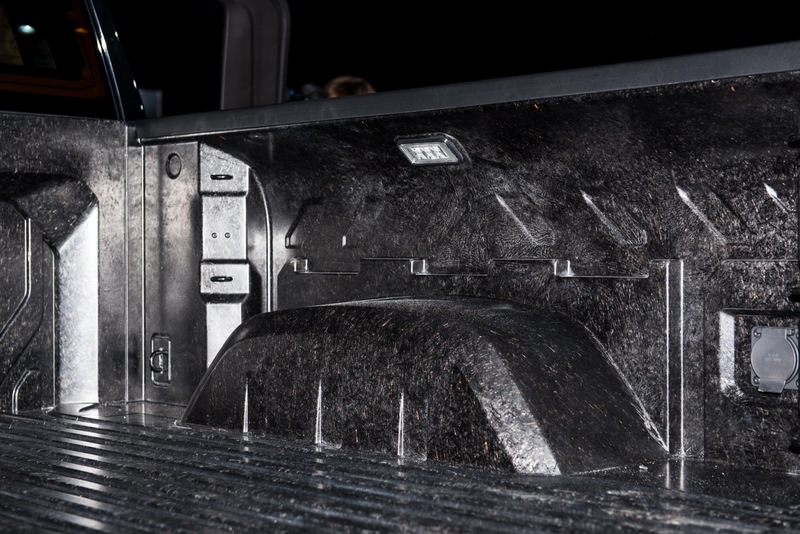 Officially called Perimeter Lighting System or Task Lighting, the feature illuminates the truck’s bed as well as the area around the truck, helping owners see in poorly-lit conditions such as on dark camping grounds, worksites, and driveways. 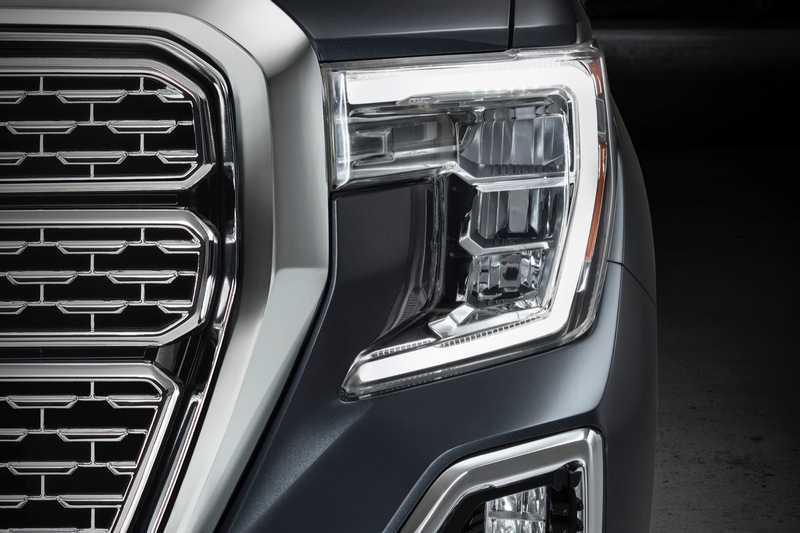 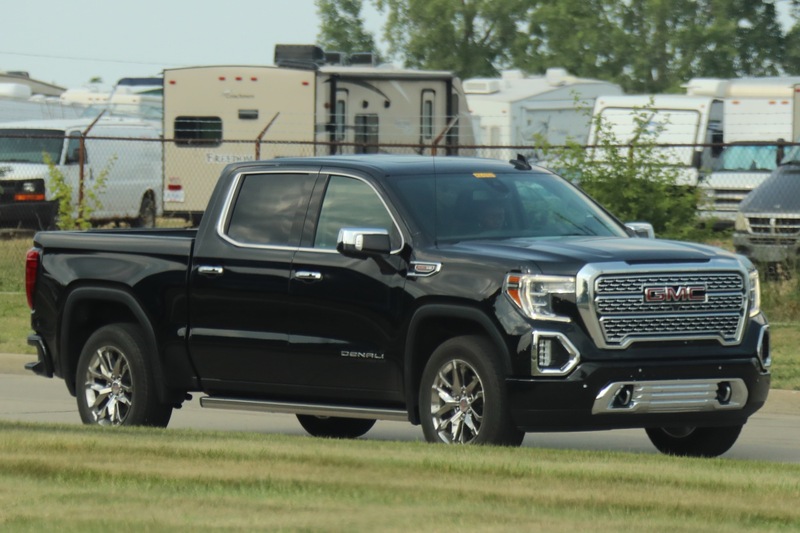 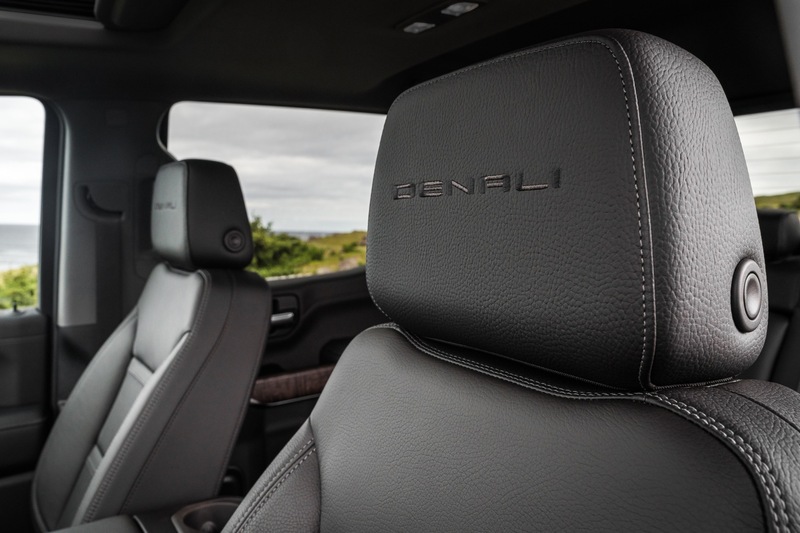 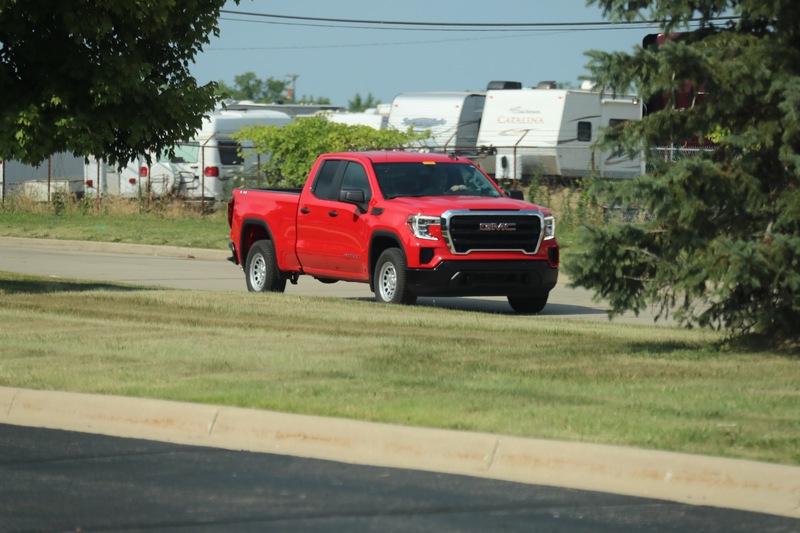 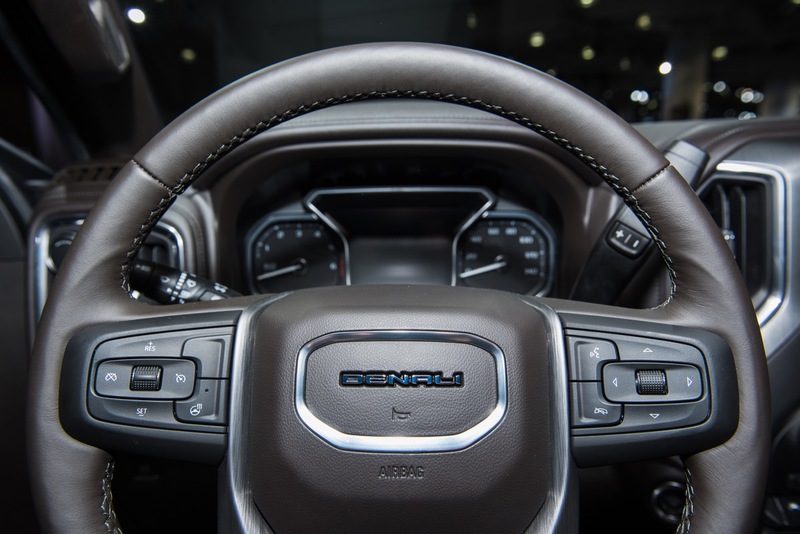 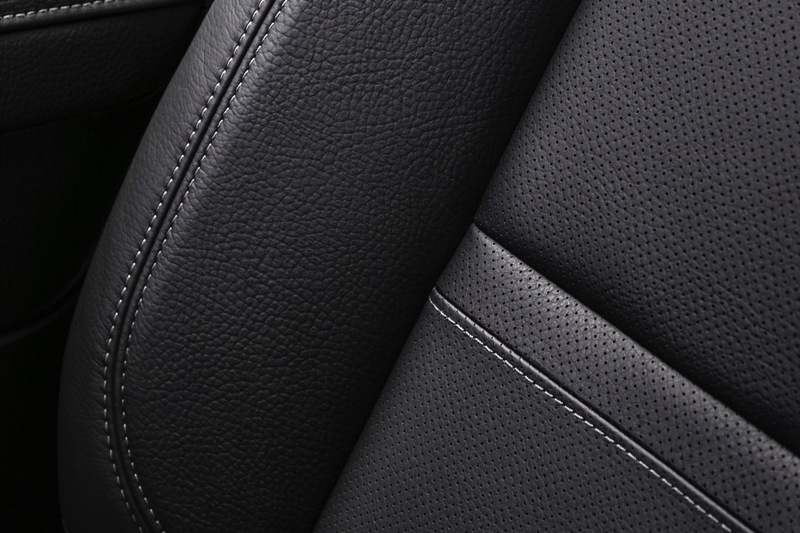 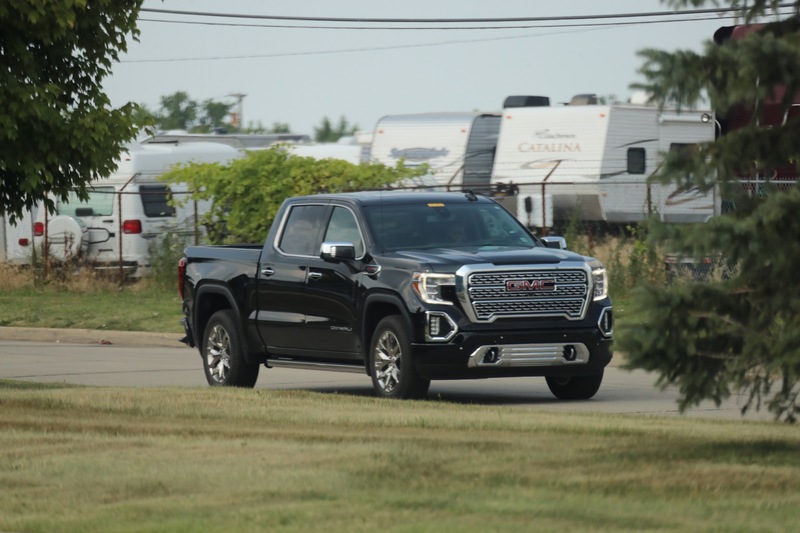 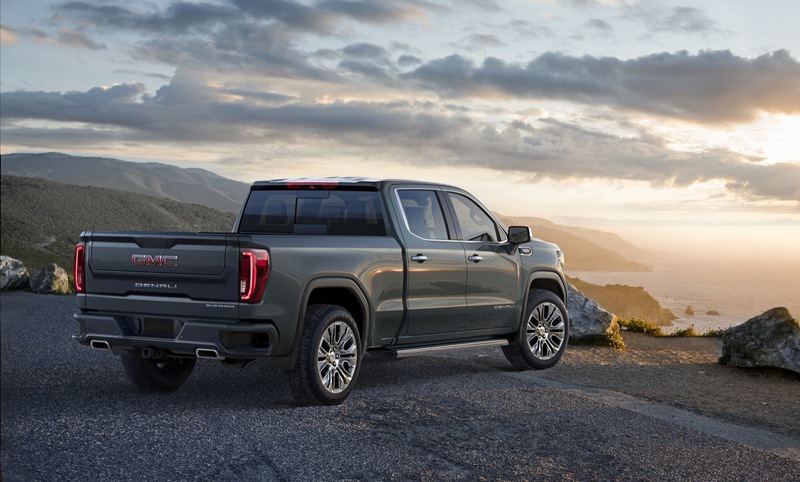 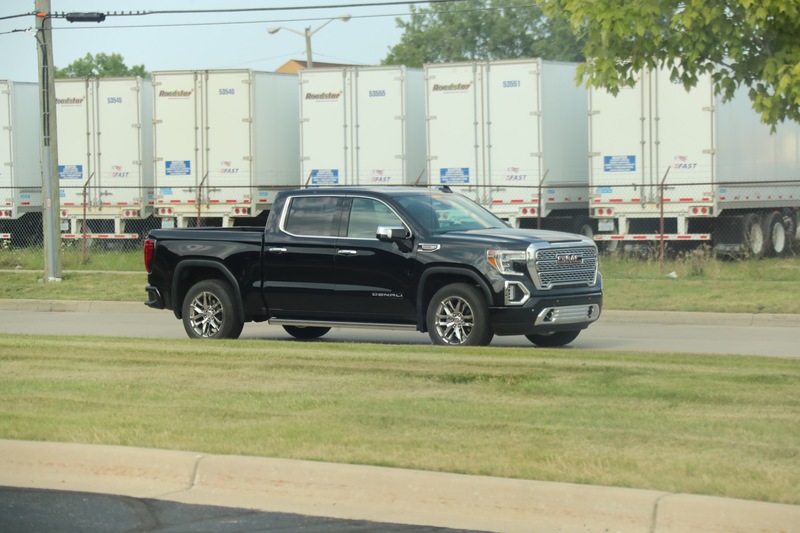 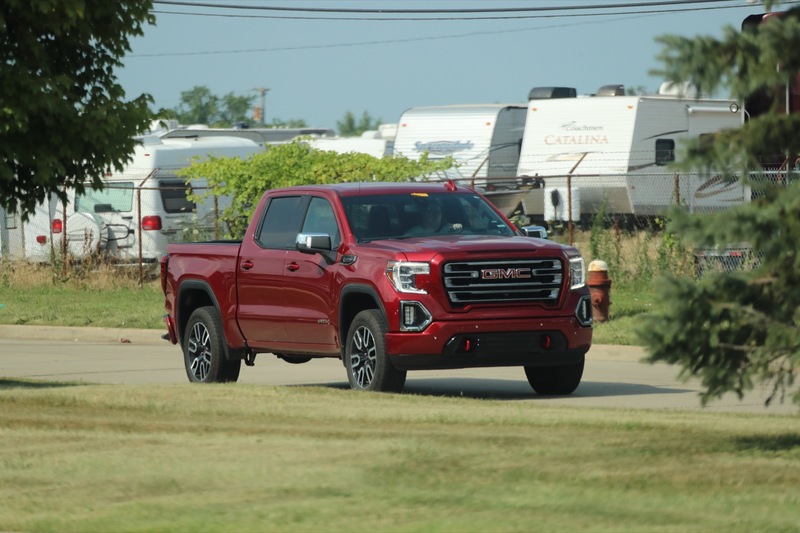 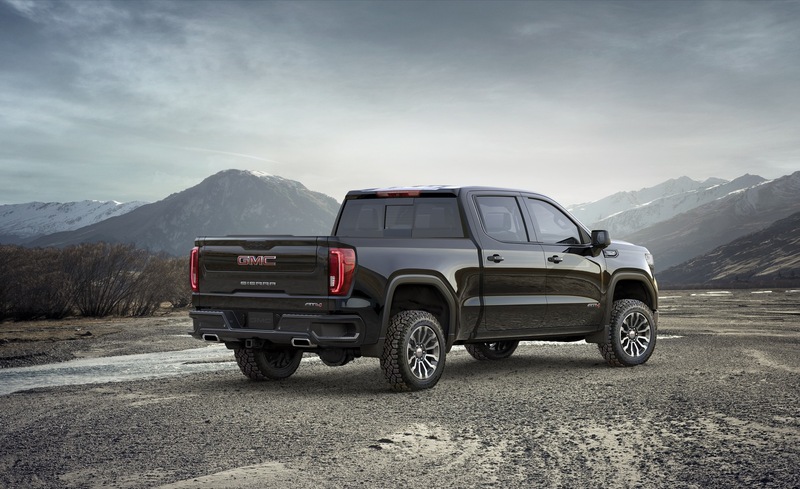 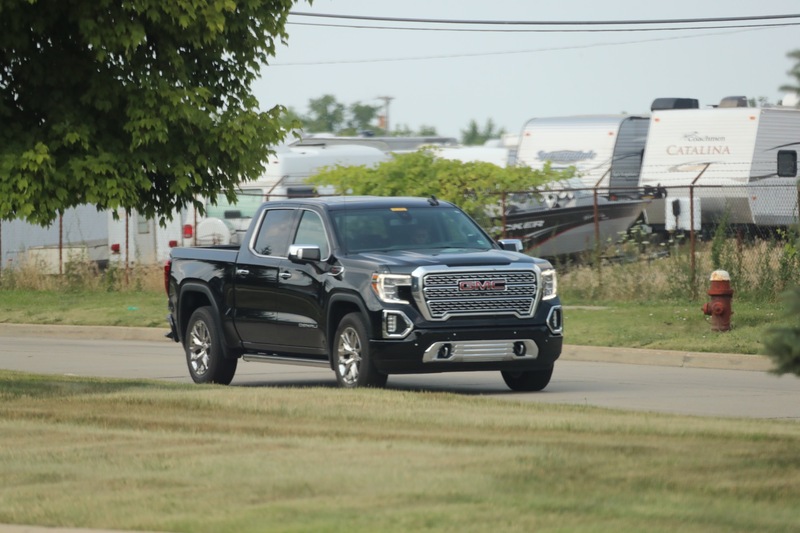 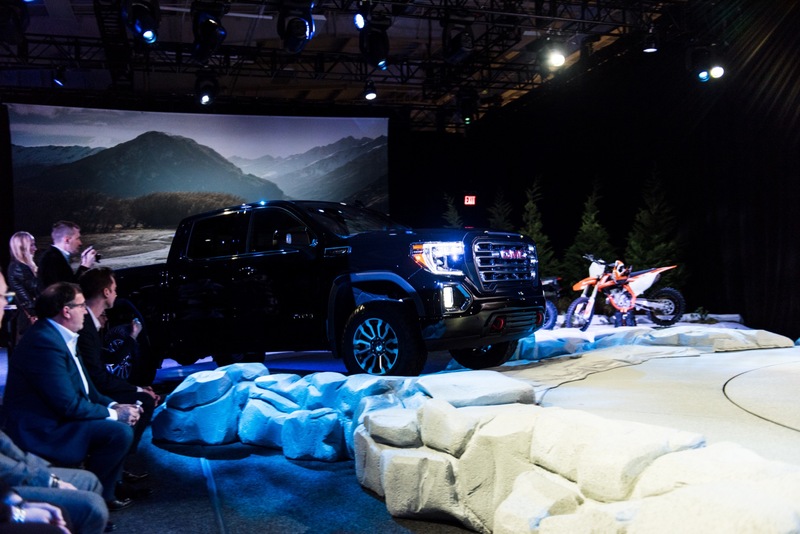 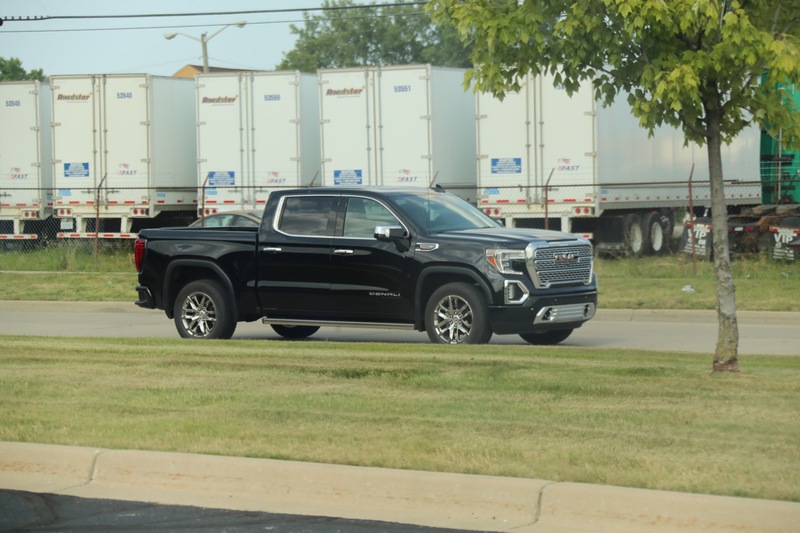 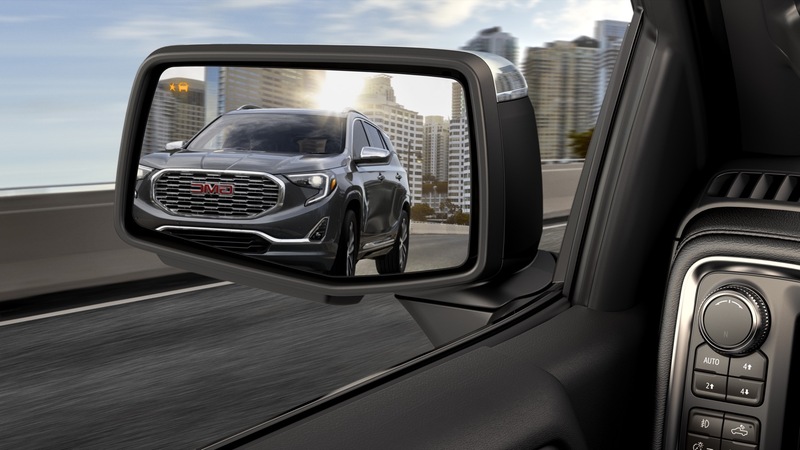 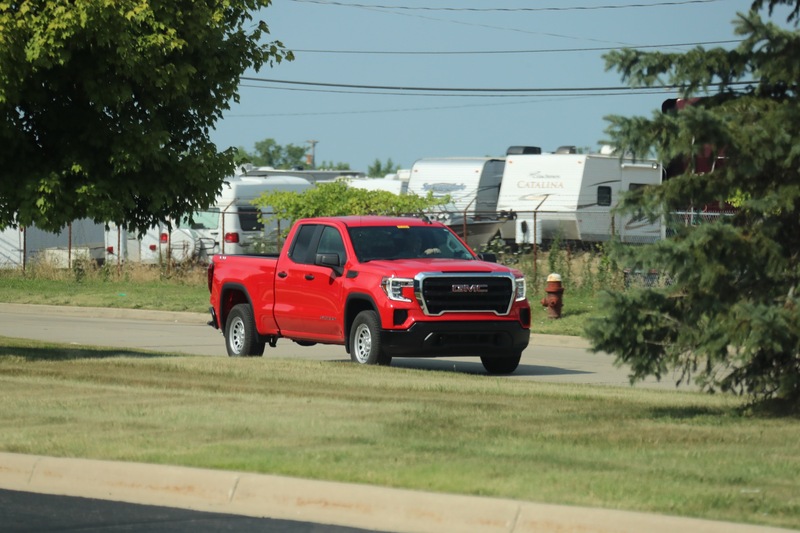 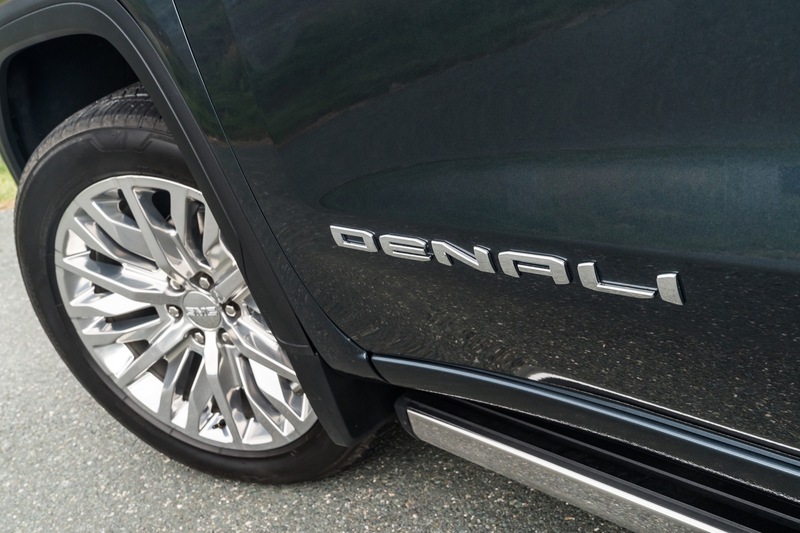 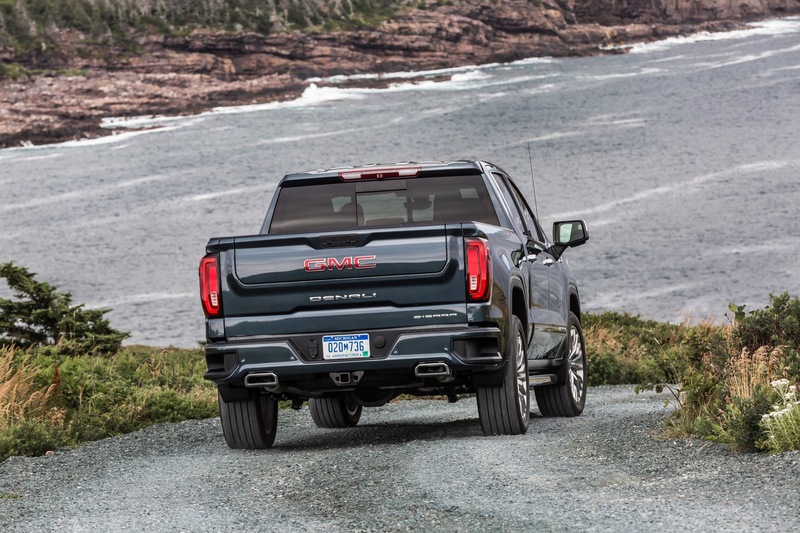 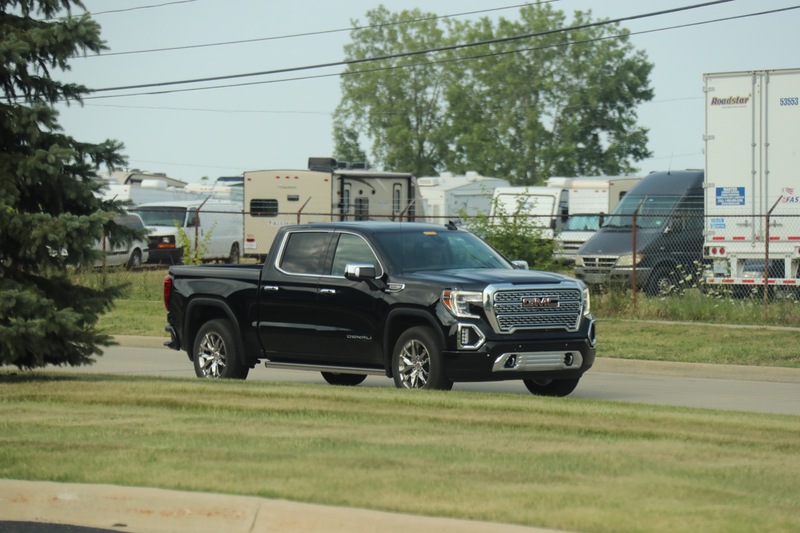 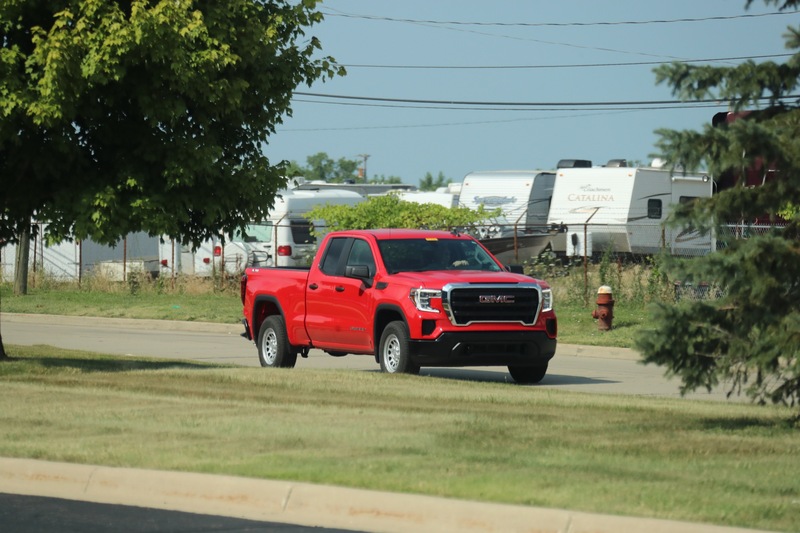 On the 2019 Sierra, the Perimeter Lighting System is standard on the top three trim levels – SLT, AT4, and Denali. 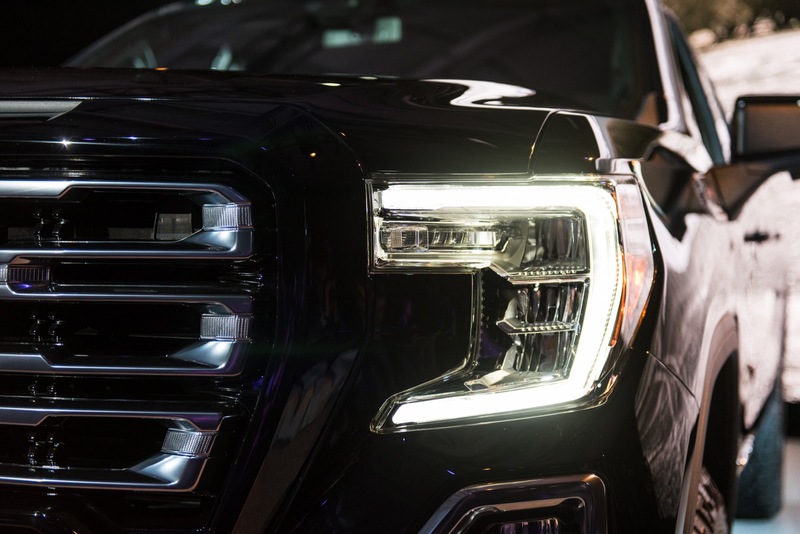 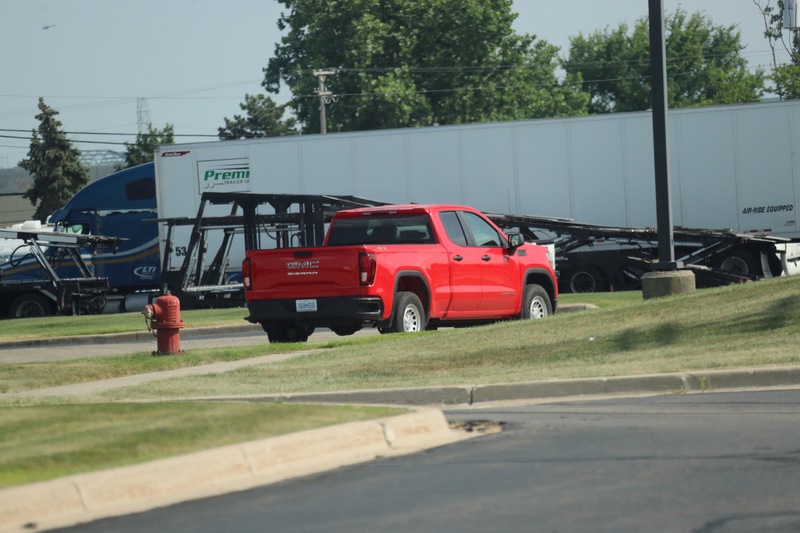 Trucks equipped with the system can be identified by the vertical strip of LED lights on the front-facing part of the exterior mirror. 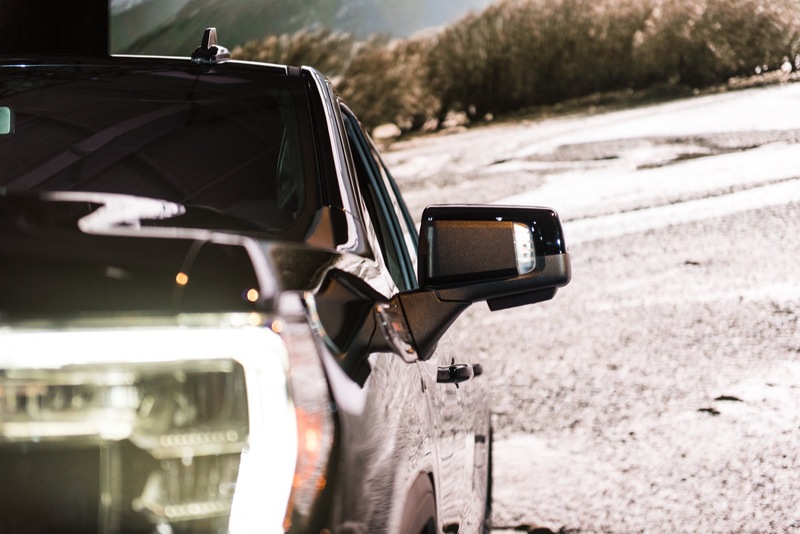 These lights are key to the system’s functionality, providing the sideways-facing, wide-angle light. 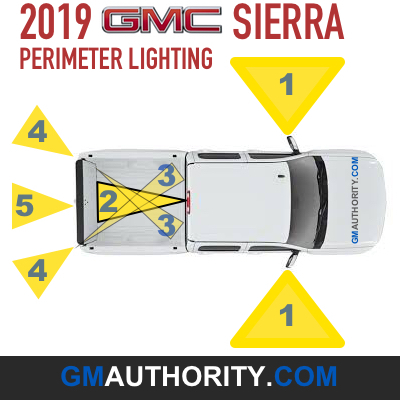 Assigned GM RPO Code DEZ, the mirrors also have a memory feature, are heated, power-adjustable, power-folding, and have puddle lamps. 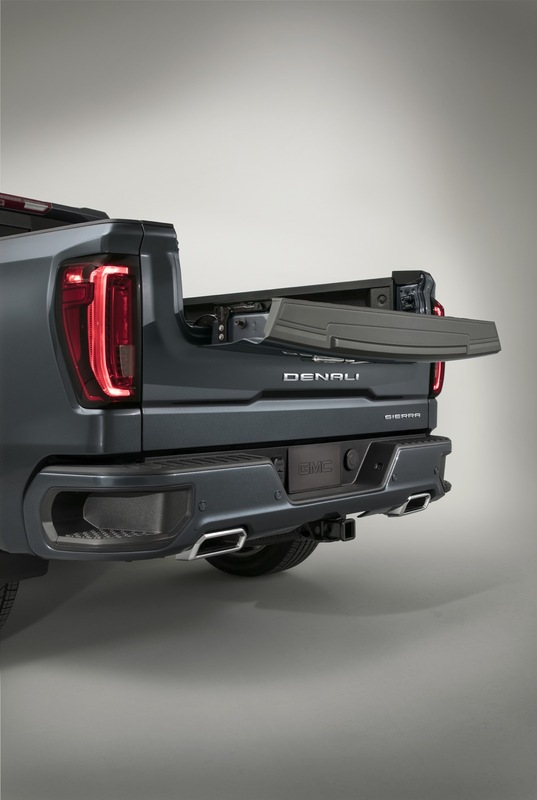 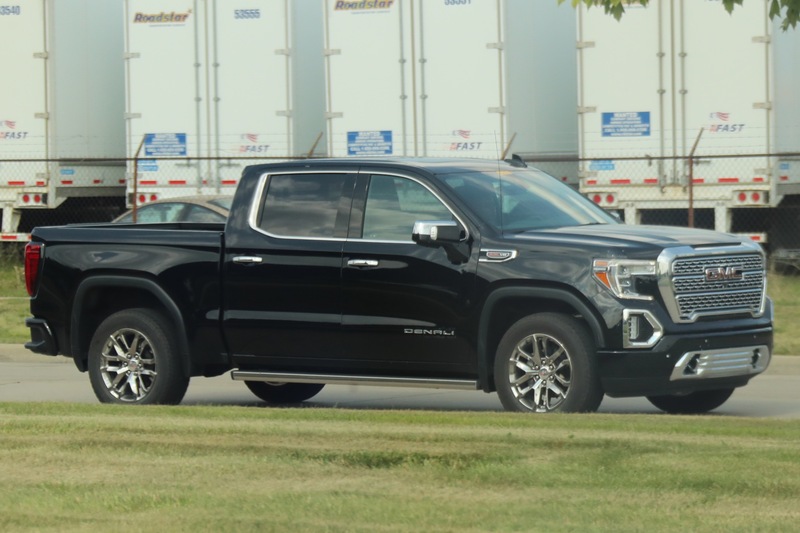 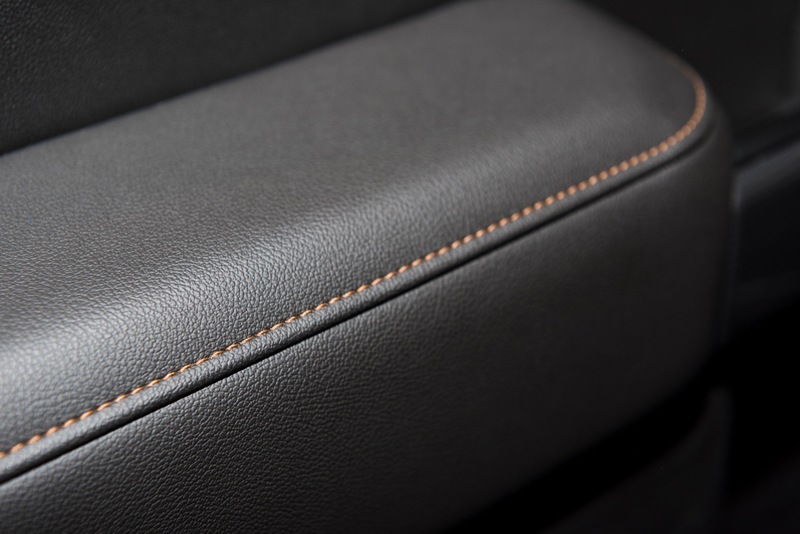 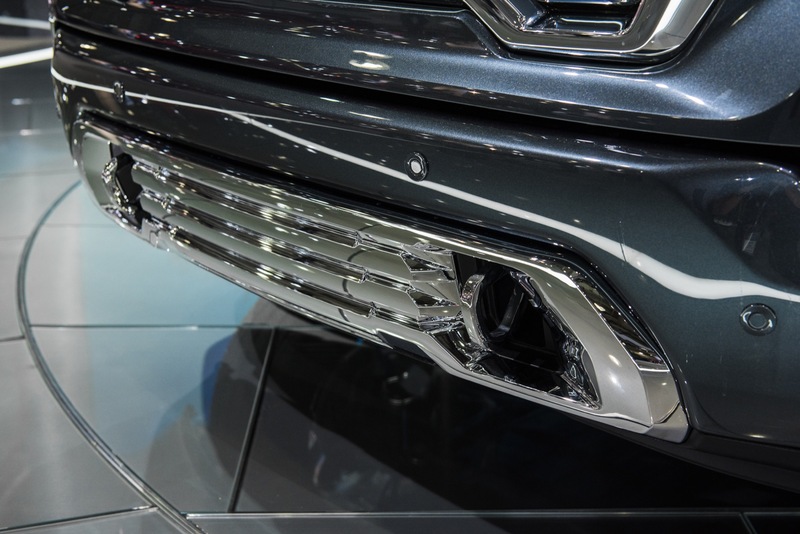 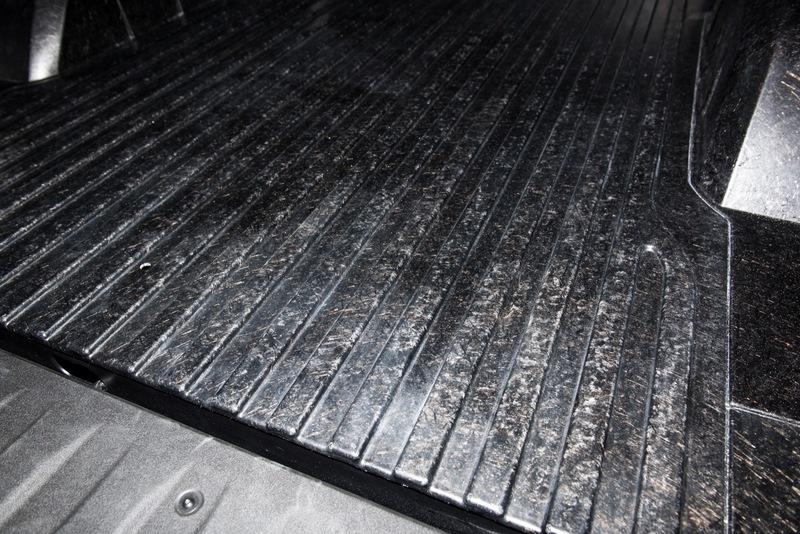 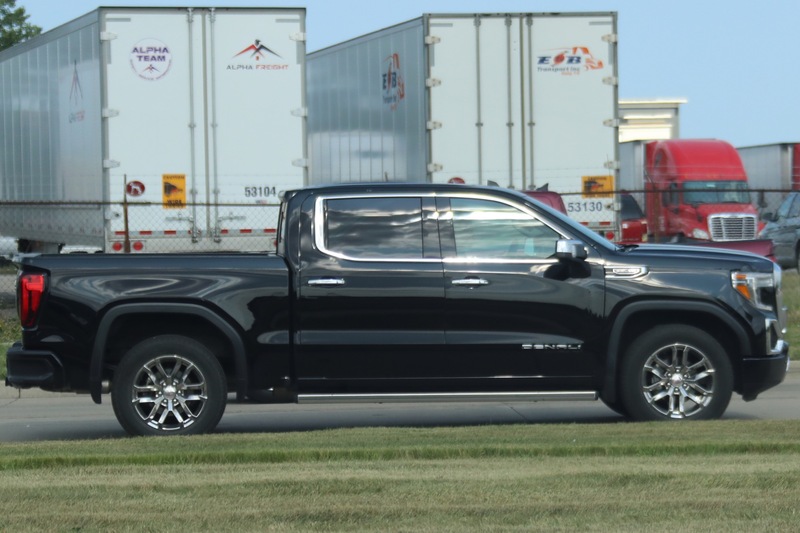 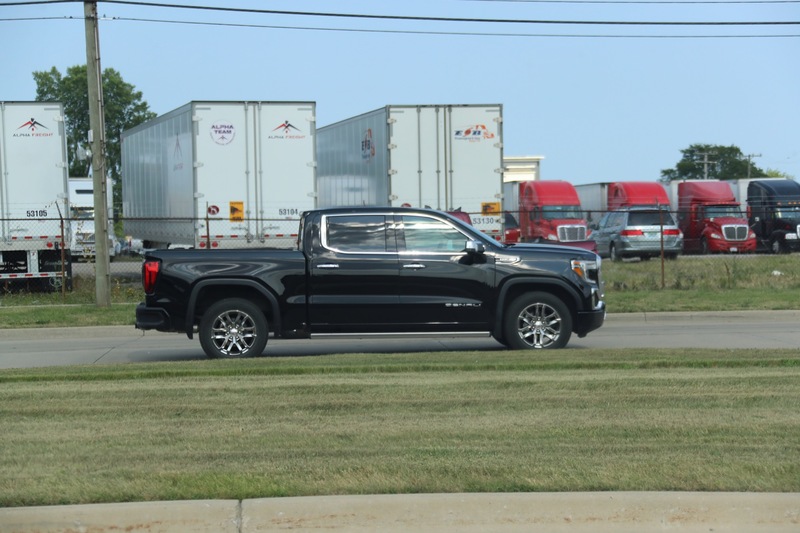 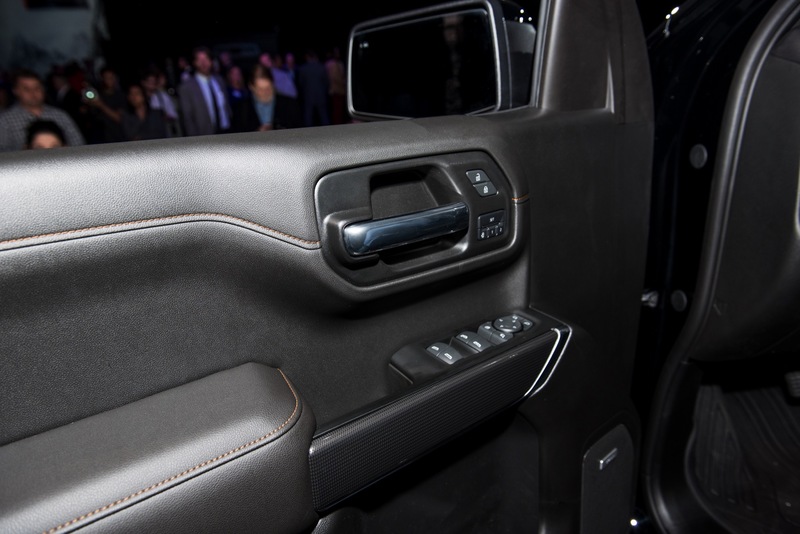 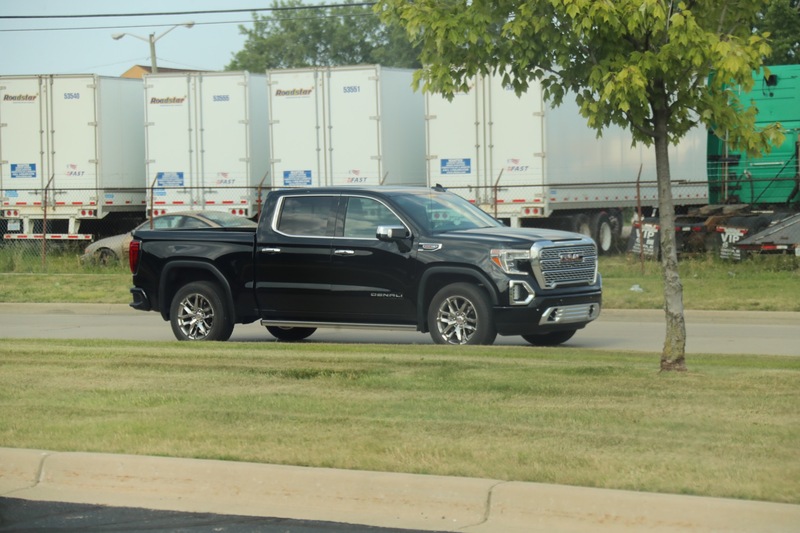 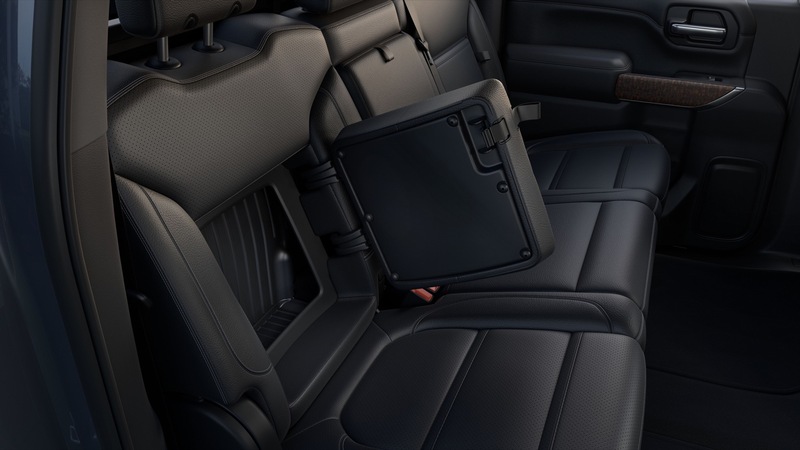 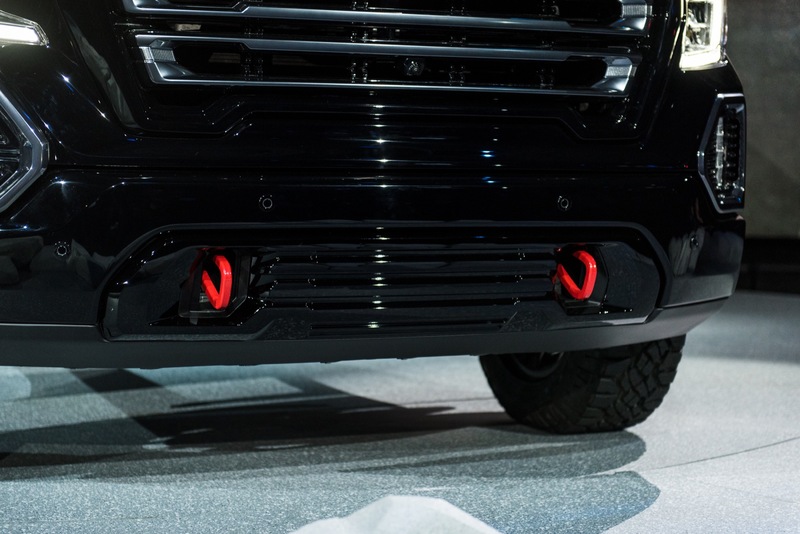 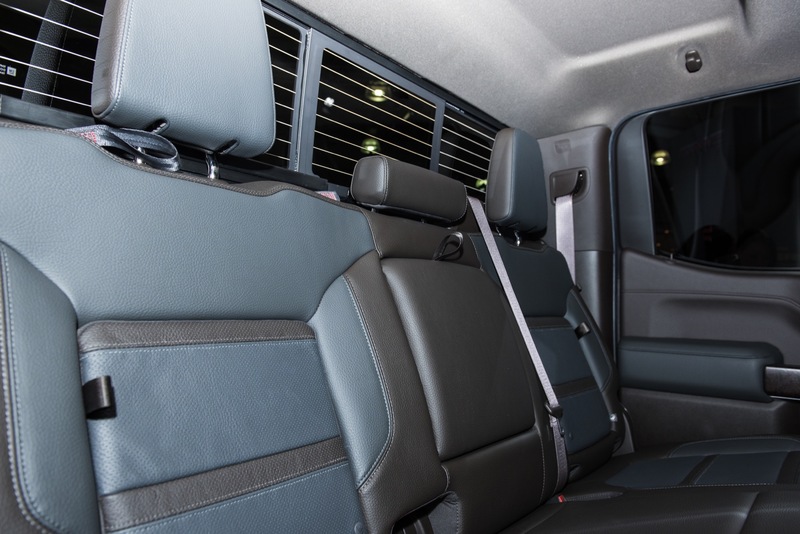 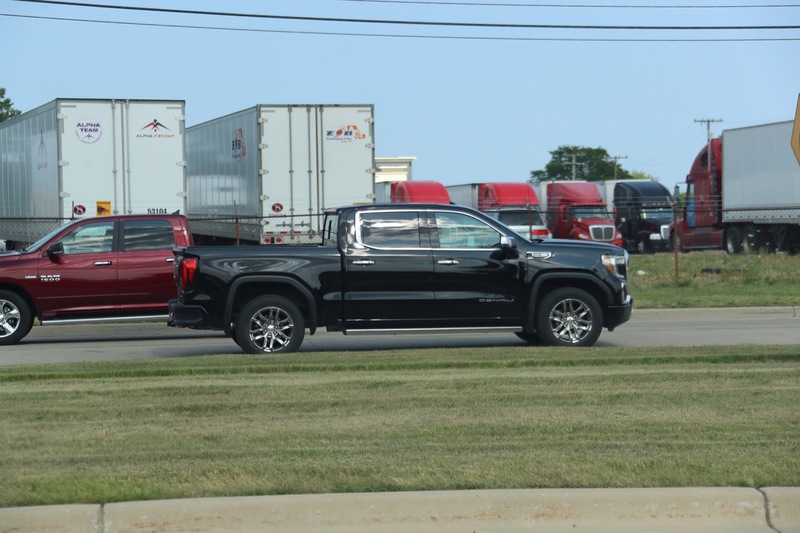 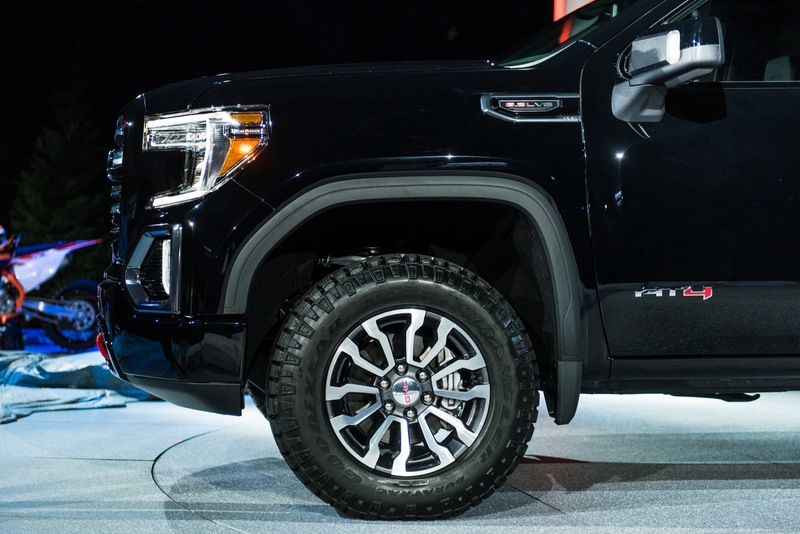 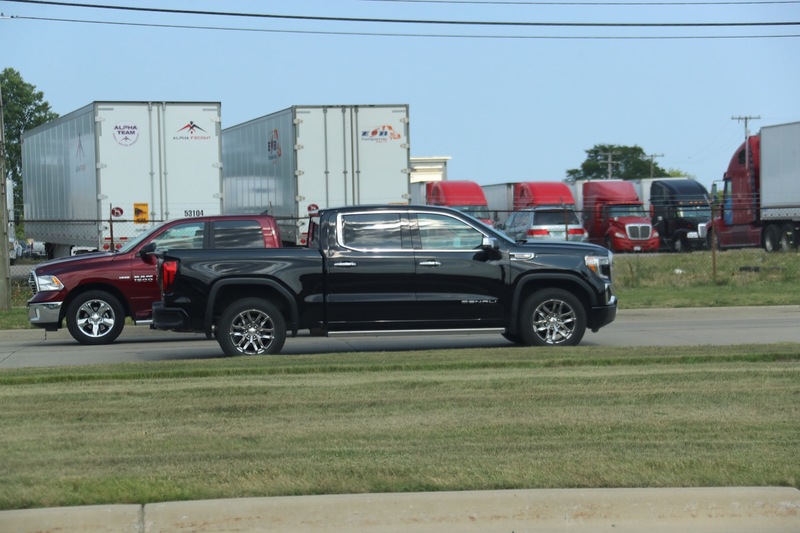 The Side Perimeter Lighting feature on the 2019 Sierra succeeds the cargo box lighting feature of the previous, K2 platform Sierra. 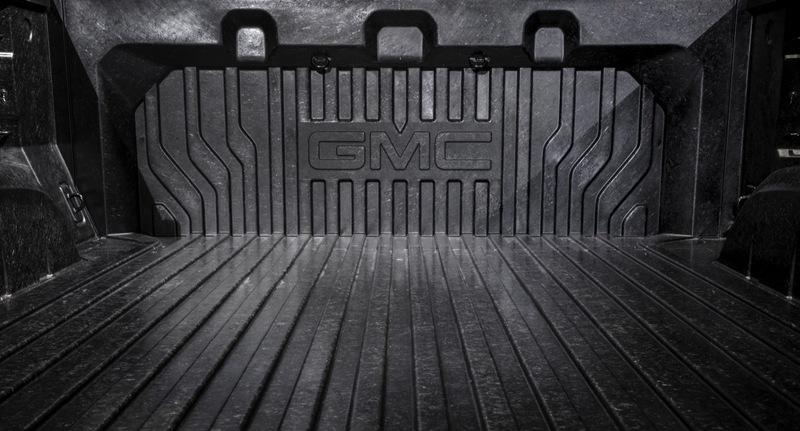 That system was a rather basic feature that only illuminated the cargo box. 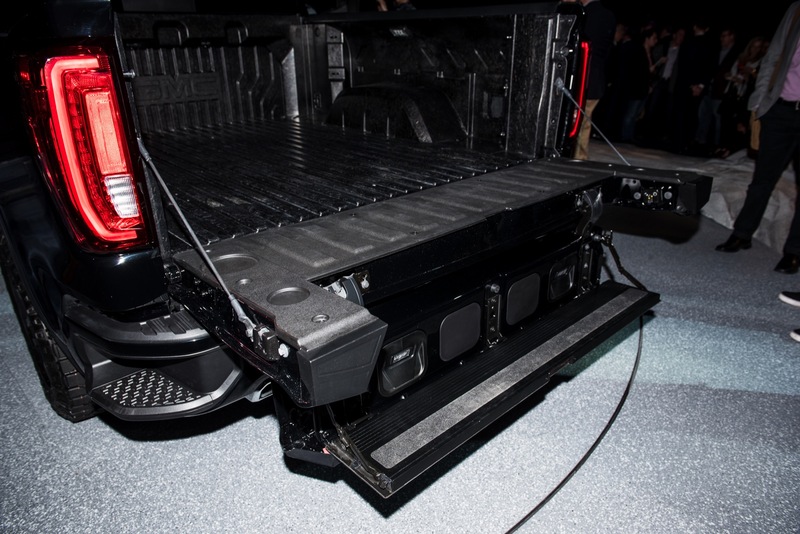 By comparison, Perimeter/Task Lighting goes well beyond that by illuminating the cargo box as well as the area surrounding the truck. 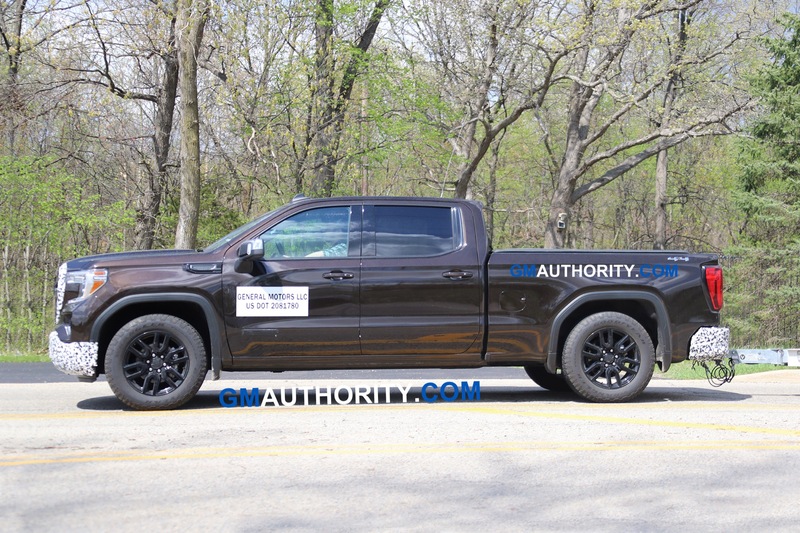 Does The Silverado Get It Too? 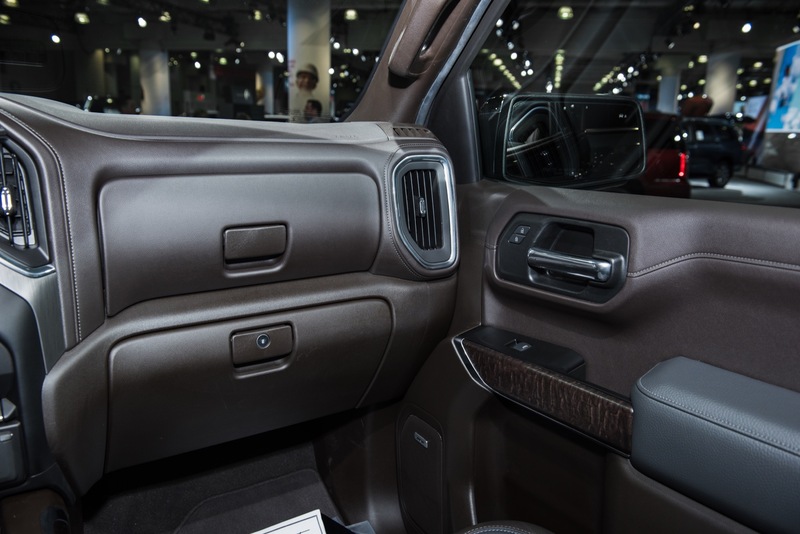 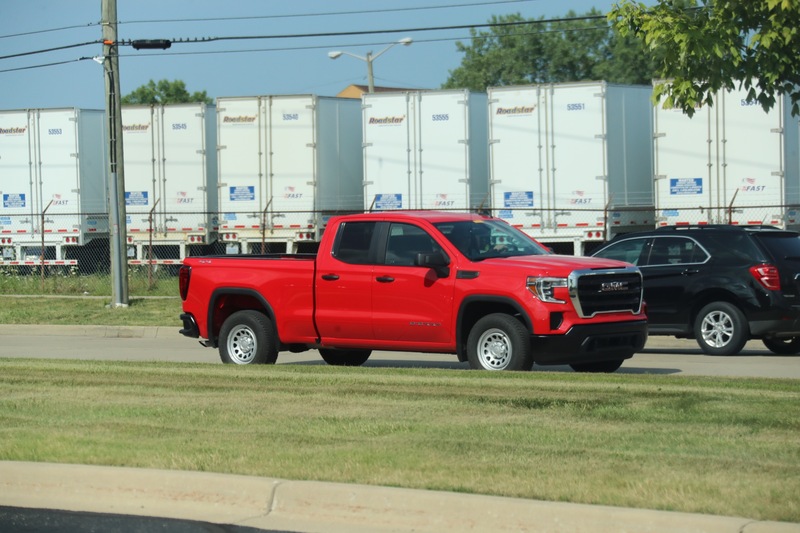 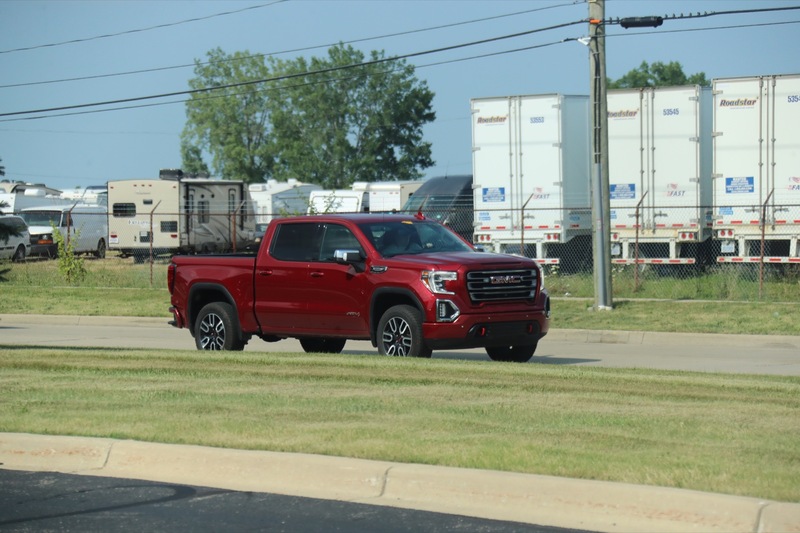 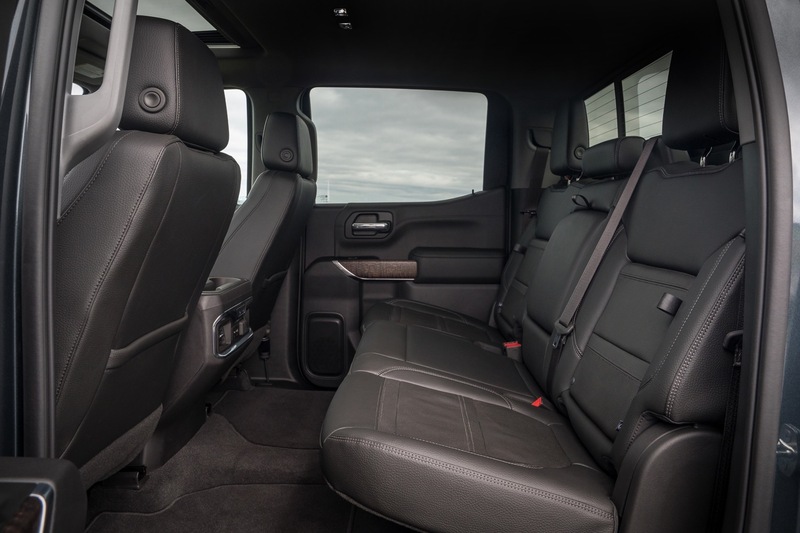 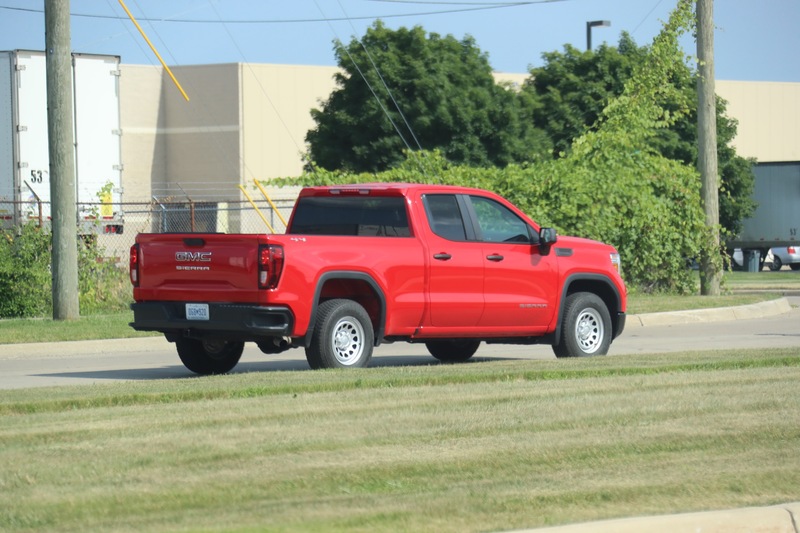 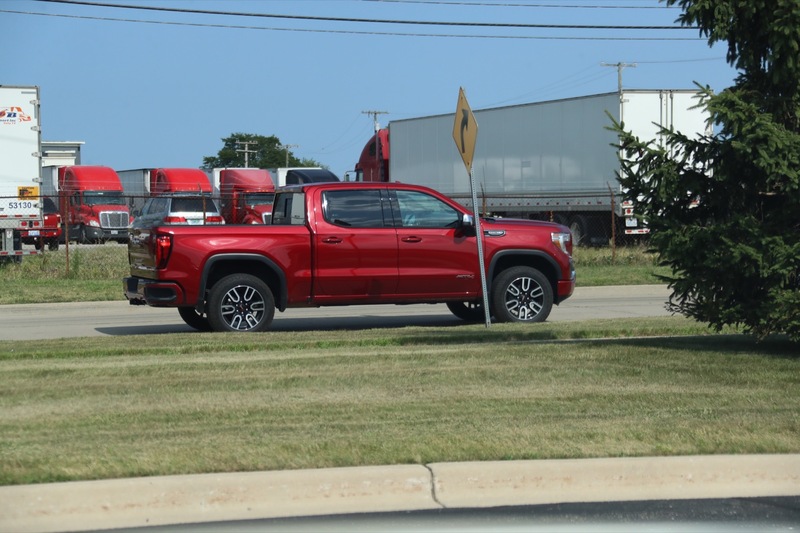 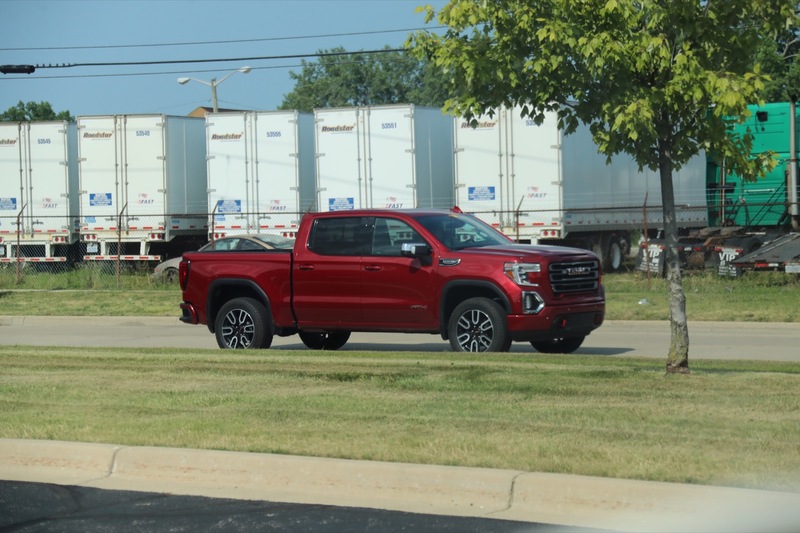 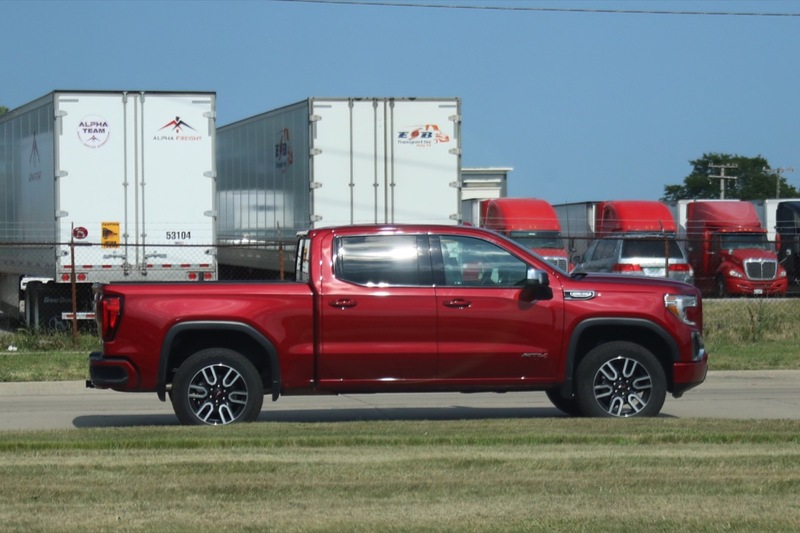 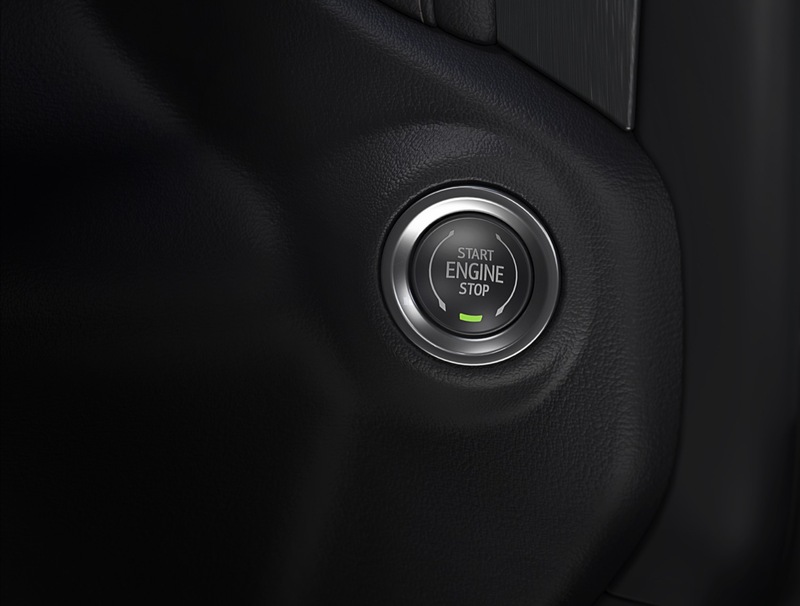 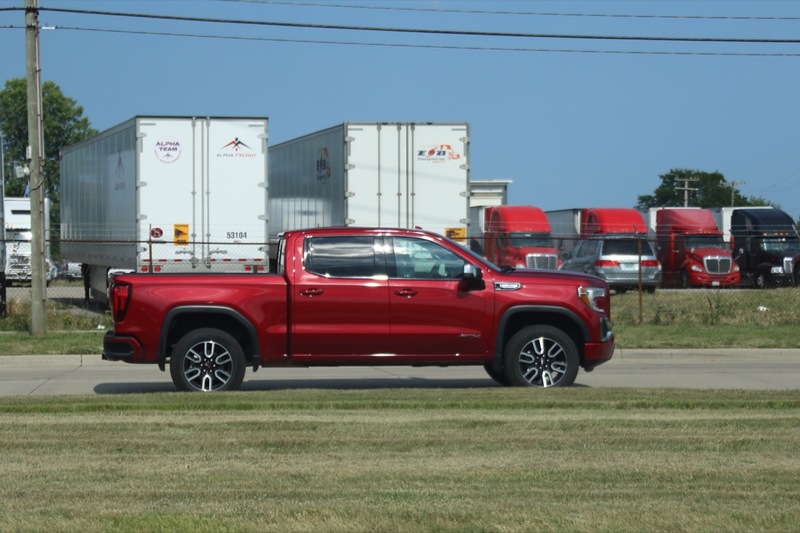 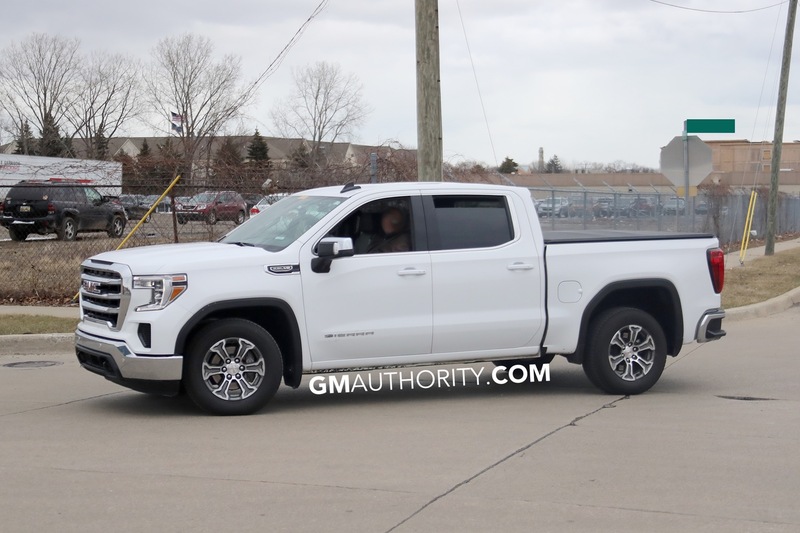 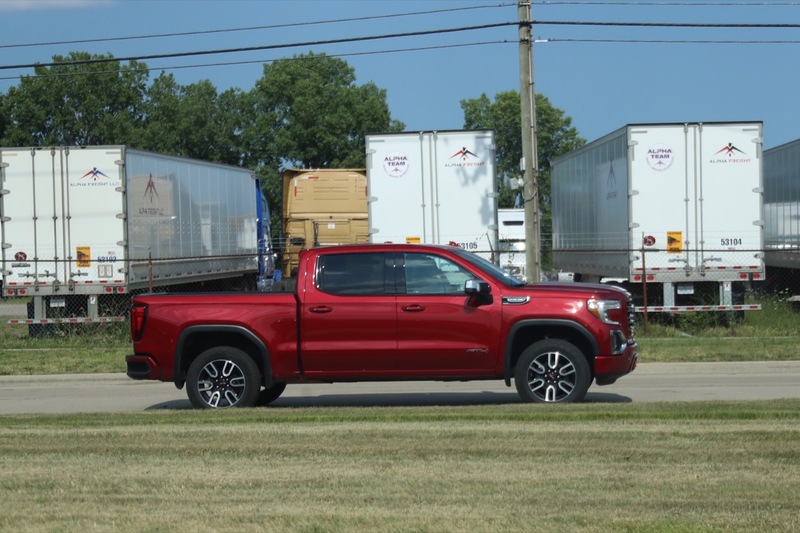 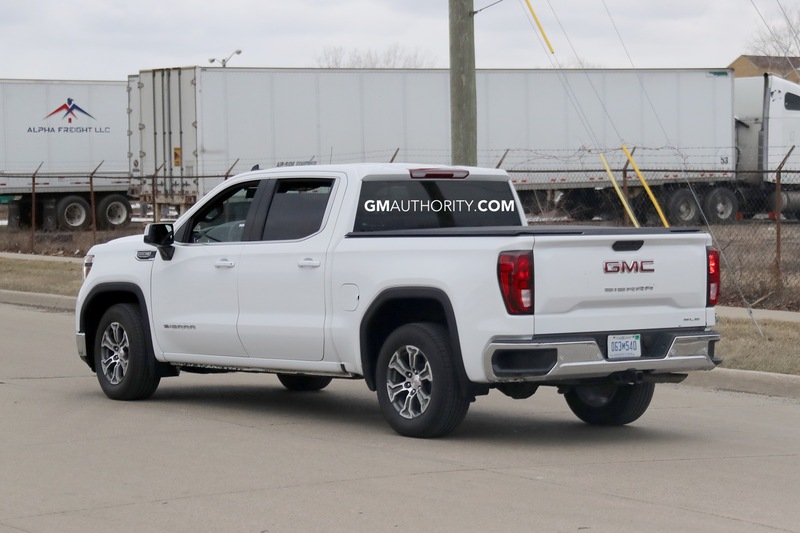 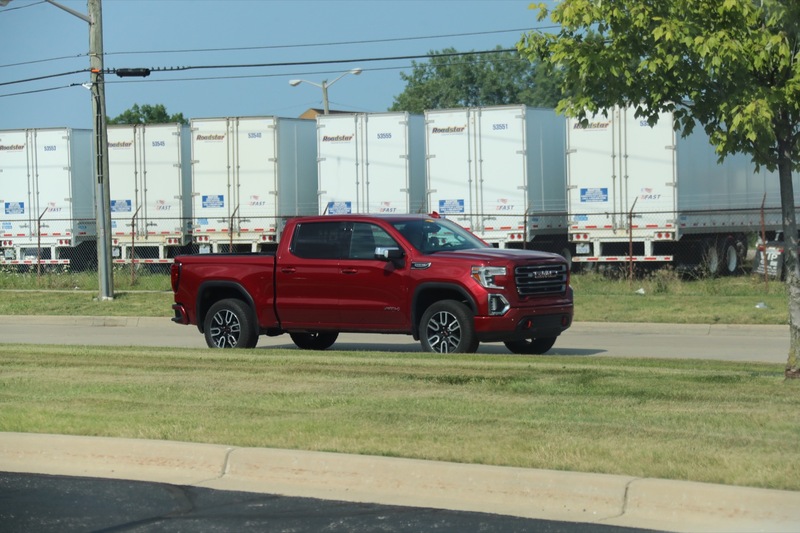 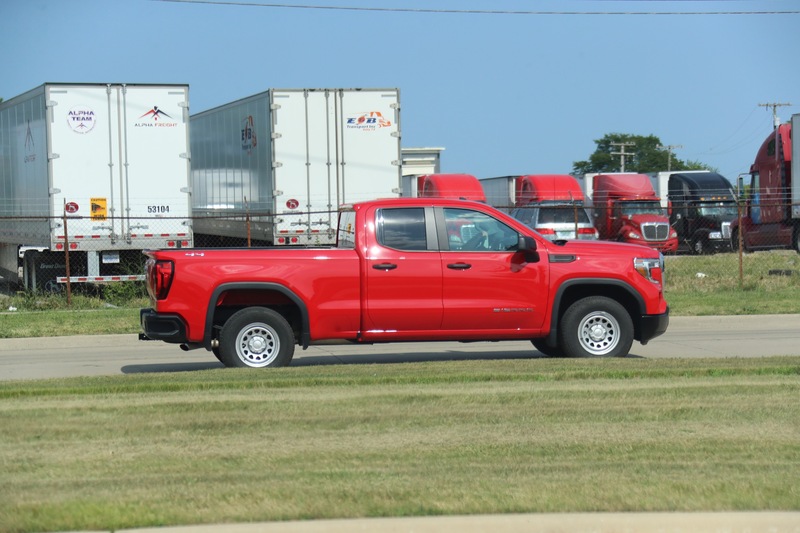 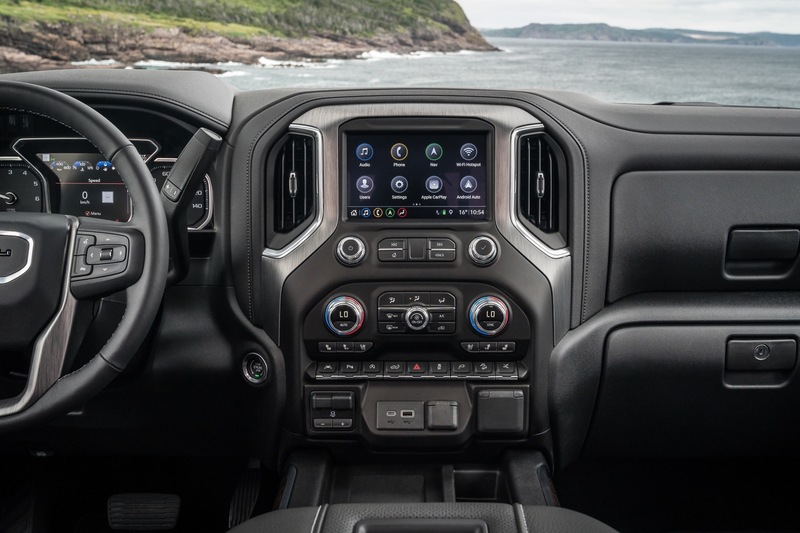 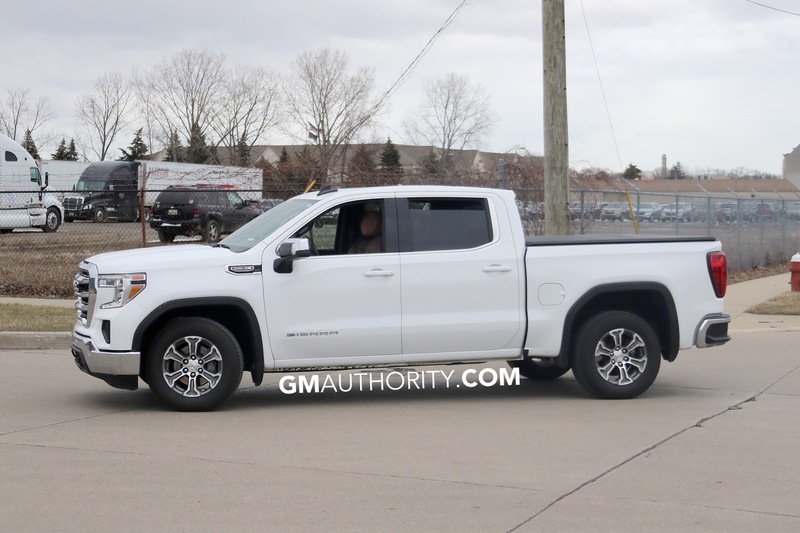 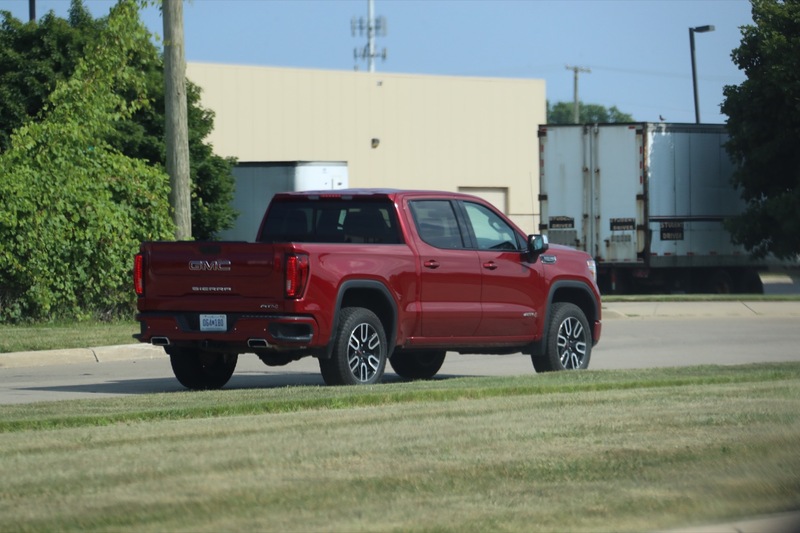 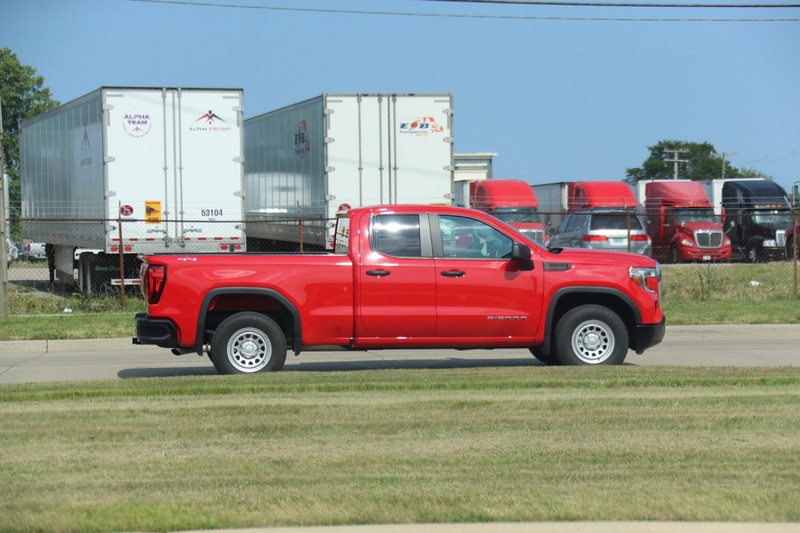 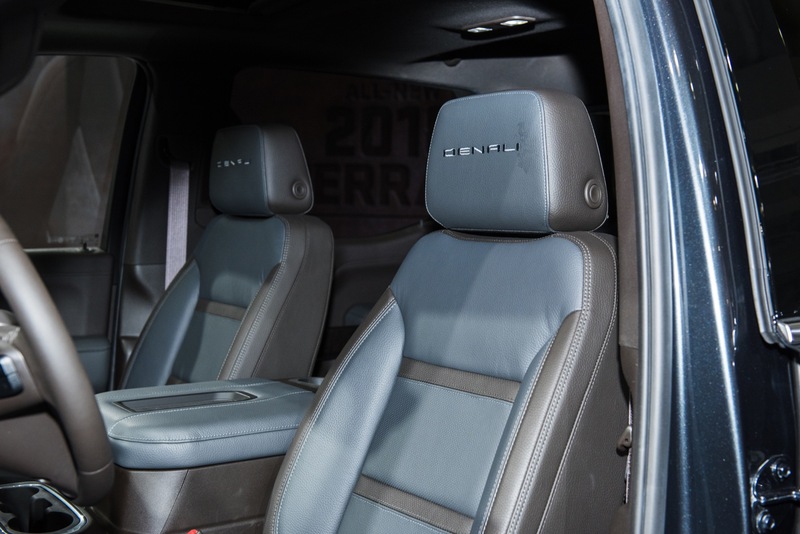 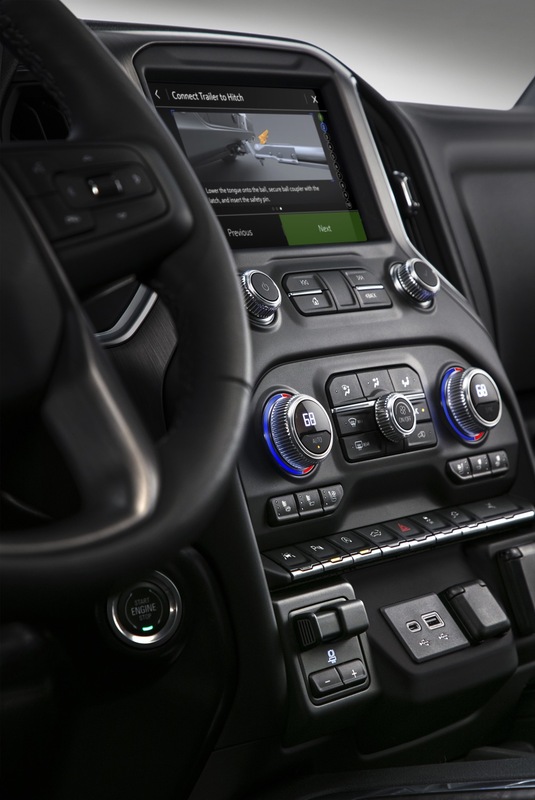 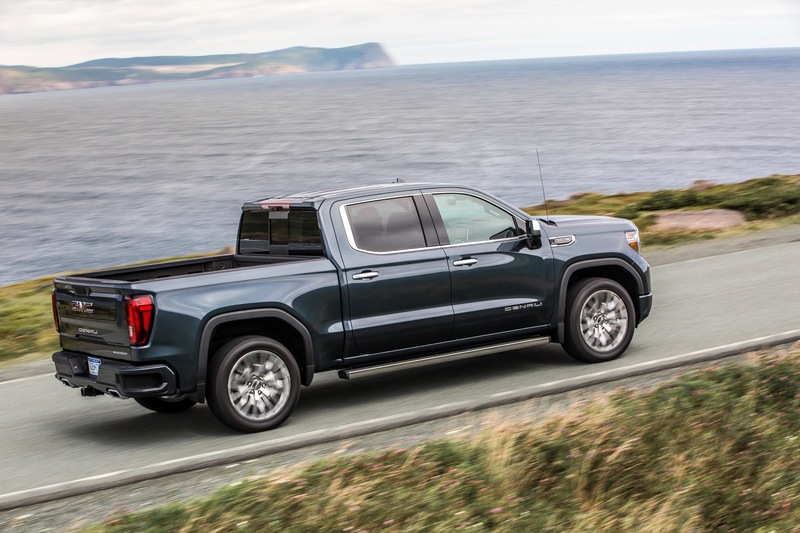 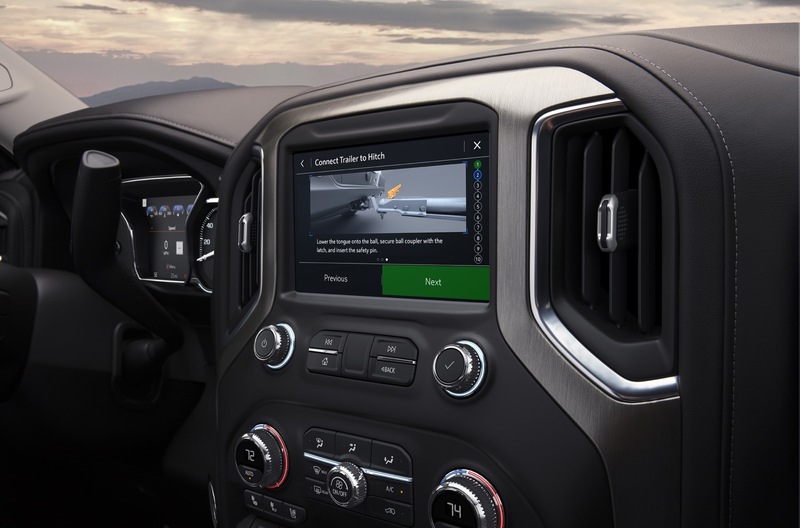 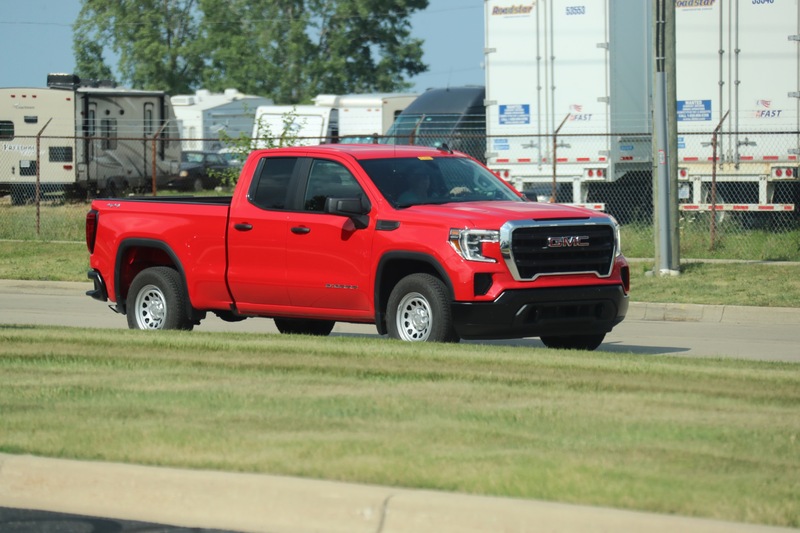 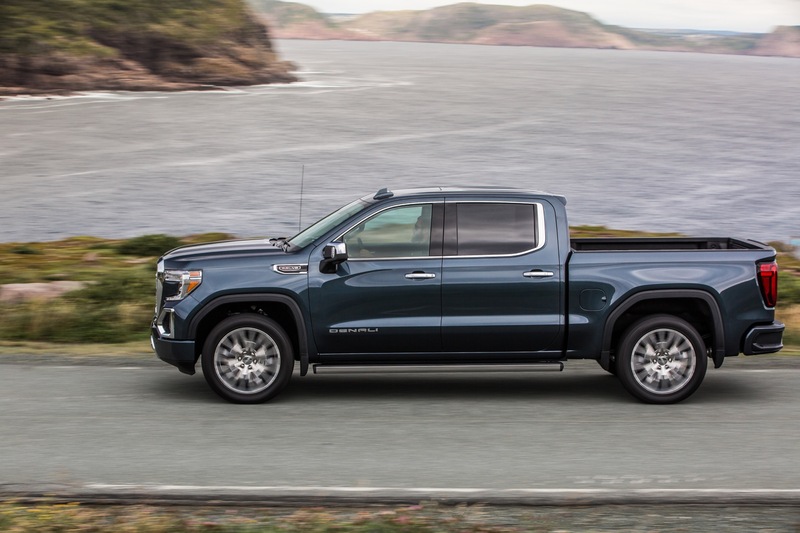 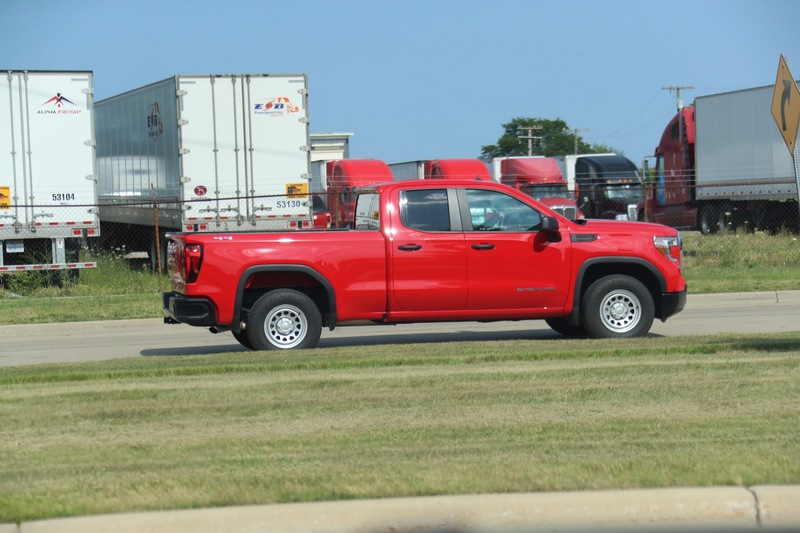 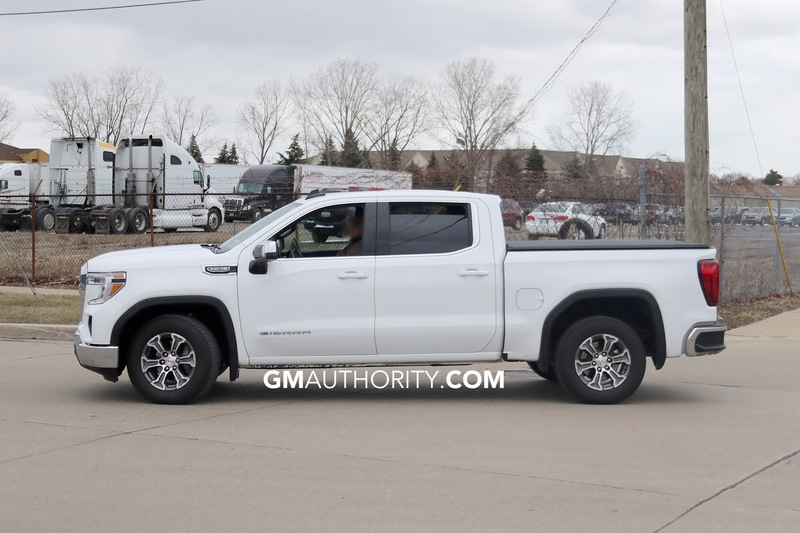 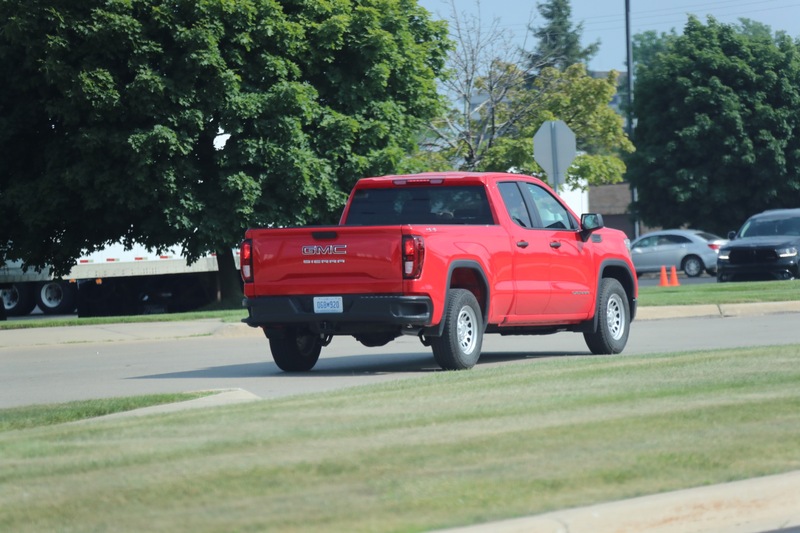 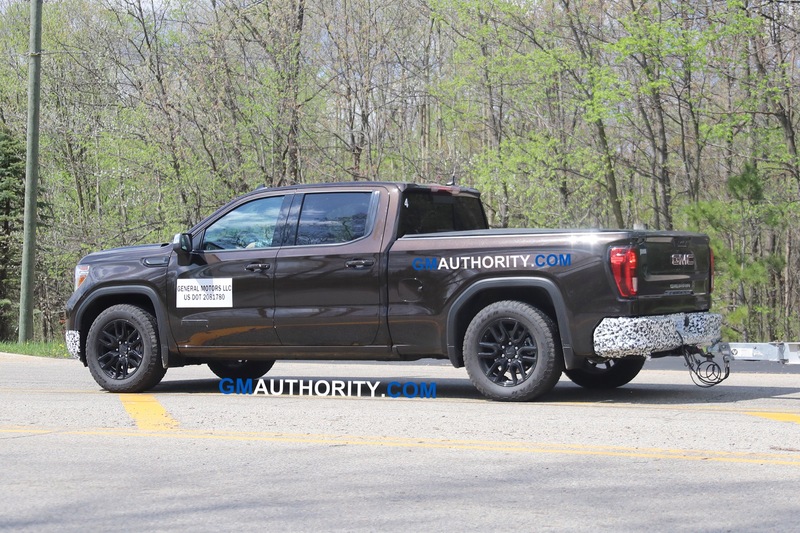 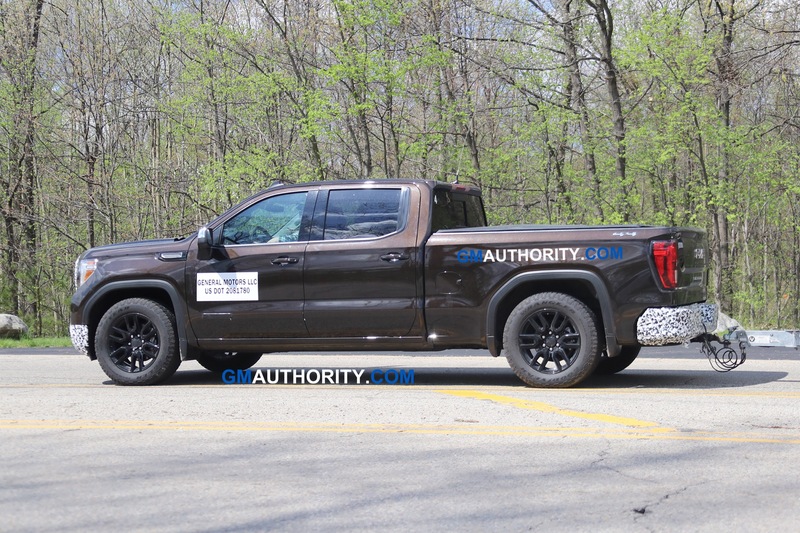 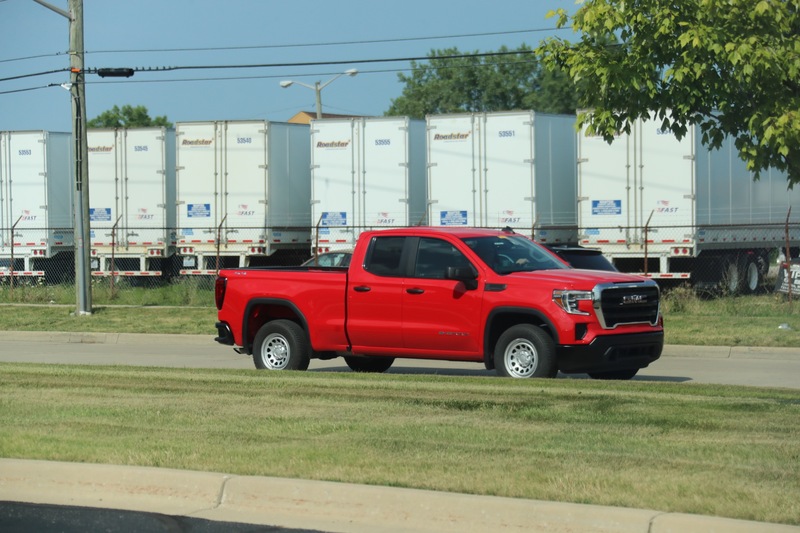 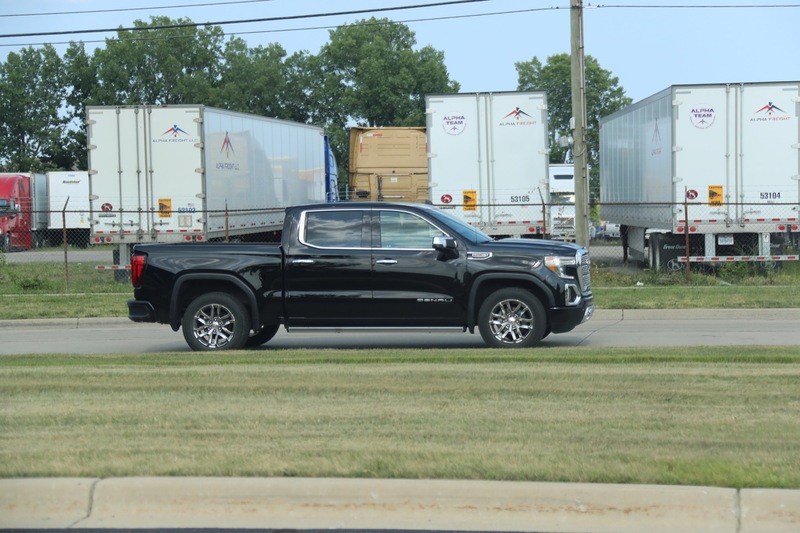 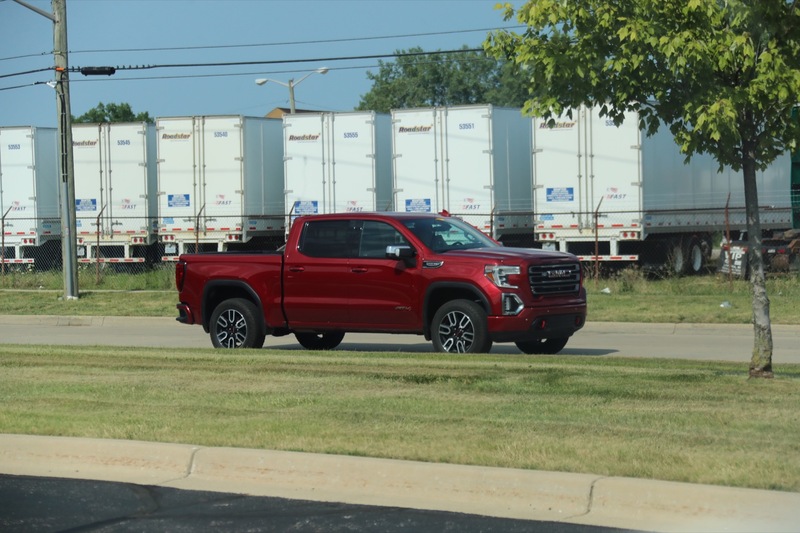 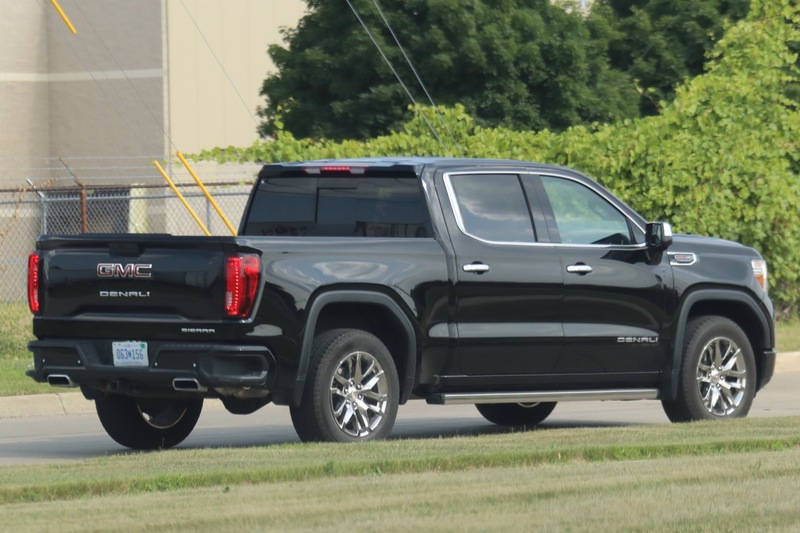 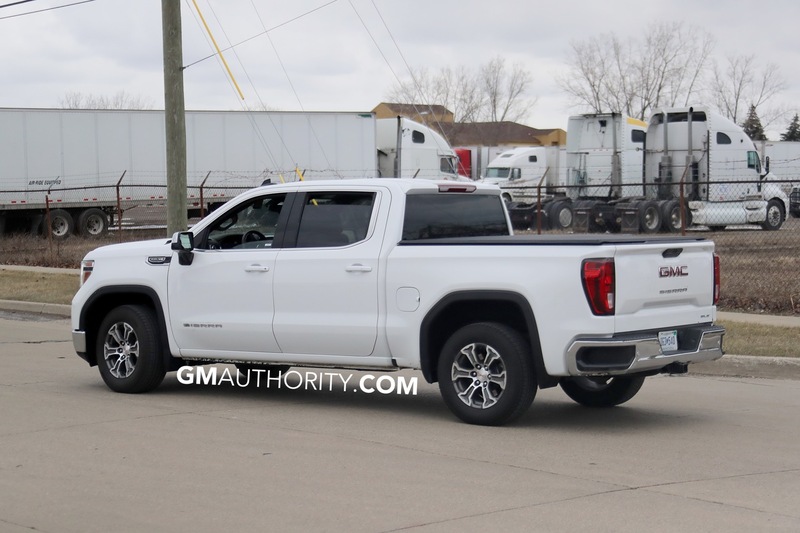 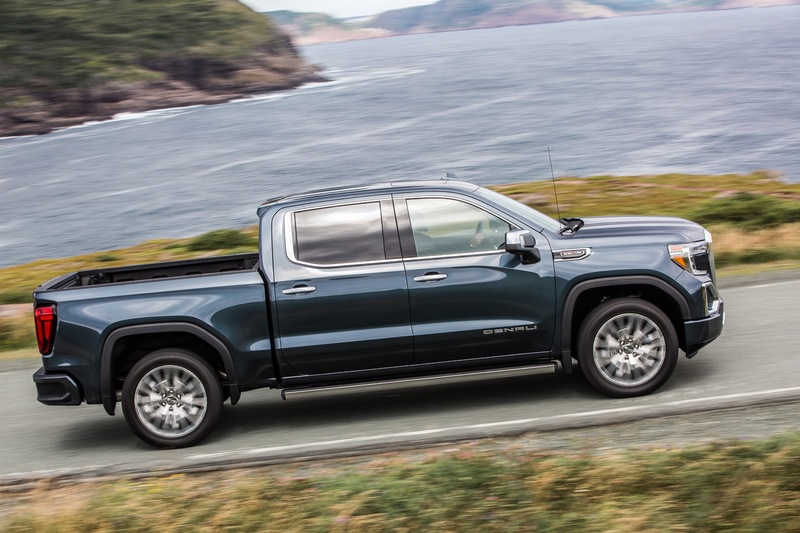 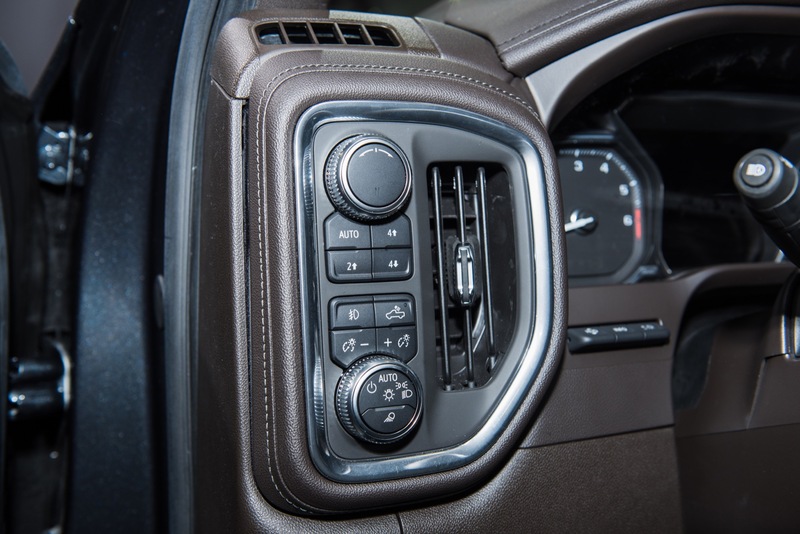 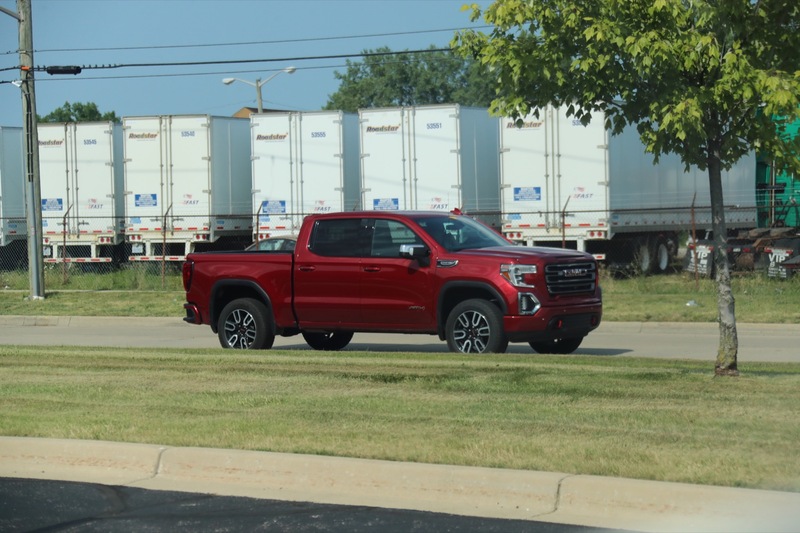 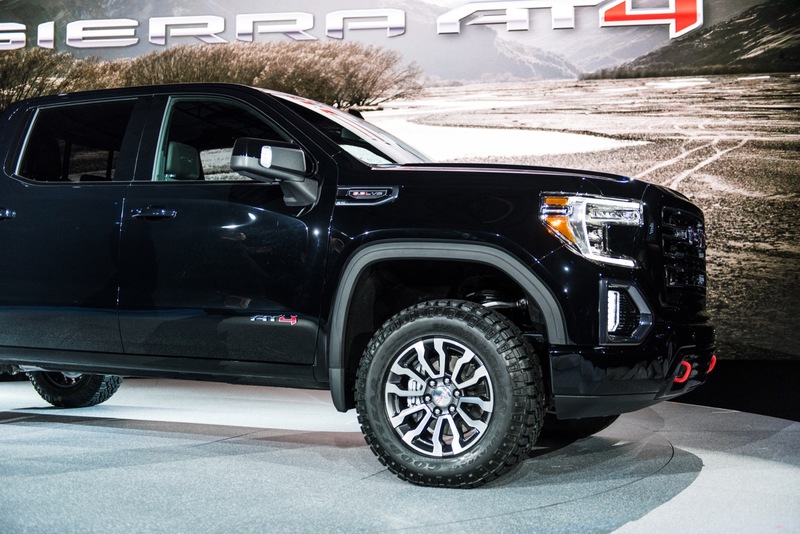 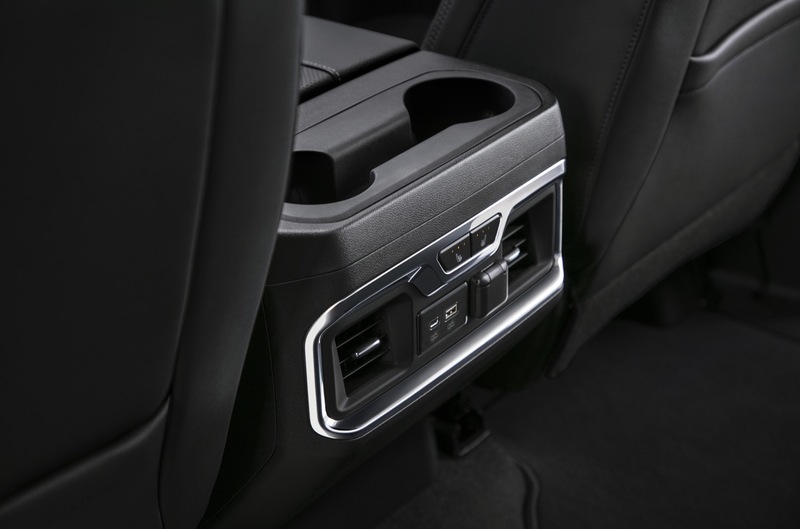 For those wondering whether the Sierra’s corporate cousin – the 2019 Chevy Silverado – also gets the Perimeter Lighting System, the answer is yes… though with different levels of availability. 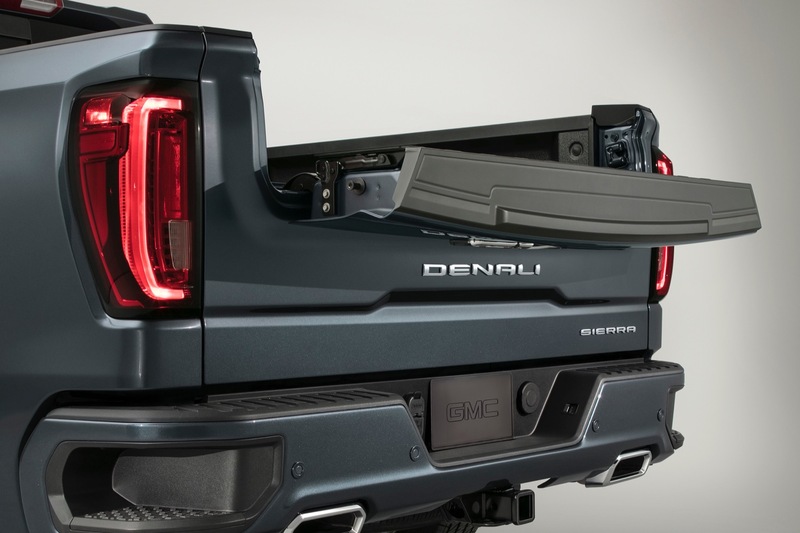 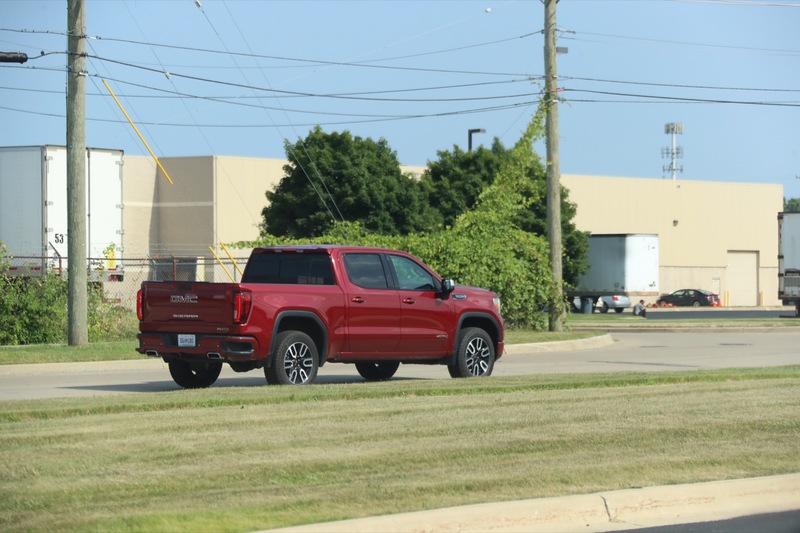 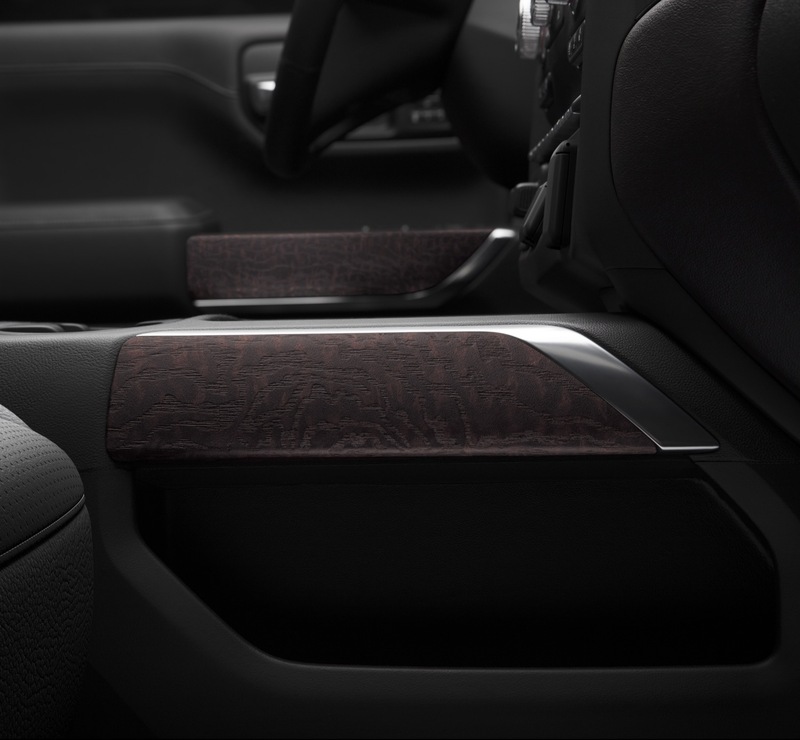 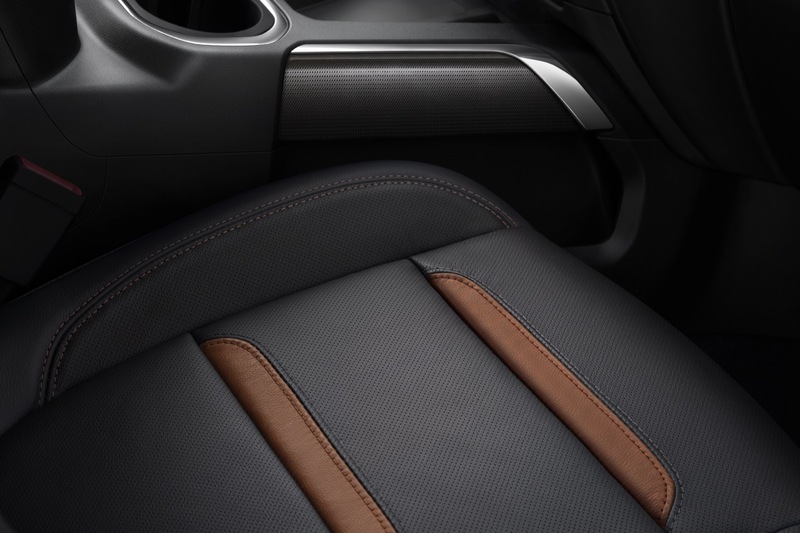 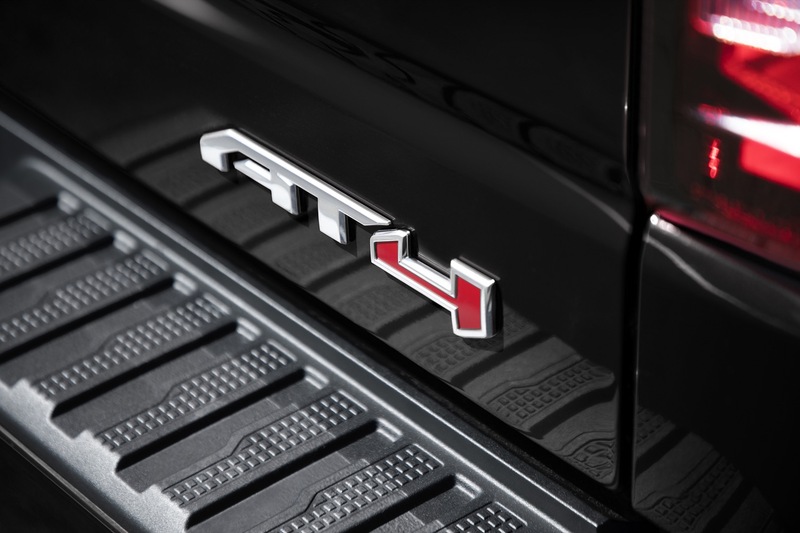 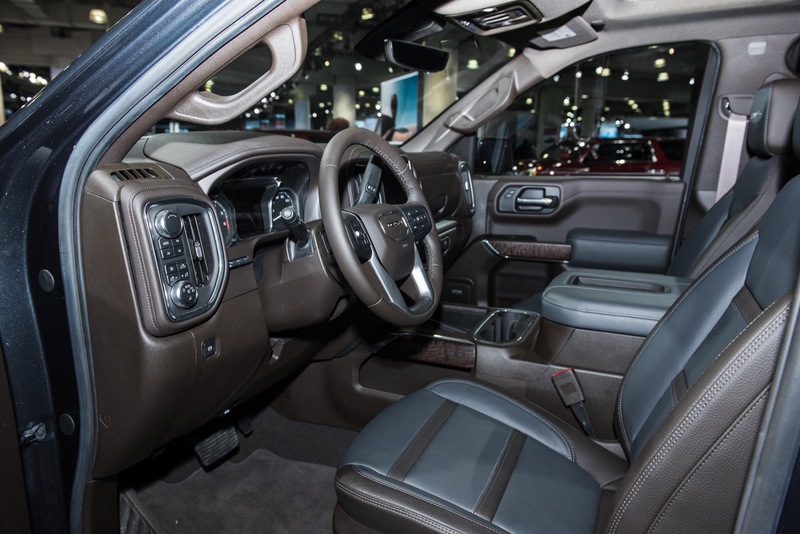 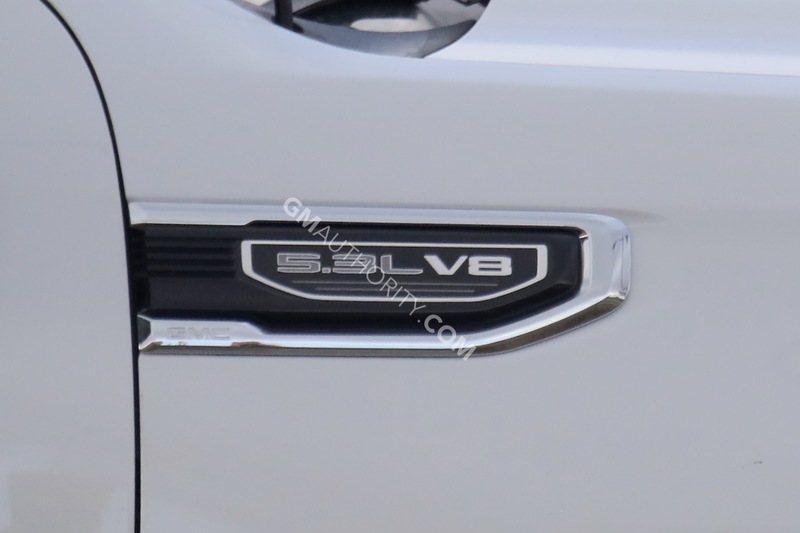 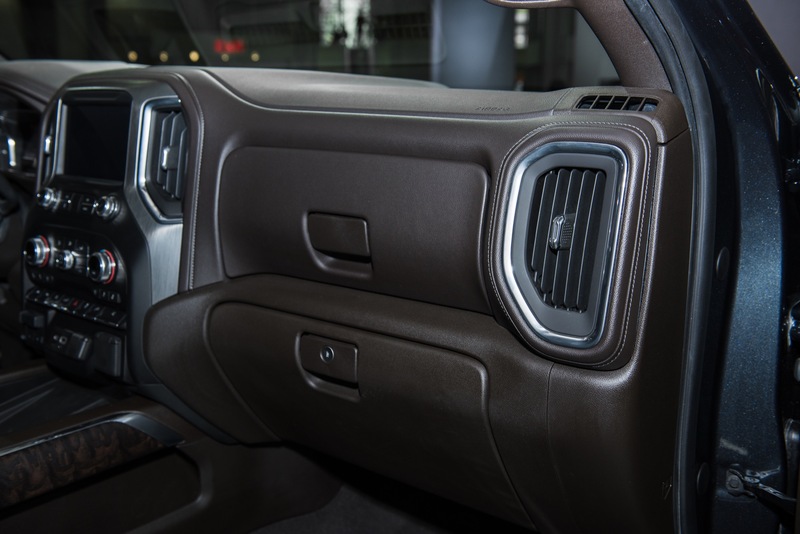 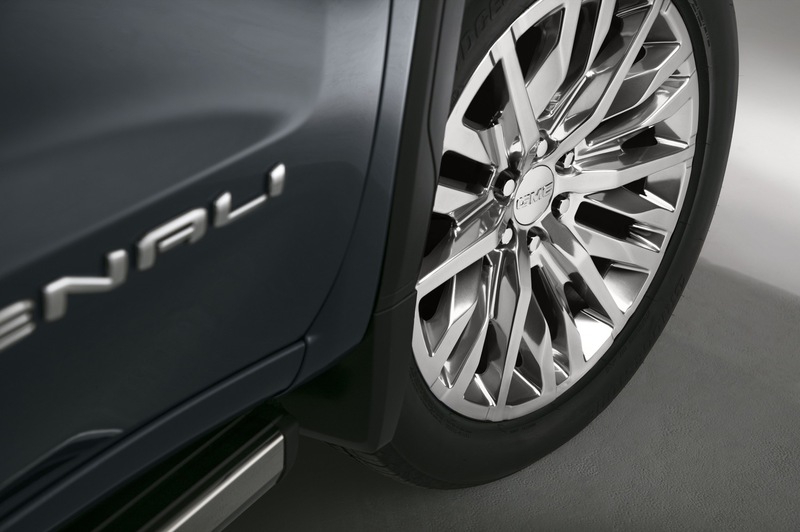 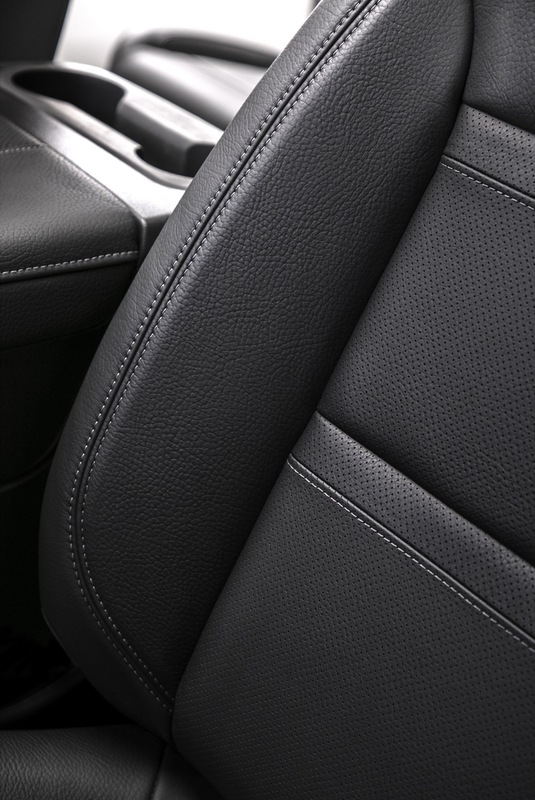 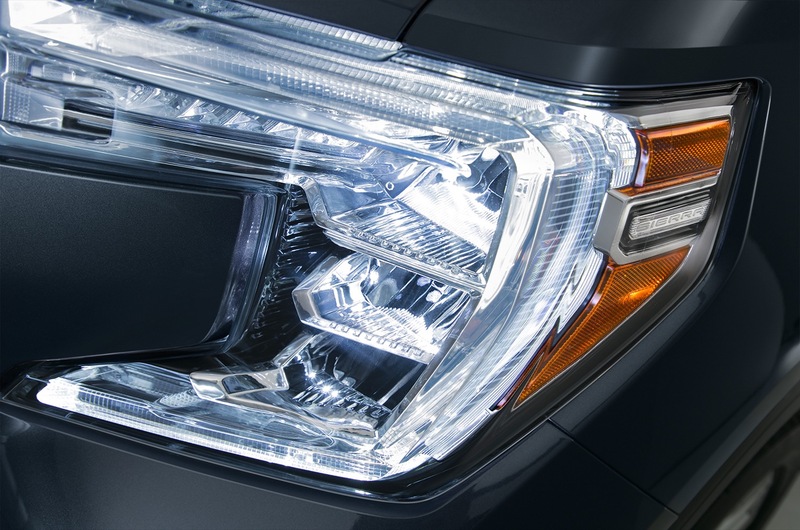 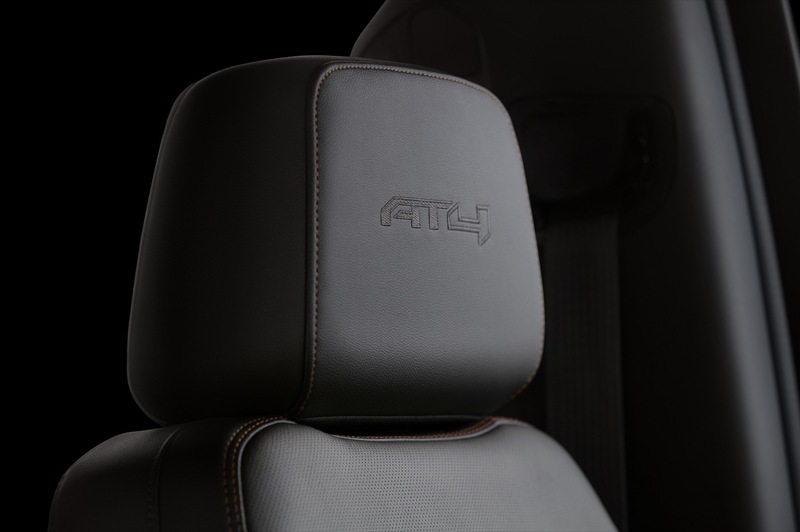 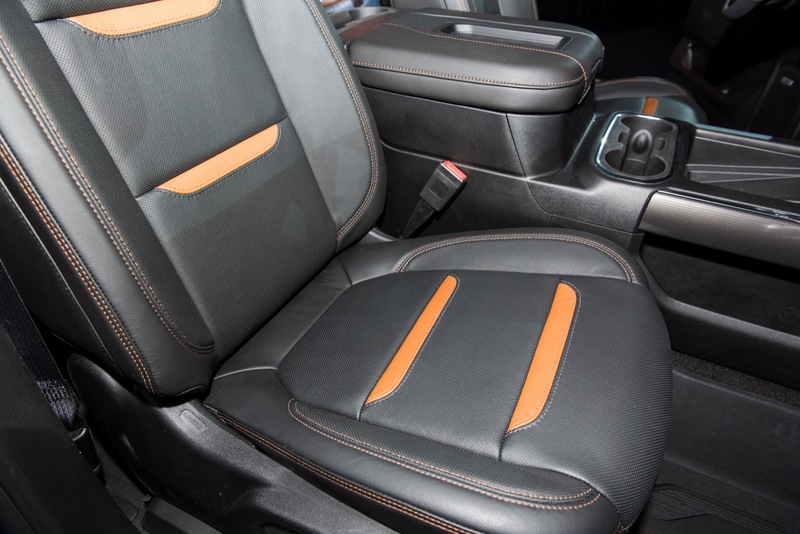 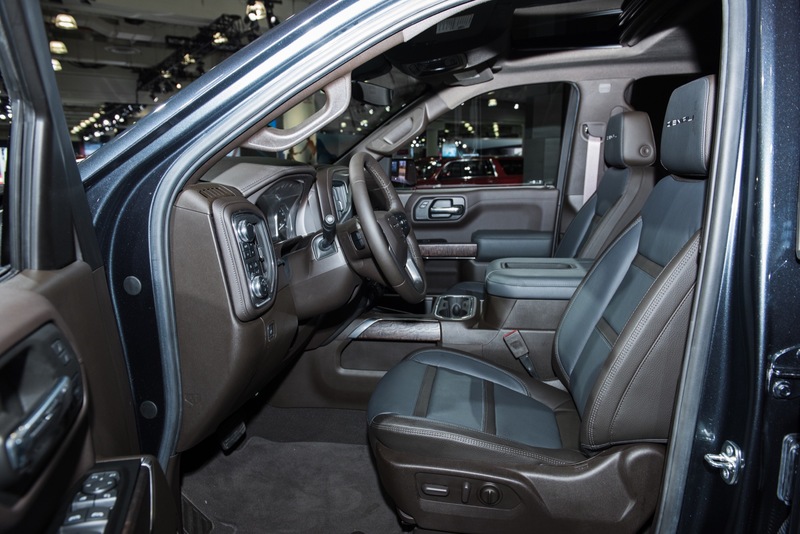 See how here: 2019 Silverado Perimeter Lighting System.